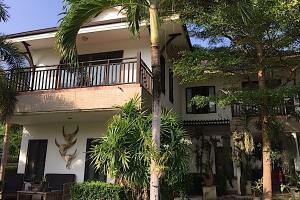 Hua Hin sea and beaches - a dream holiday for you and your family! 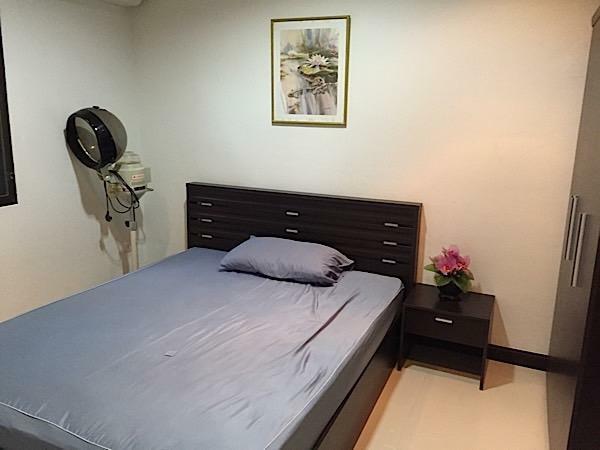 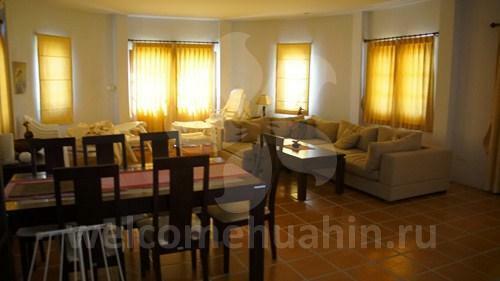 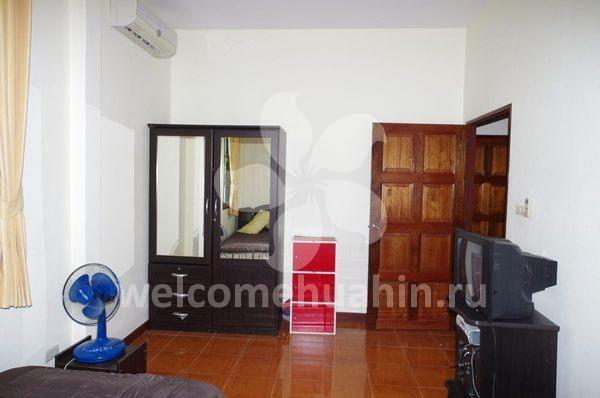 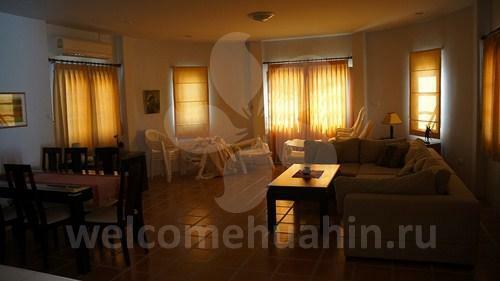 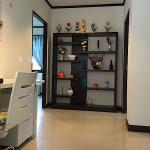 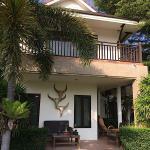 Hua Hin property. 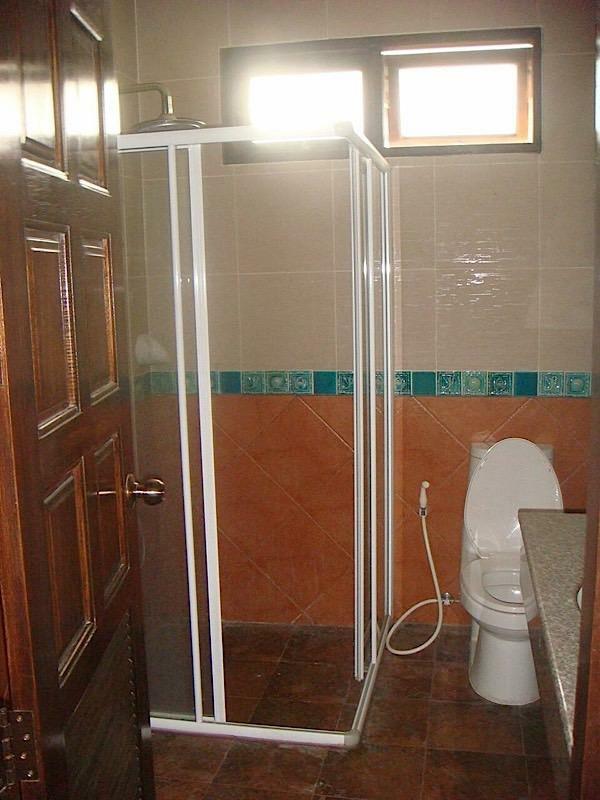 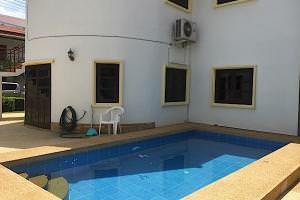 House with pool for rent. 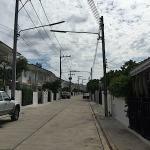 Avalon village. 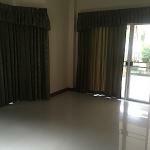 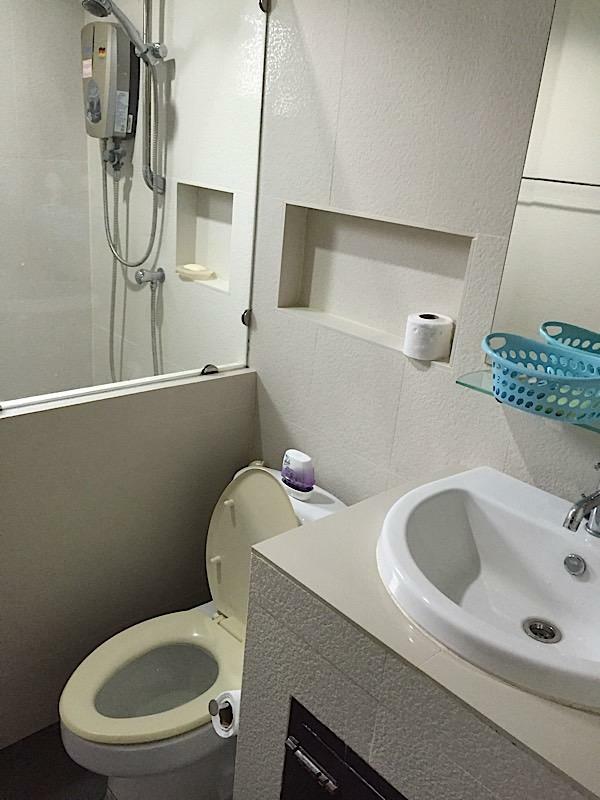 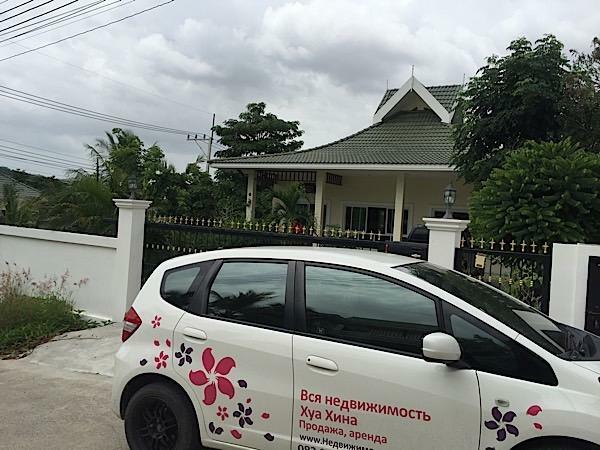 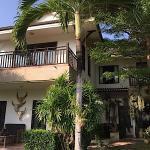 Property in Hua Hin. 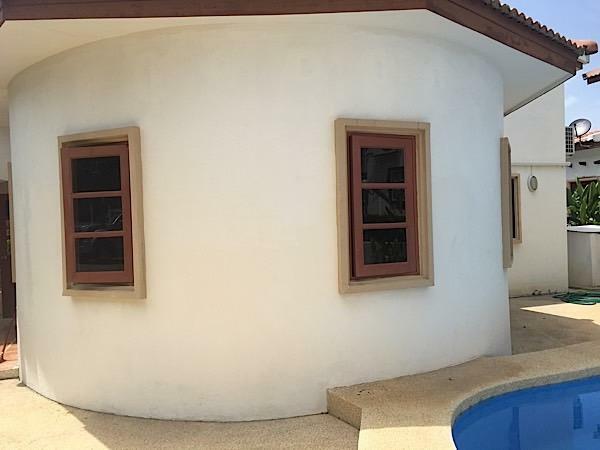 Avalon village. 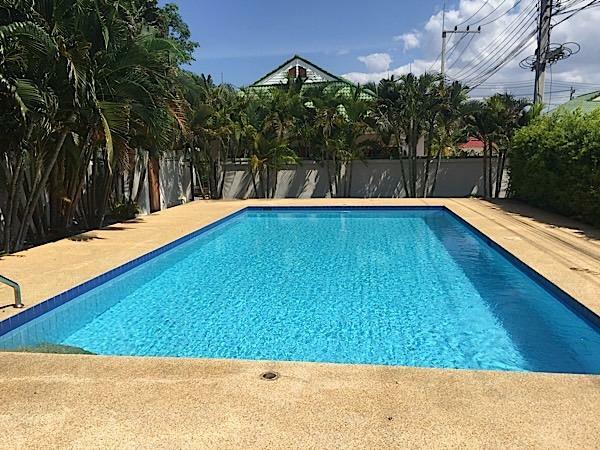 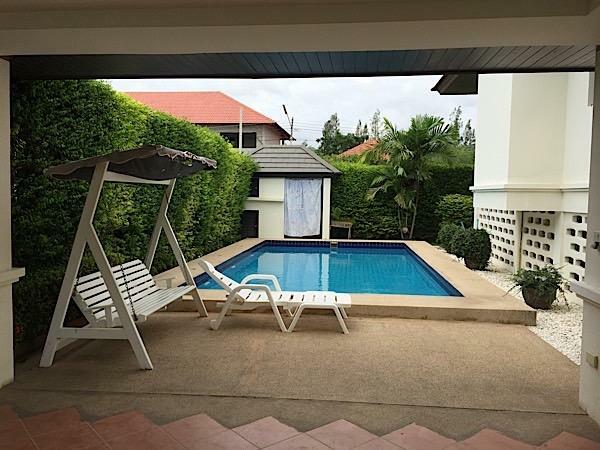 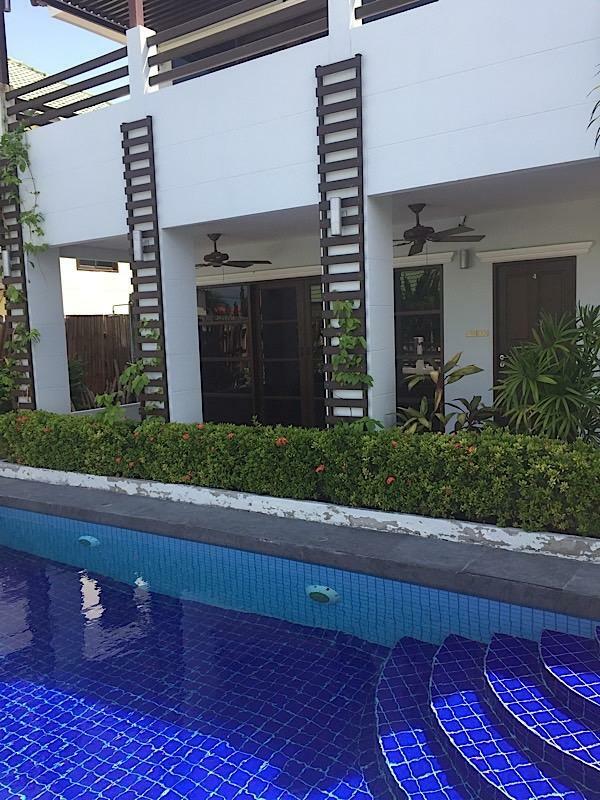 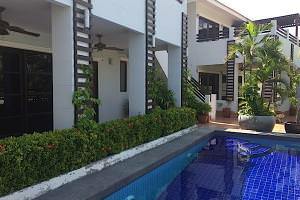 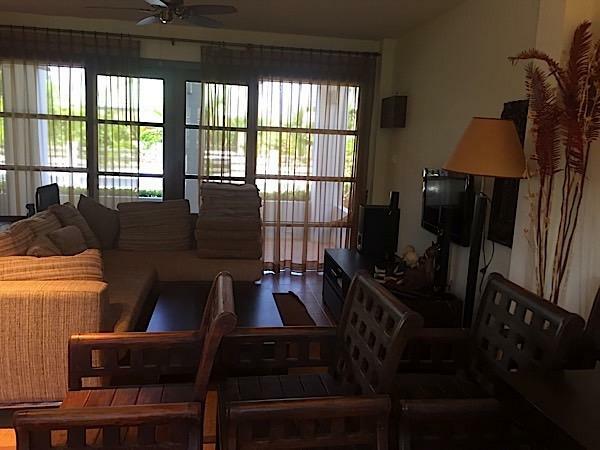 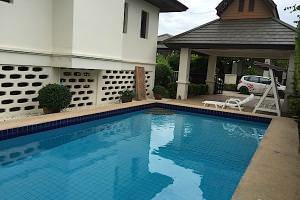 This 3 bedroom pool villa for rent at "nice breeze Village" is a perfect location for a quiet family holidays in Hua Hin. 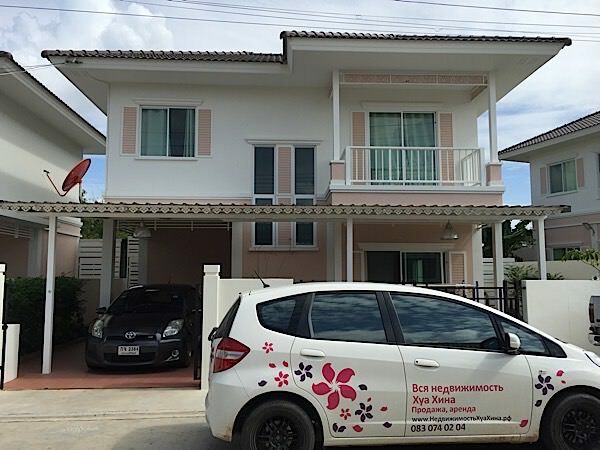 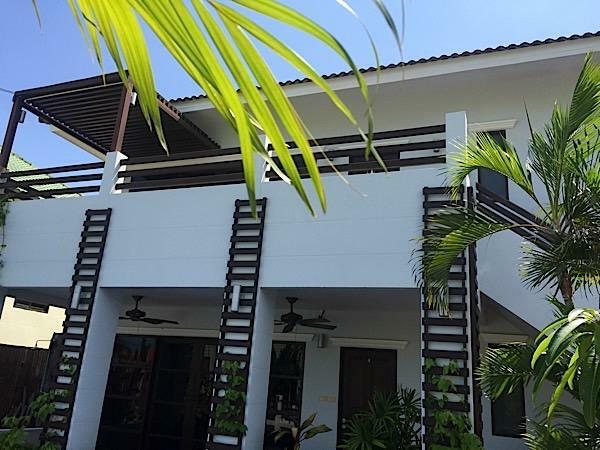 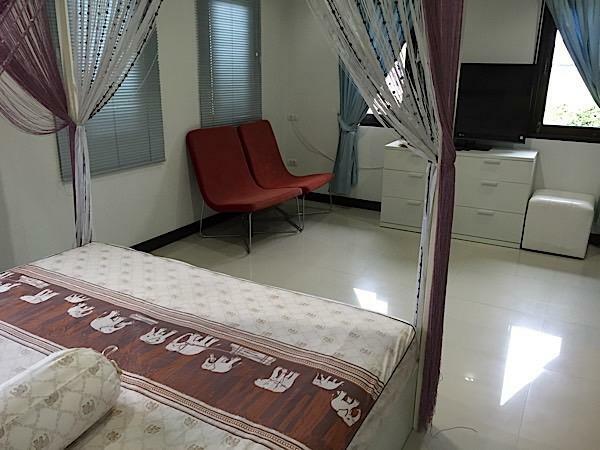 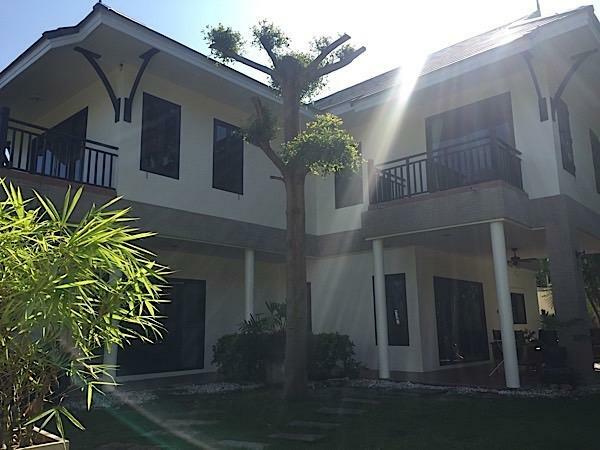 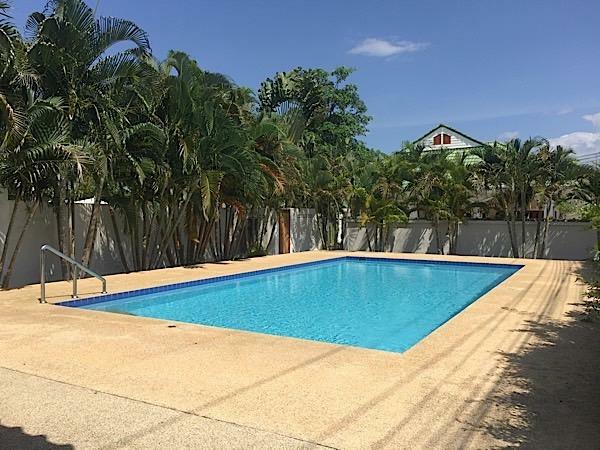 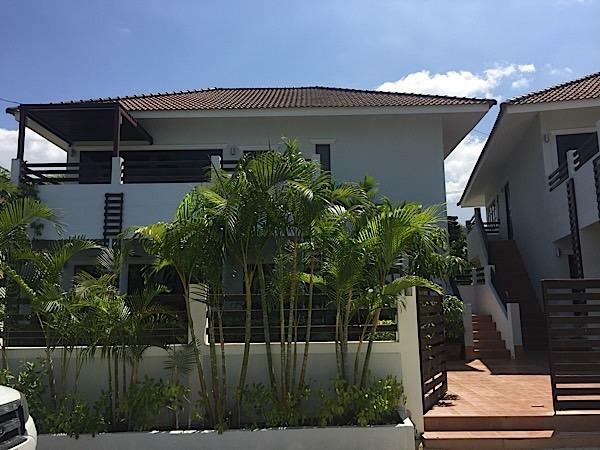 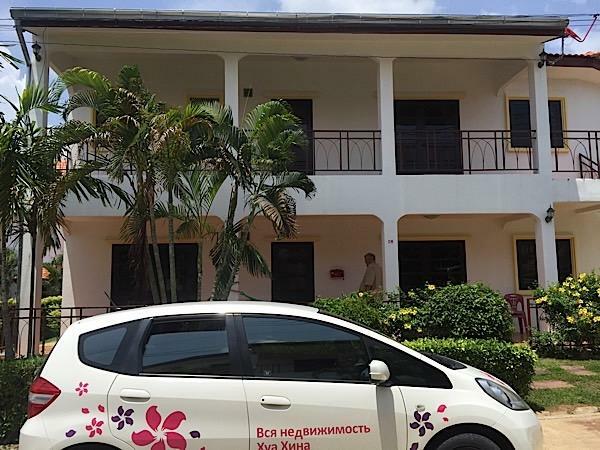 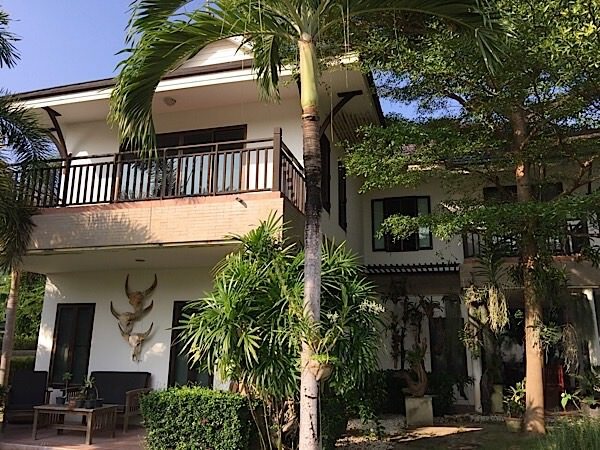 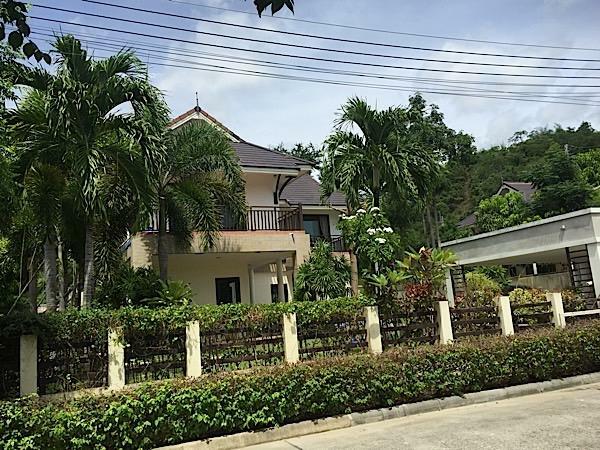 Located just north of Hua Hin in the Bo Fay area, the house in nice Breeze offer all the necessary comfort you find in your home country just 2 kilometers away from Hua Hin sandy beaches. 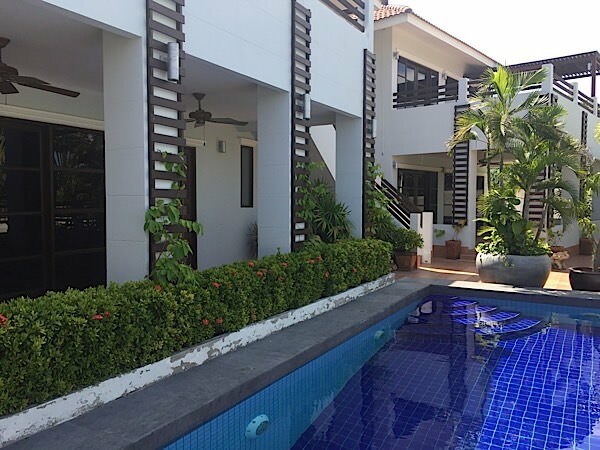 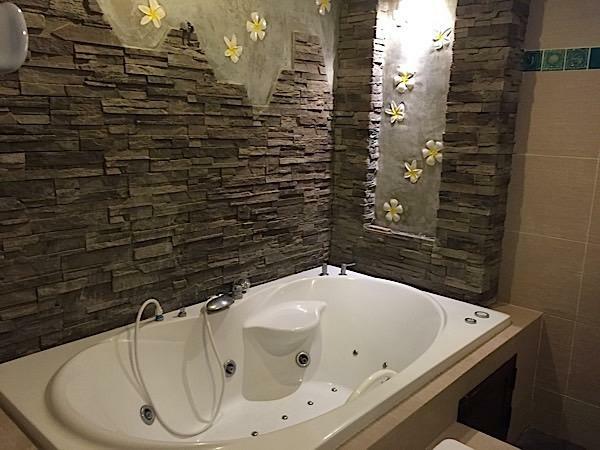 Take a look at our video and the different pictures and contact for more informations about prices during the high and the low season in Hua Hin. 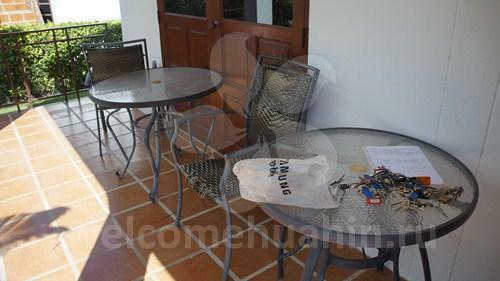 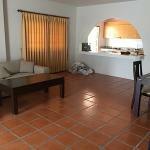 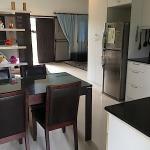 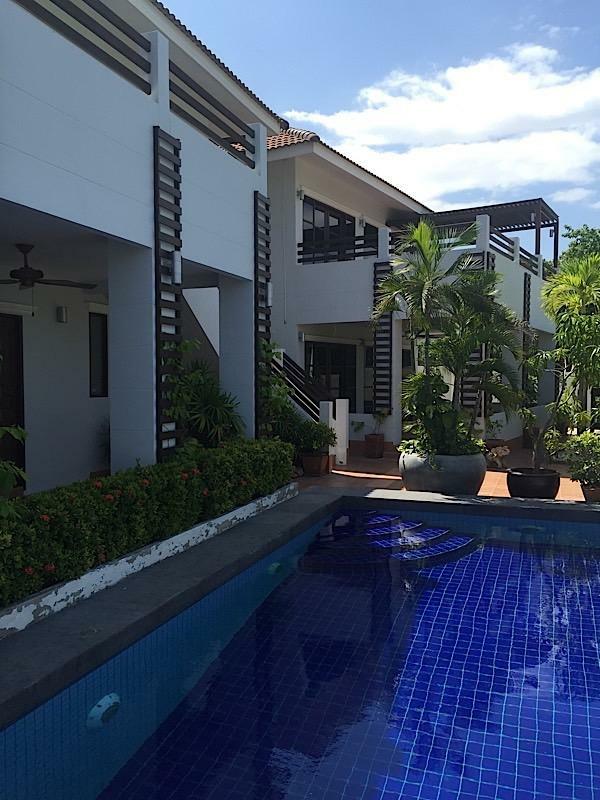 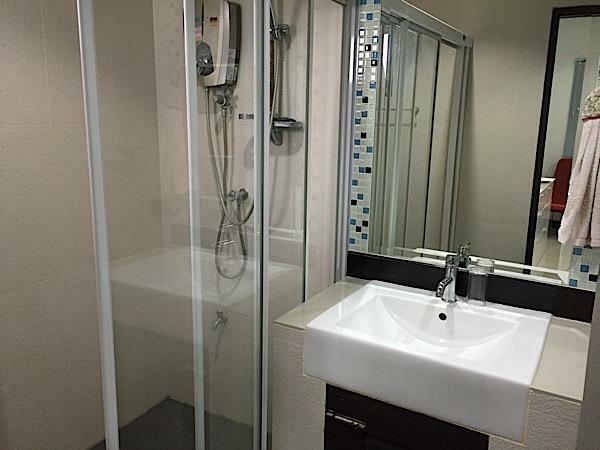 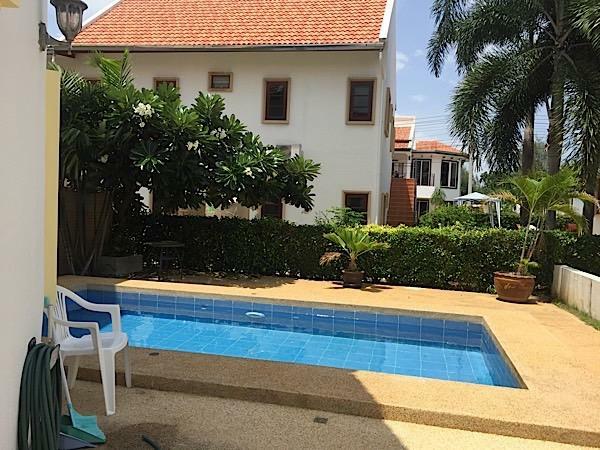 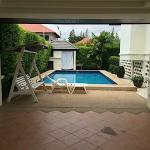 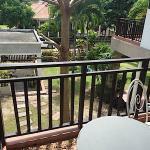 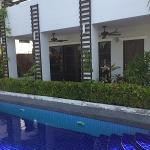 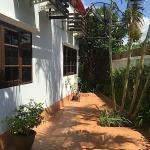 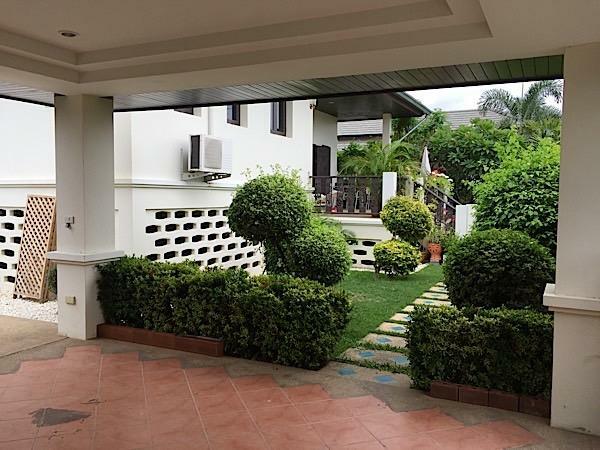 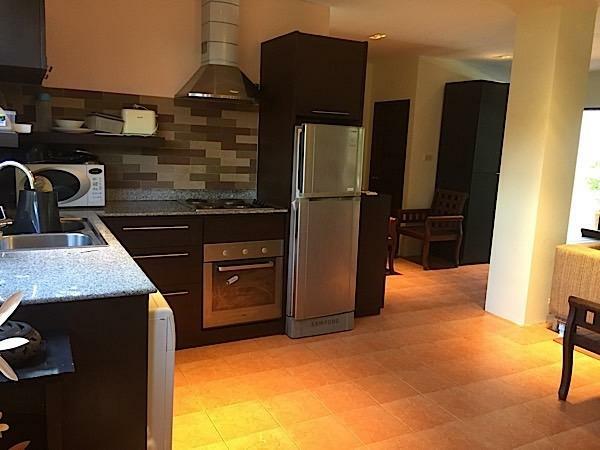 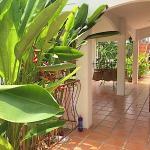 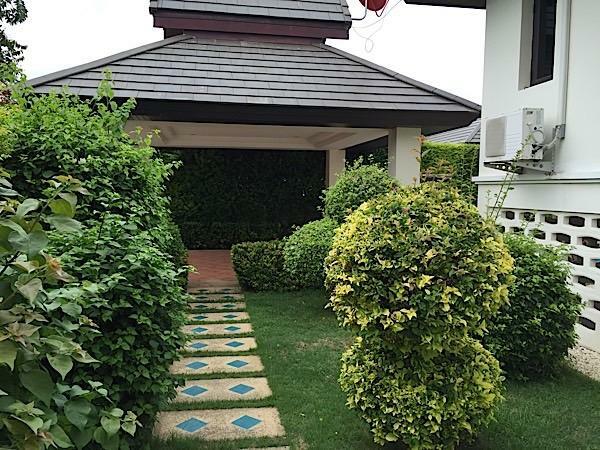 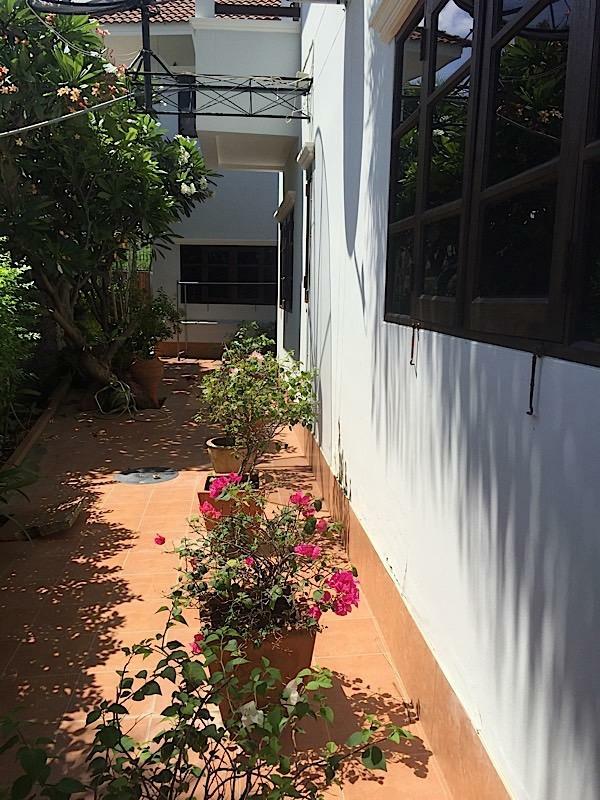 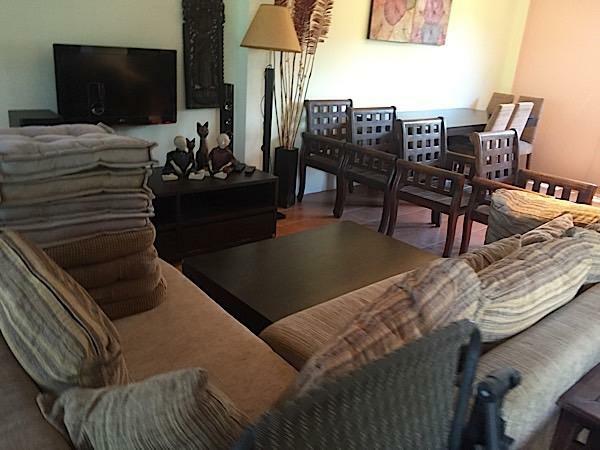 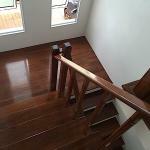 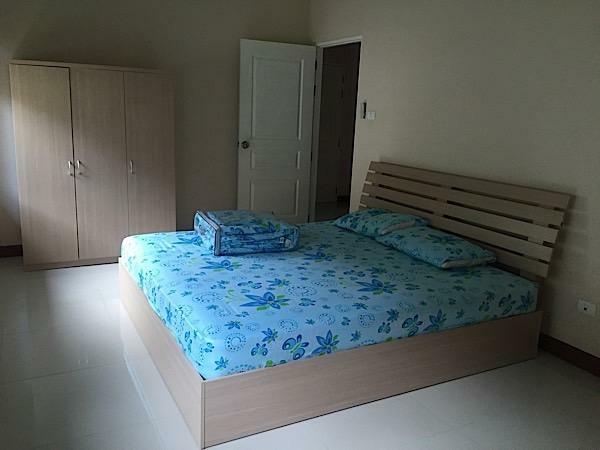 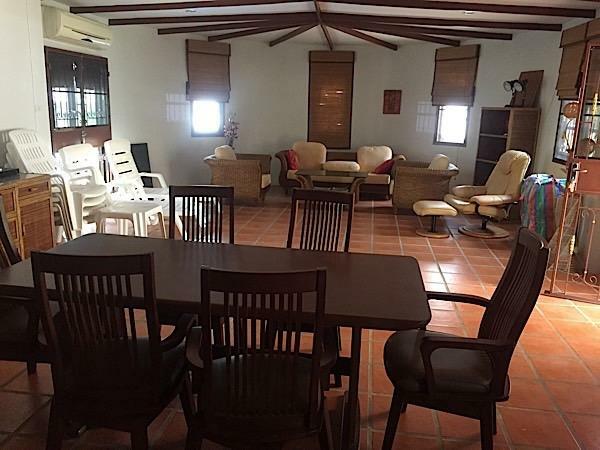 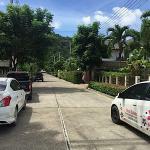 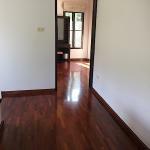 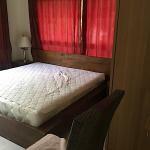 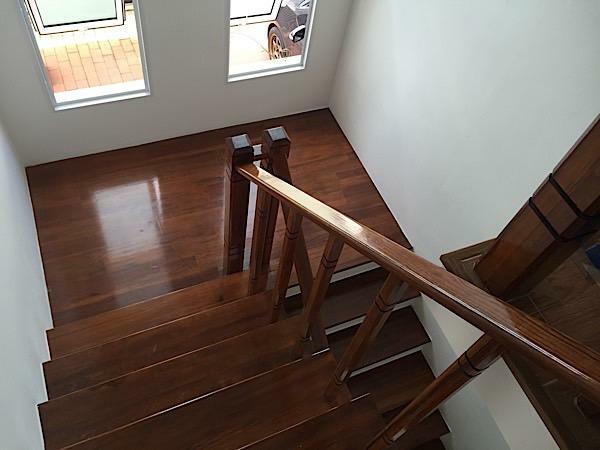 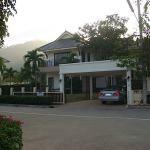 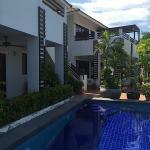 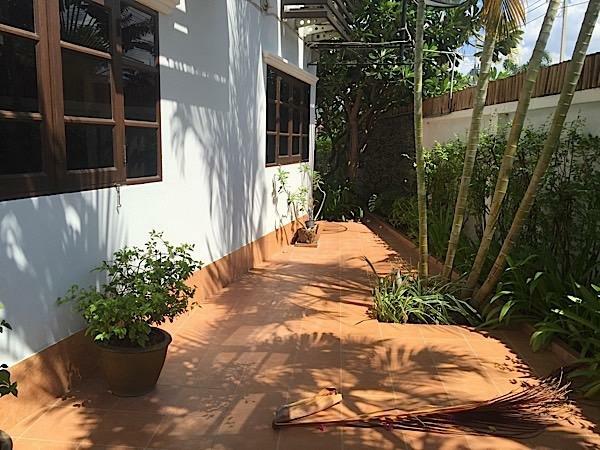 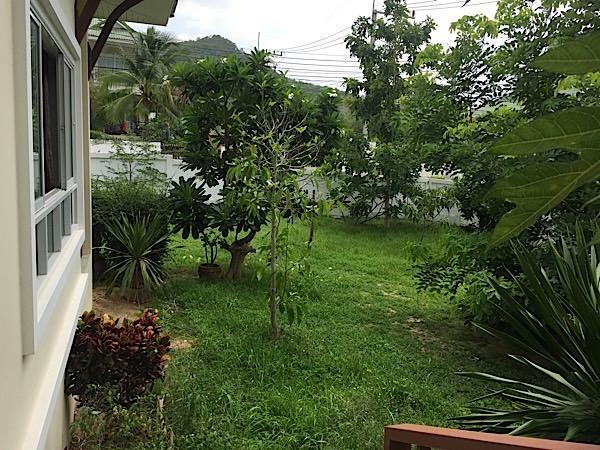 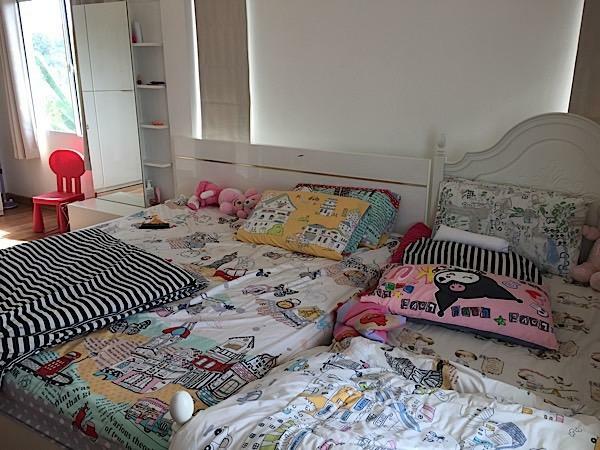 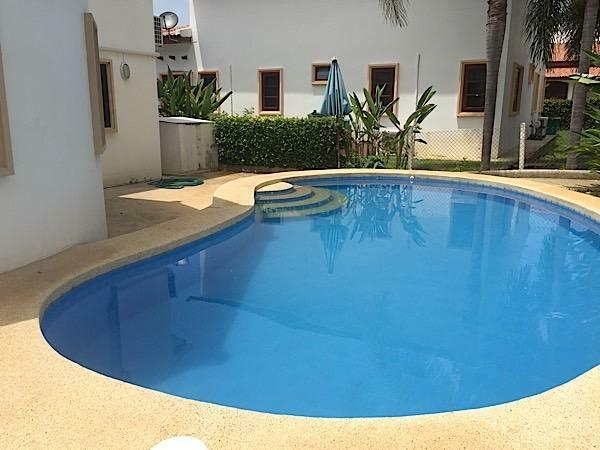 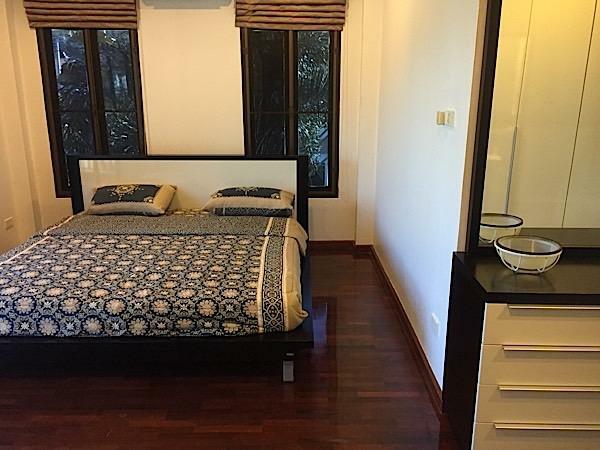 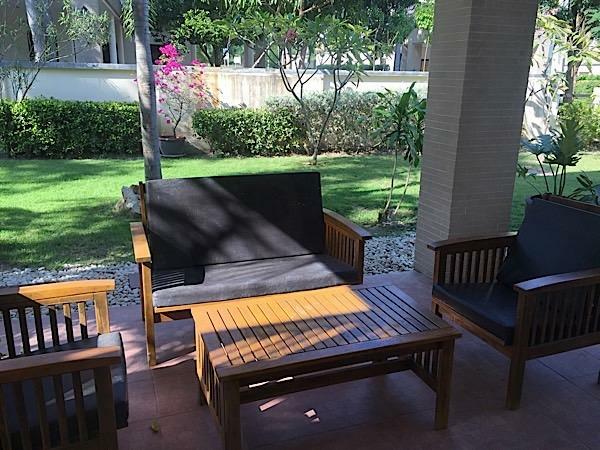 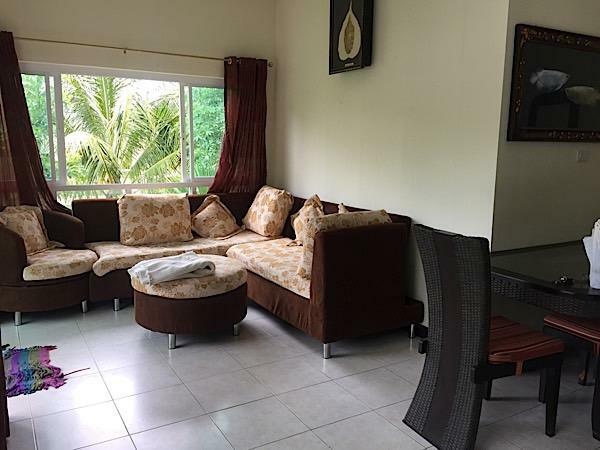 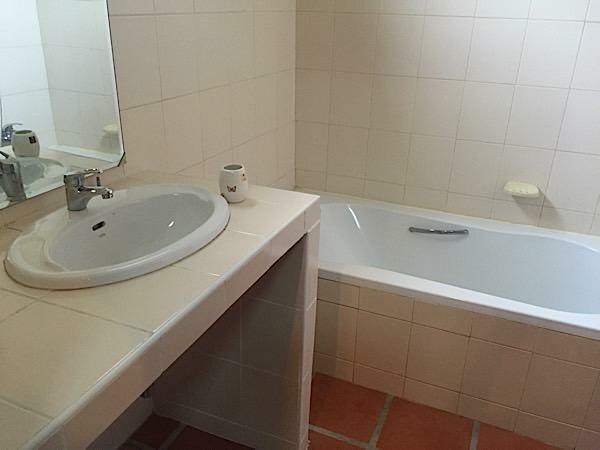 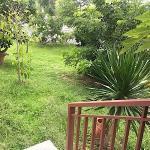 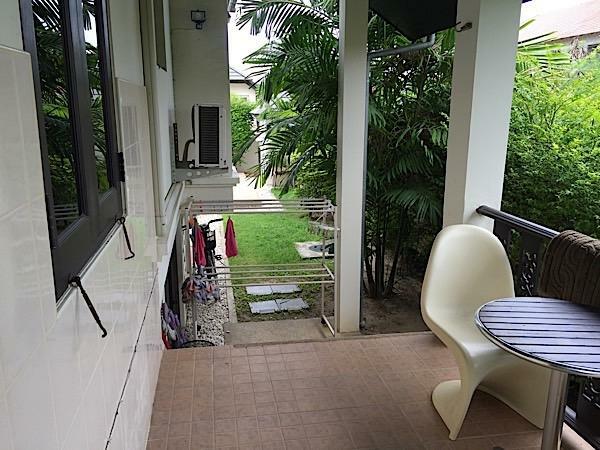 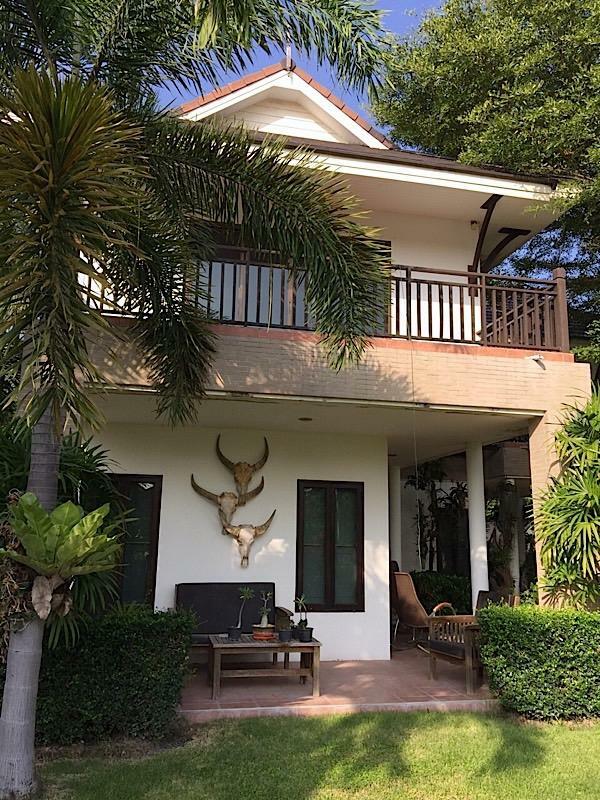 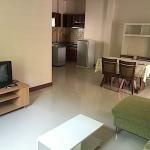 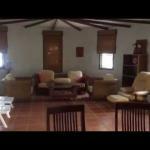 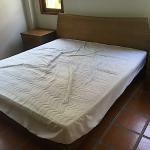 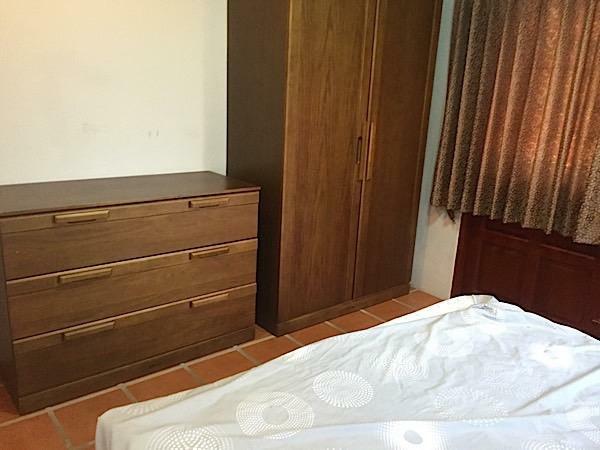 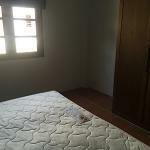 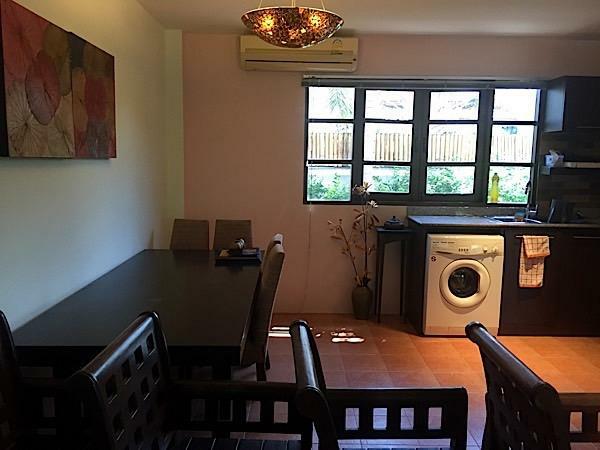 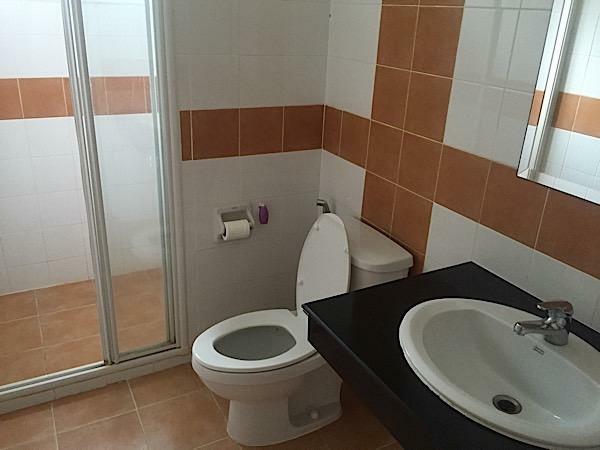 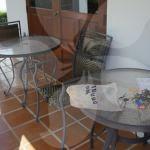 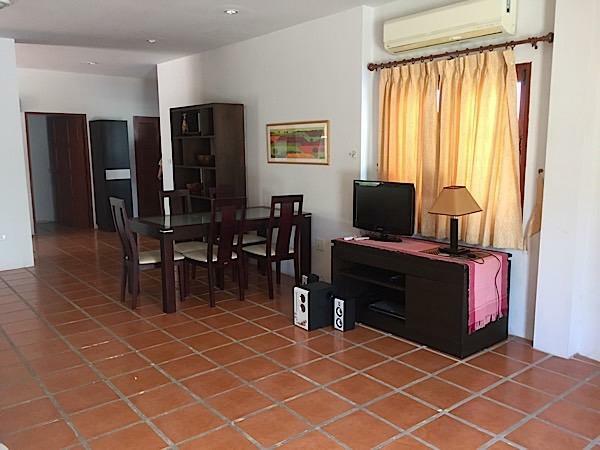 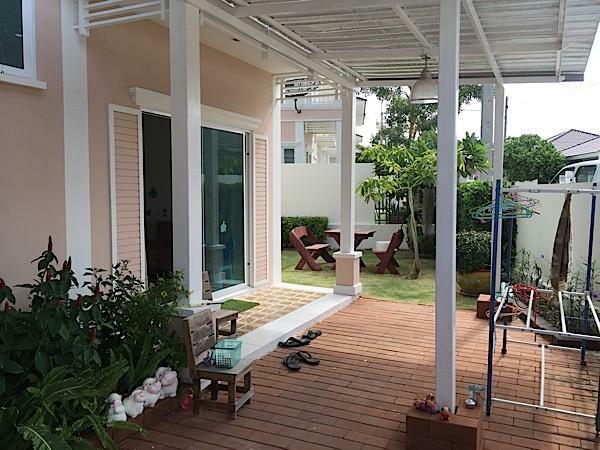 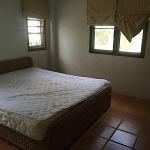 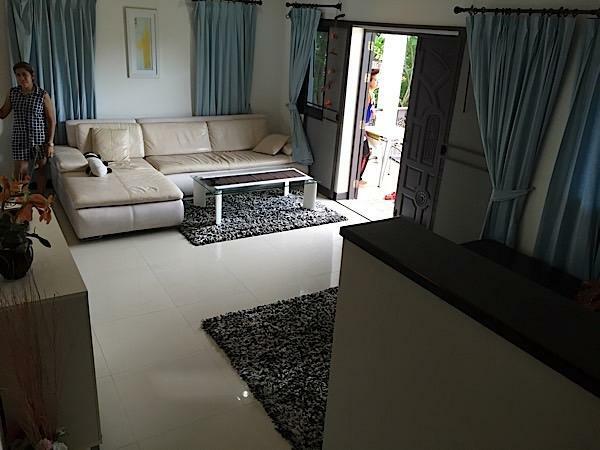 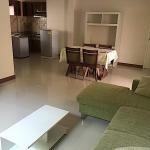 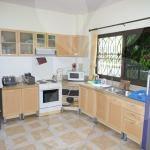 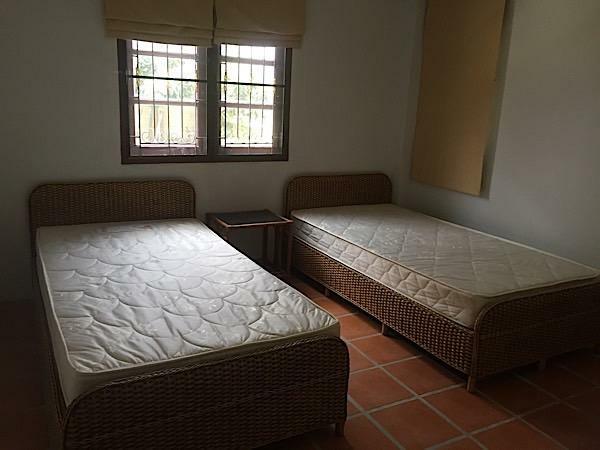 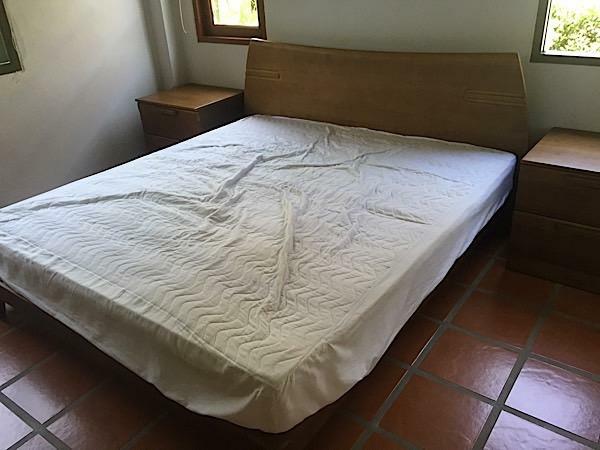 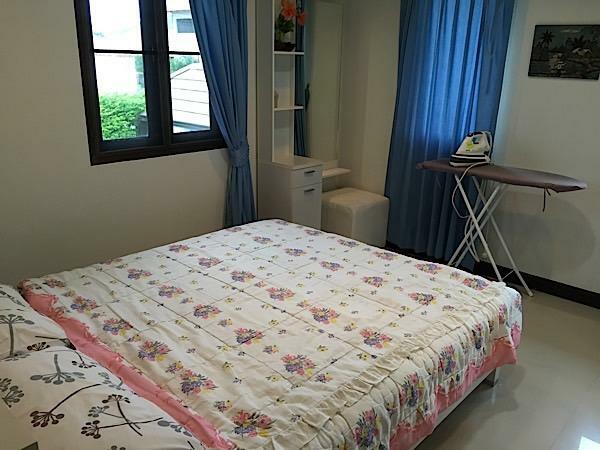 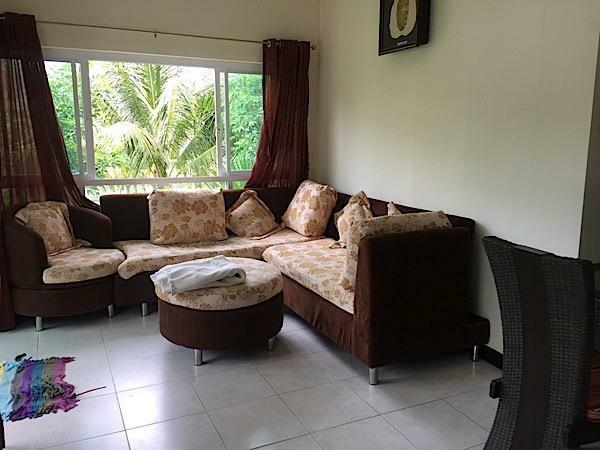 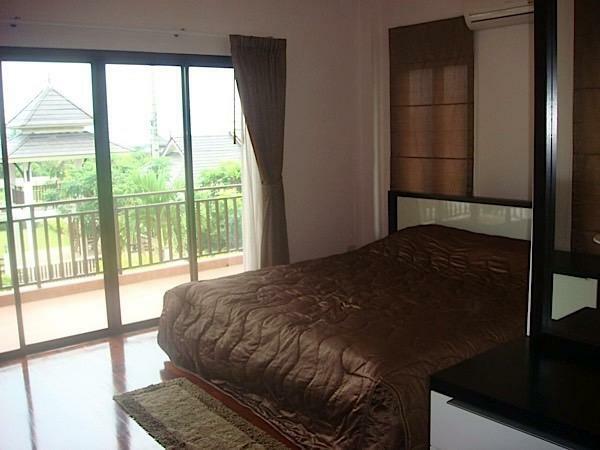 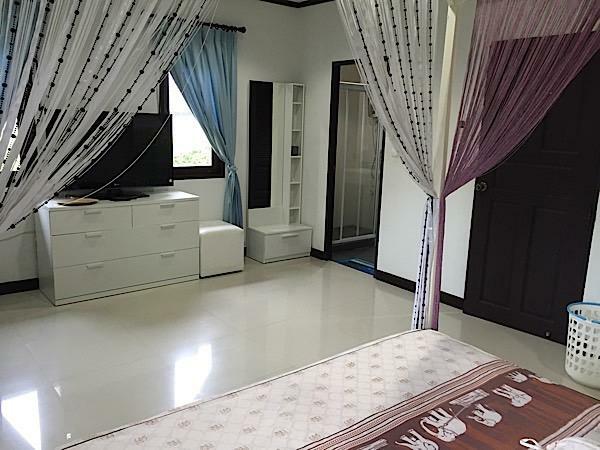 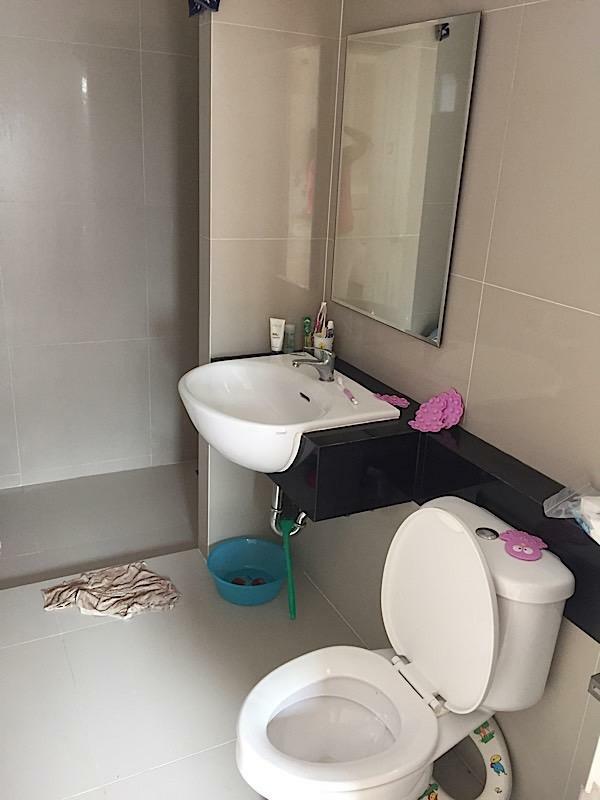 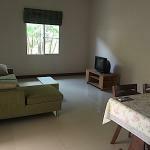 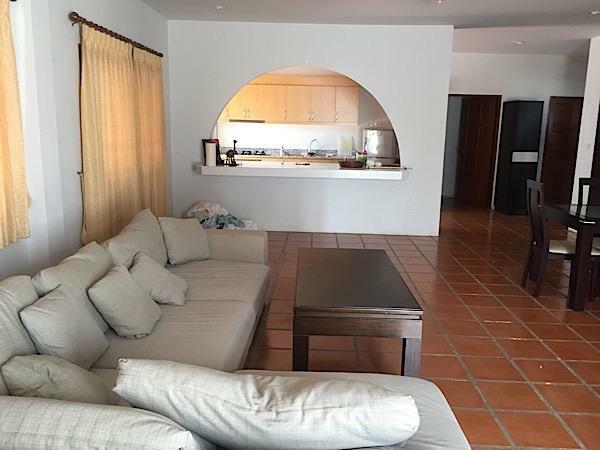 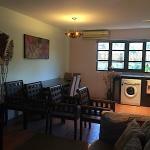 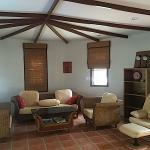 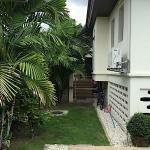 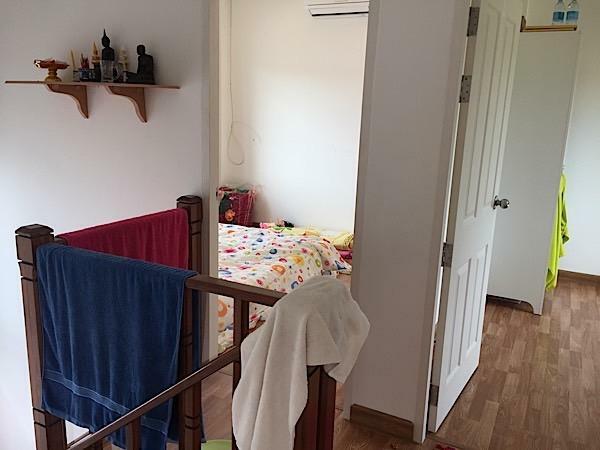 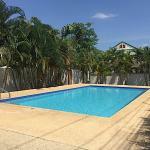 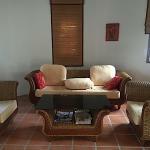 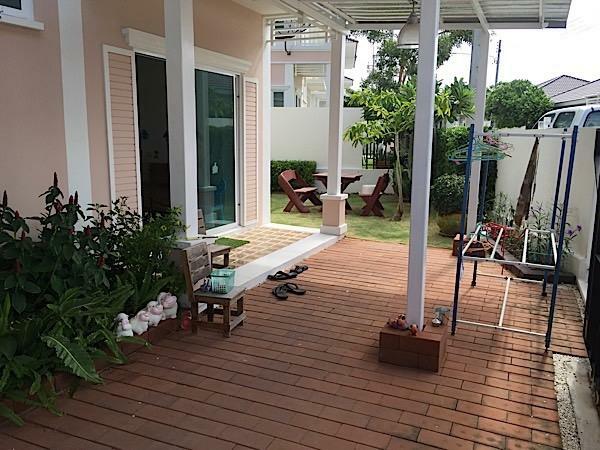 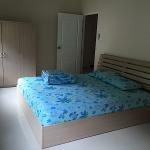 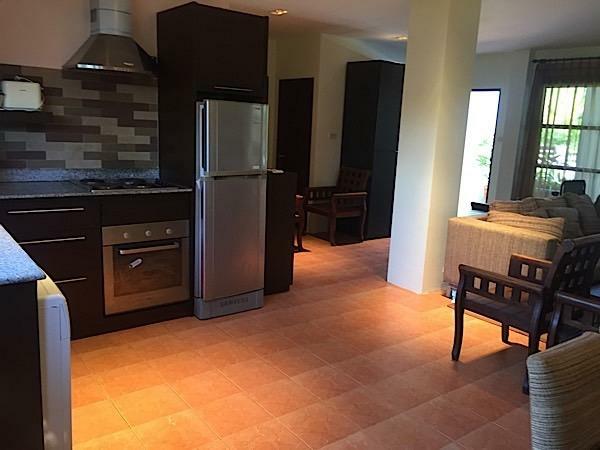 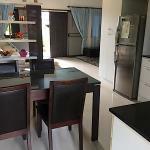 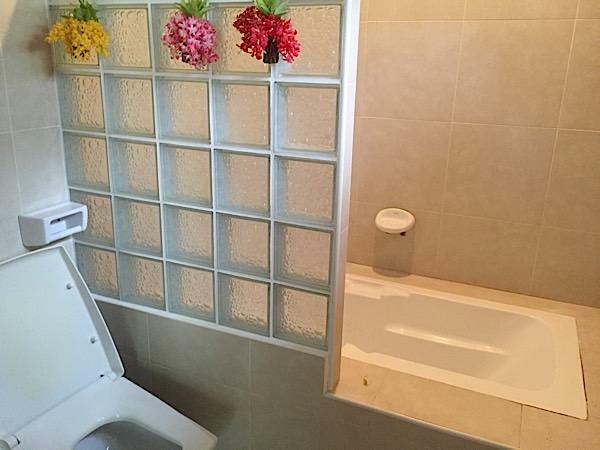 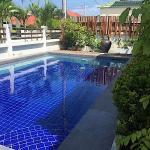 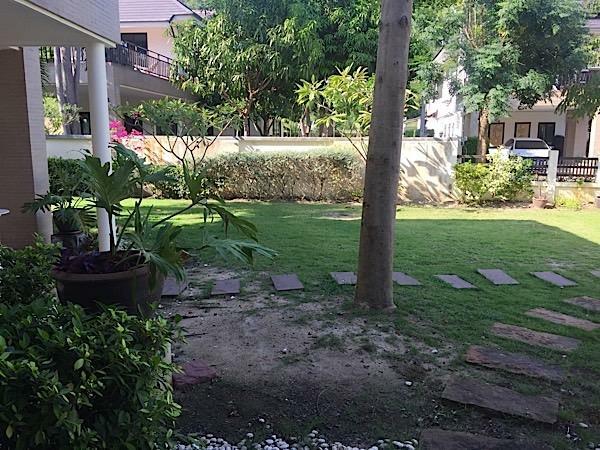 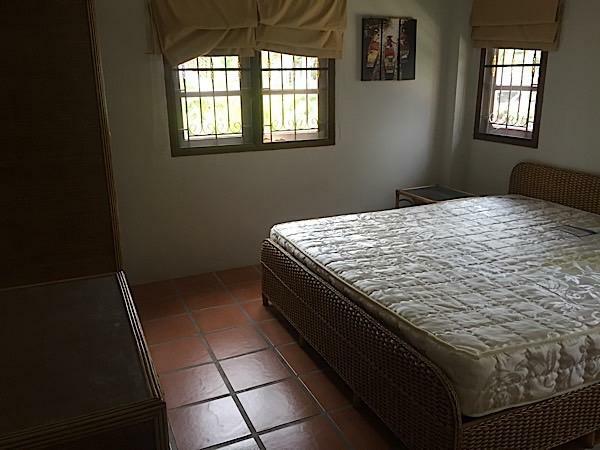 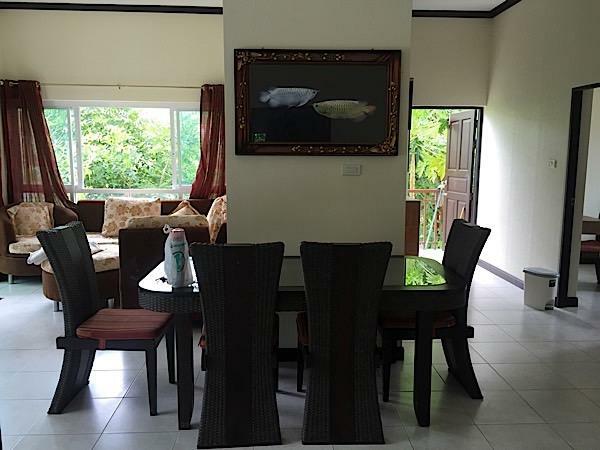 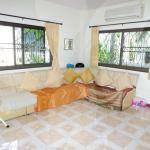 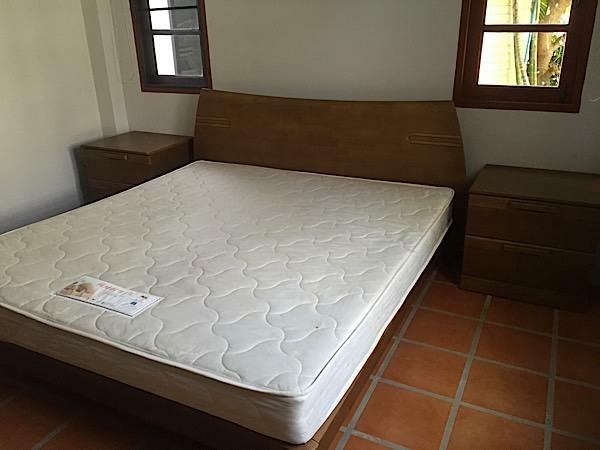 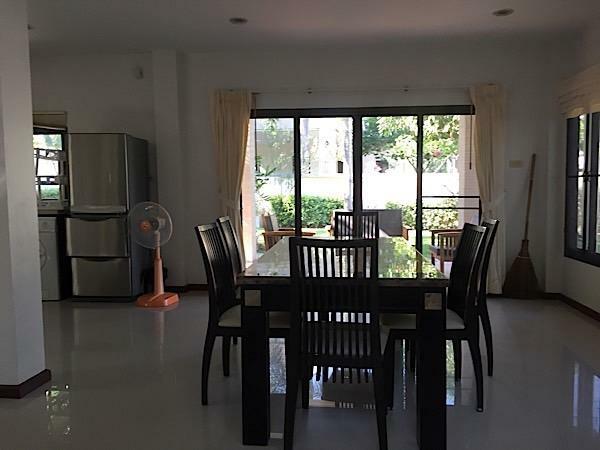 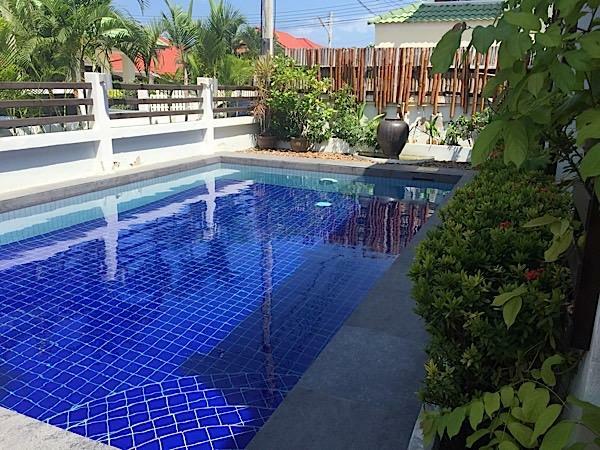 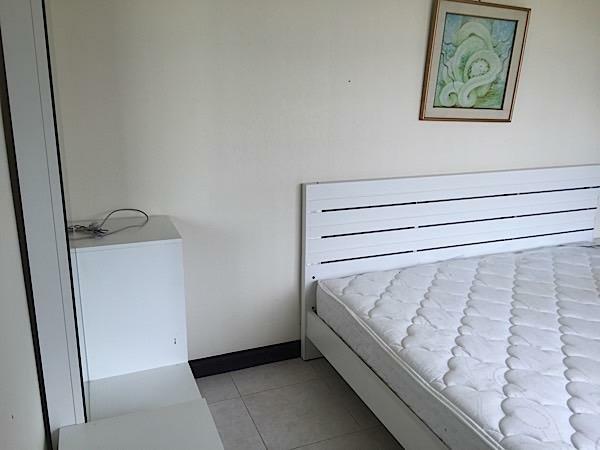 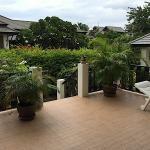 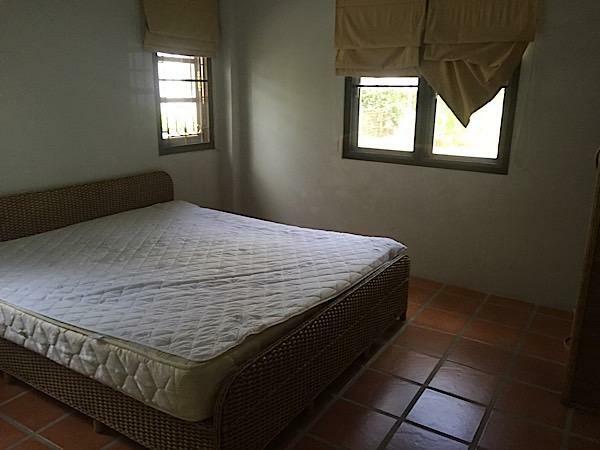 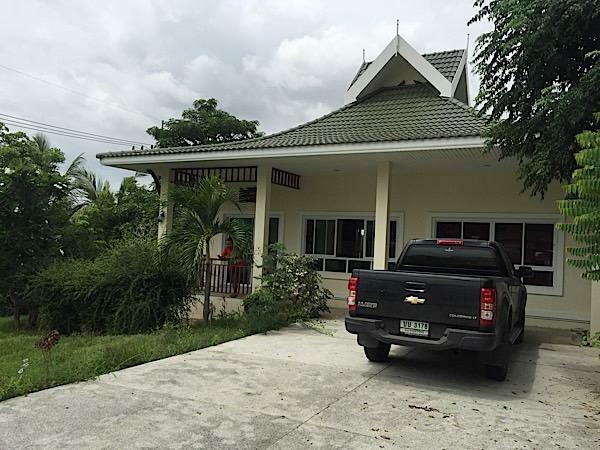 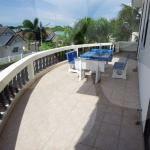 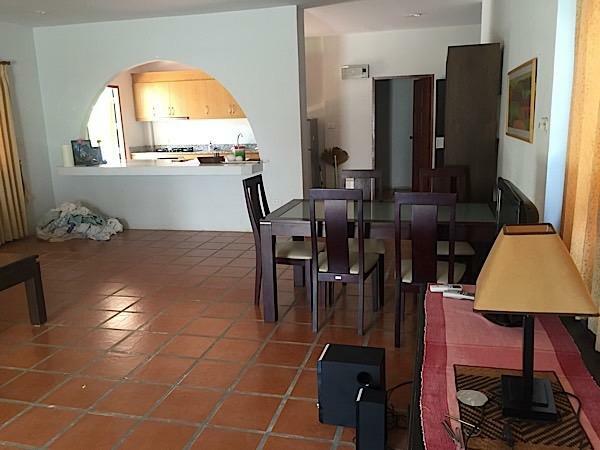 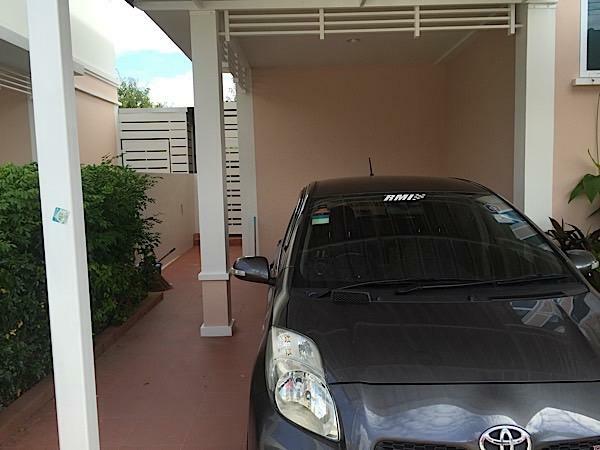 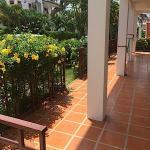 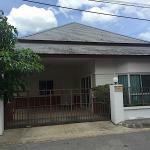 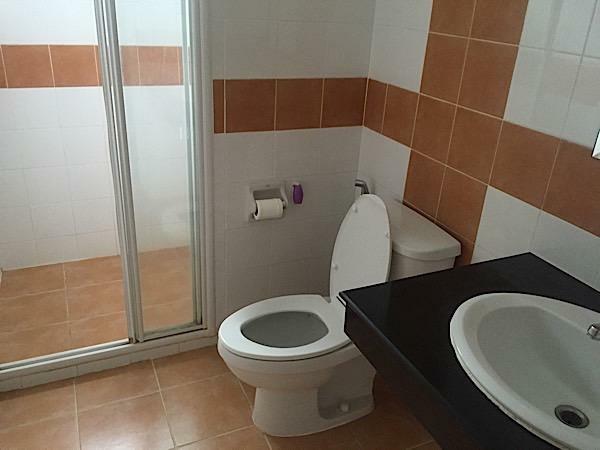 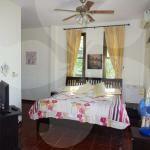 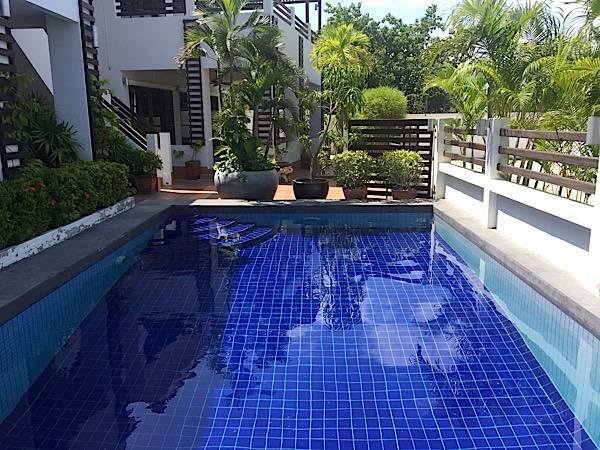 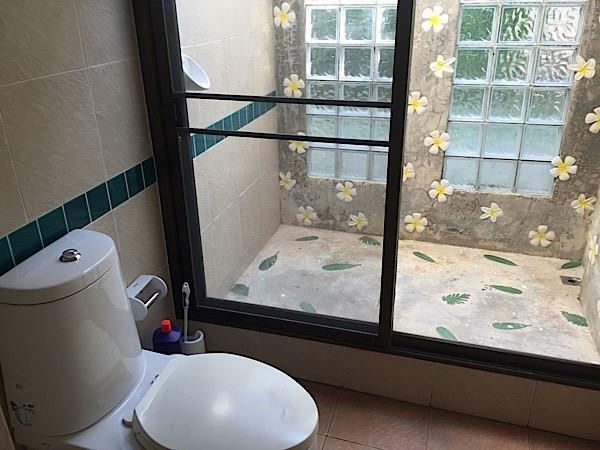 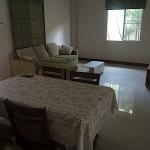 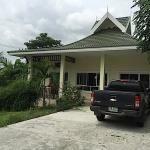 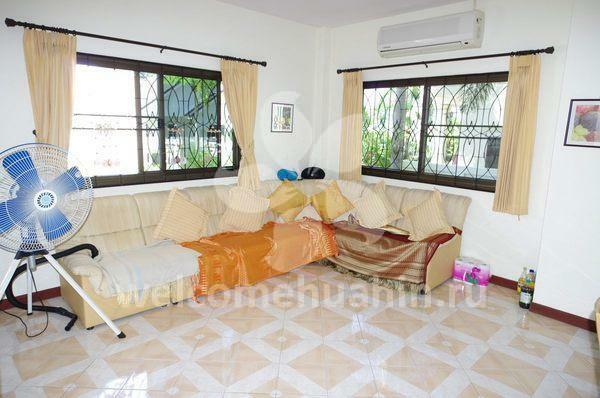 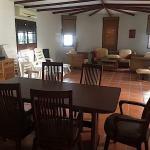 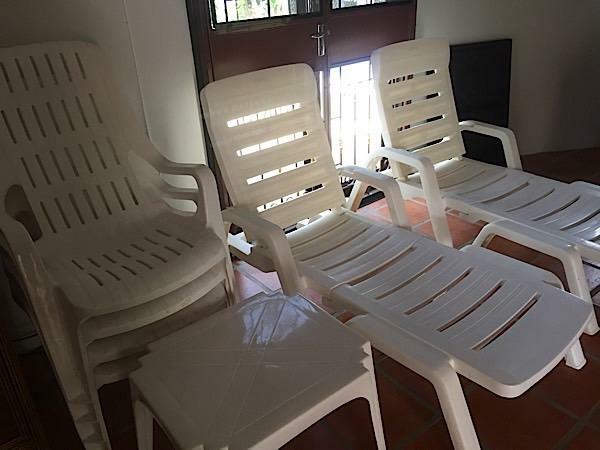 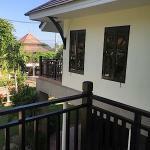 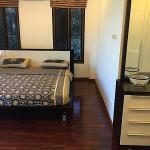 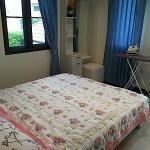 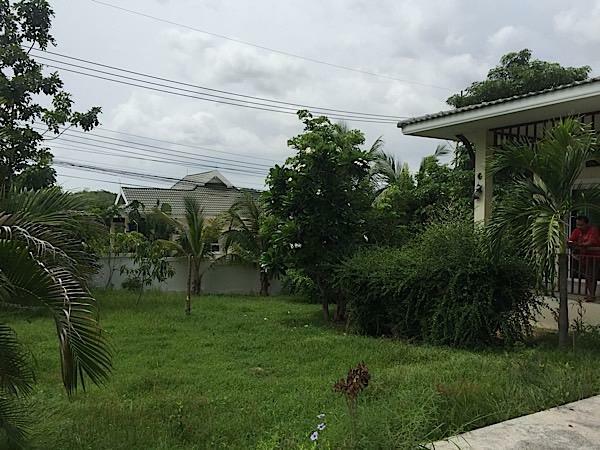 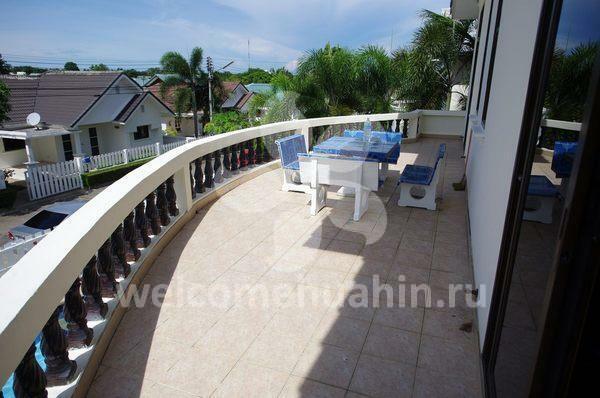 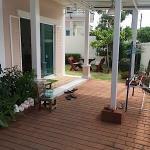 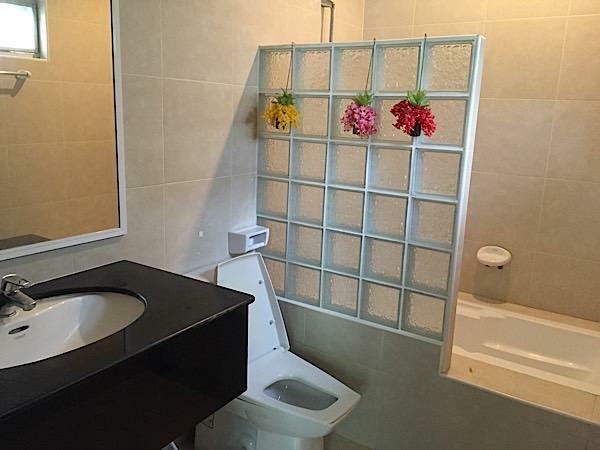 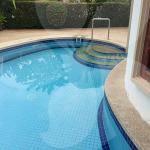 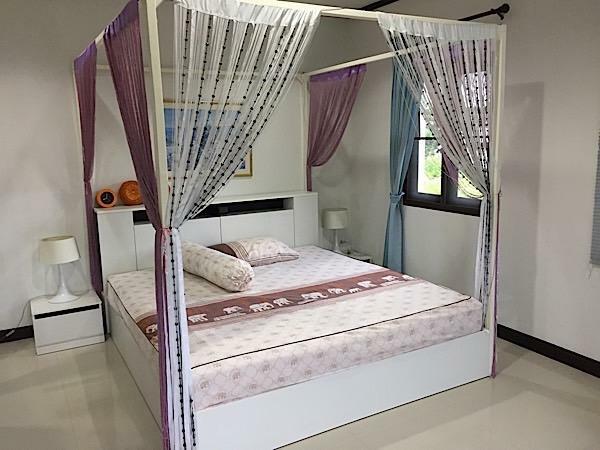 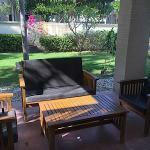 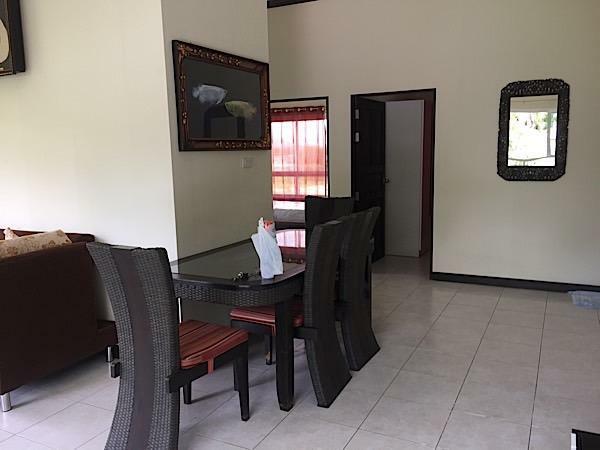 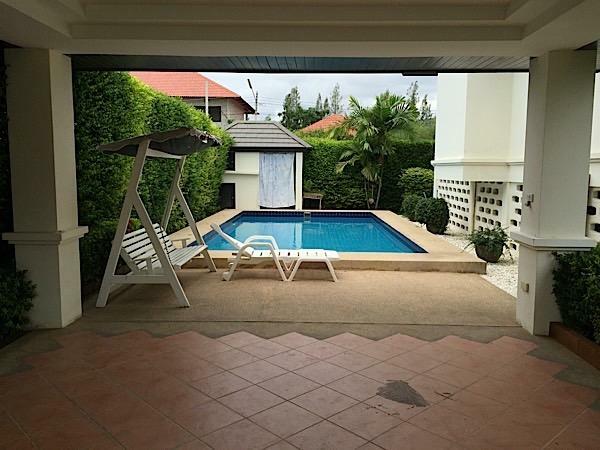 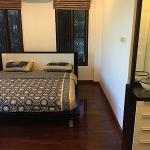 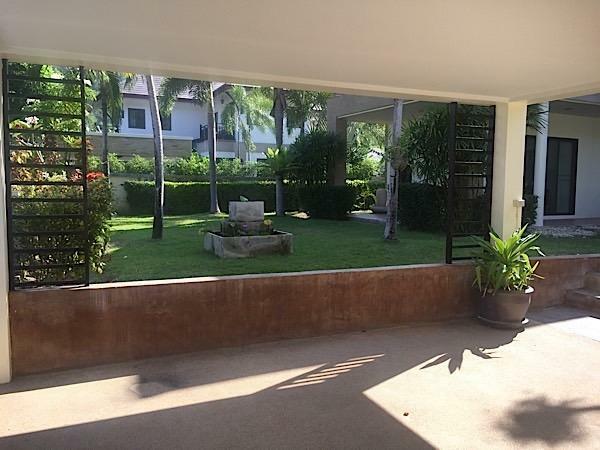 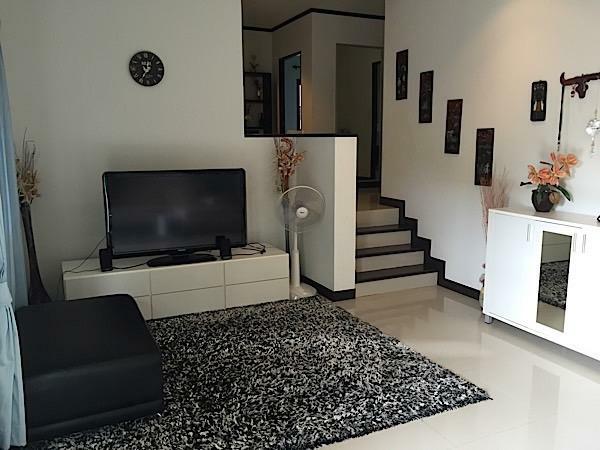 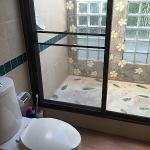 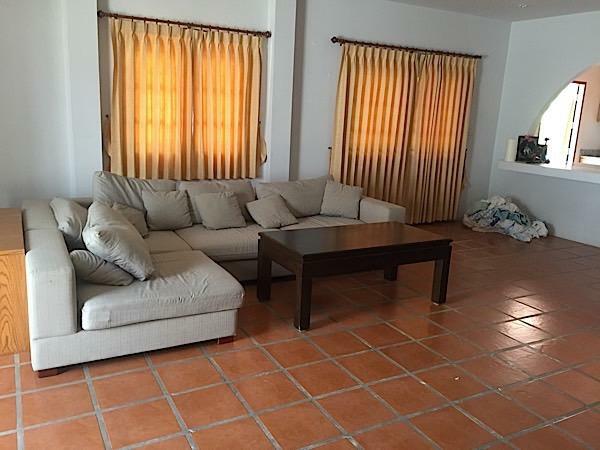 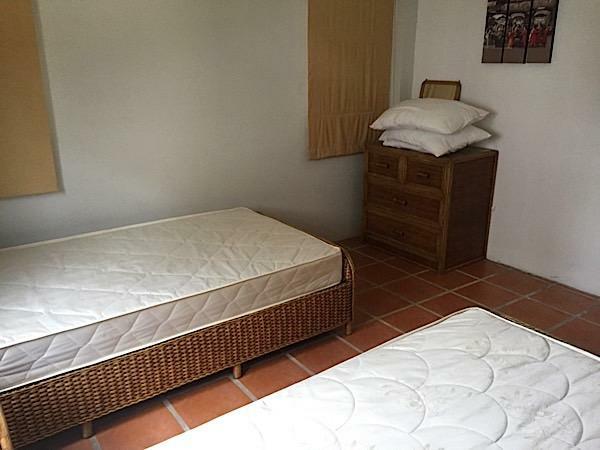 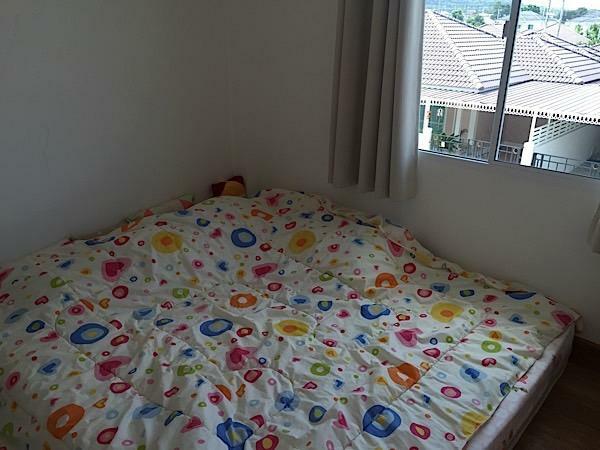 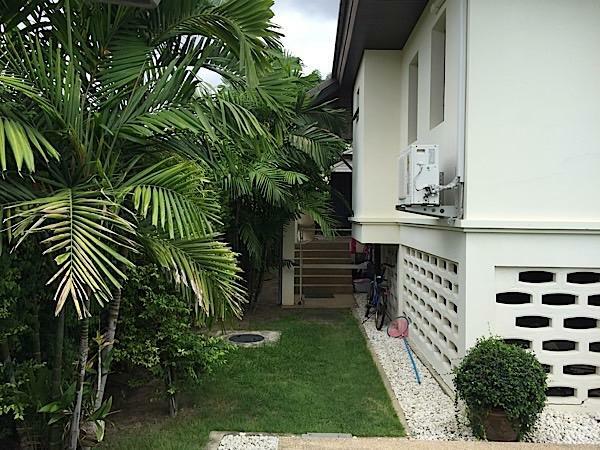 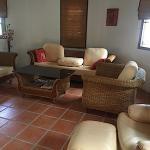 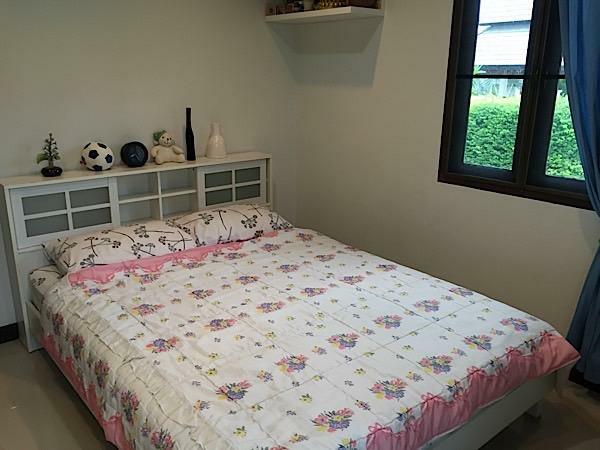 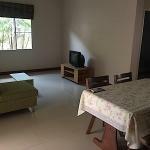 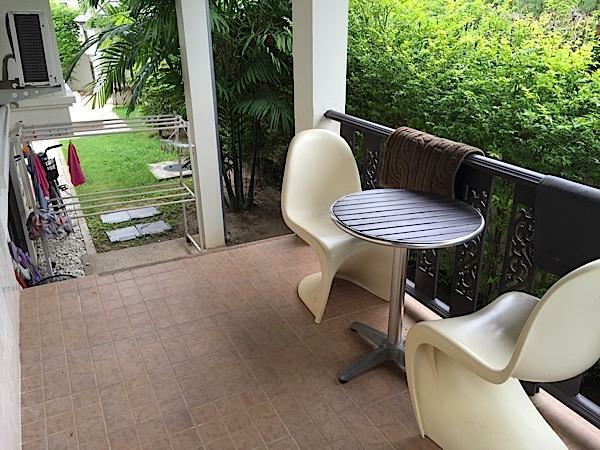 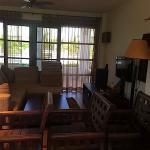 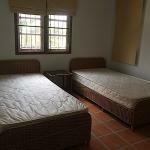 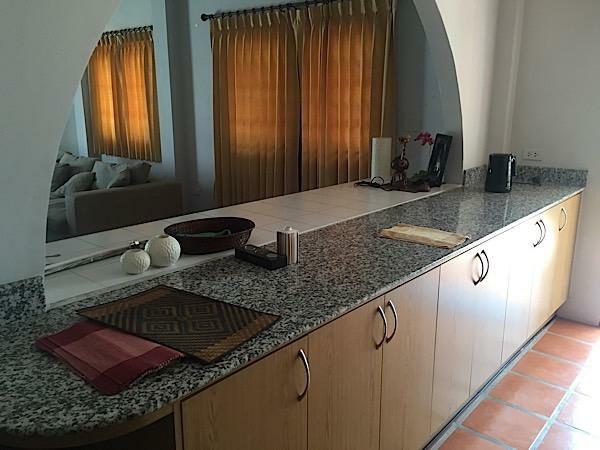 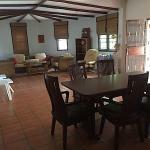 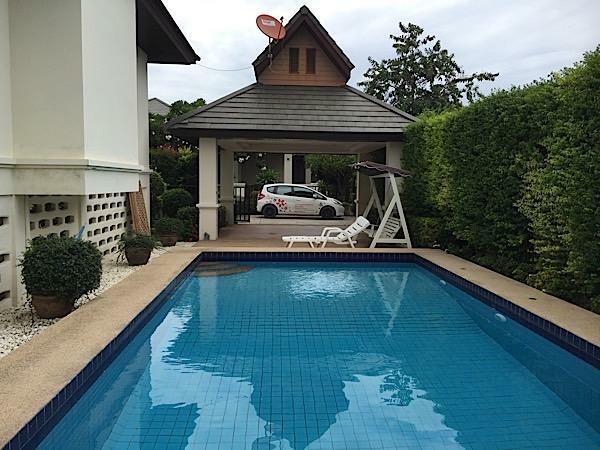 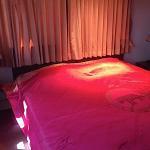 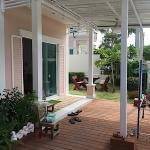 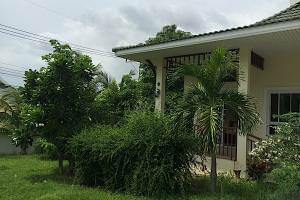 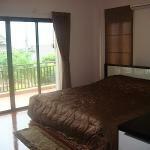 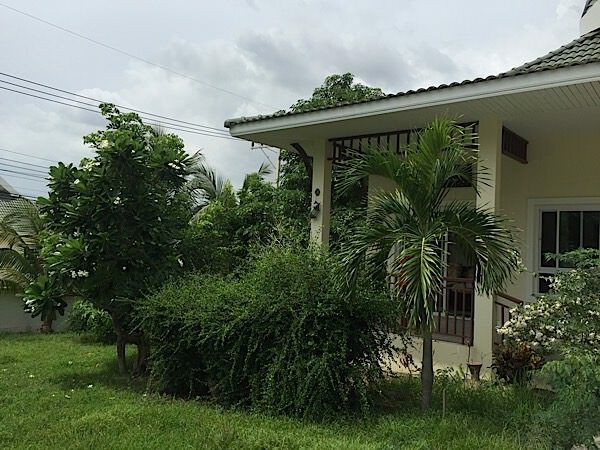 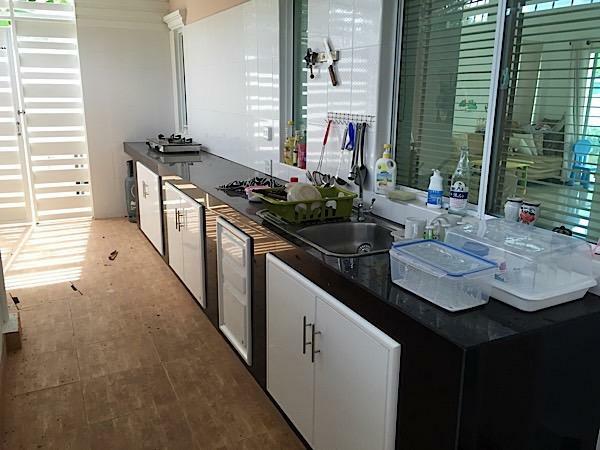 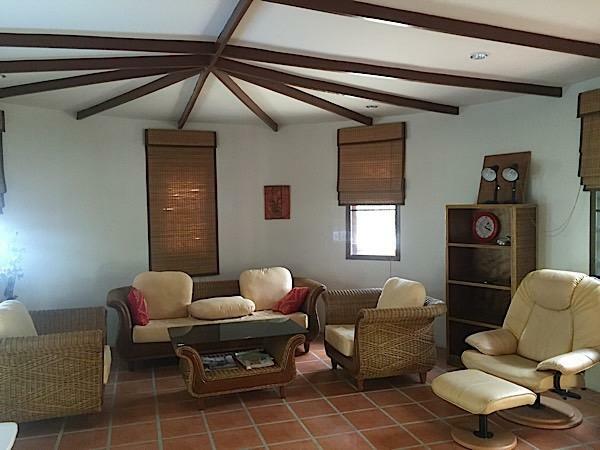 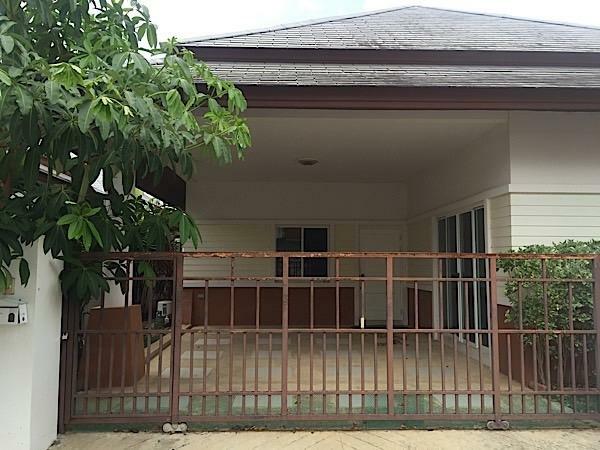 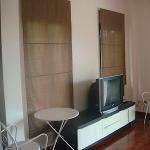 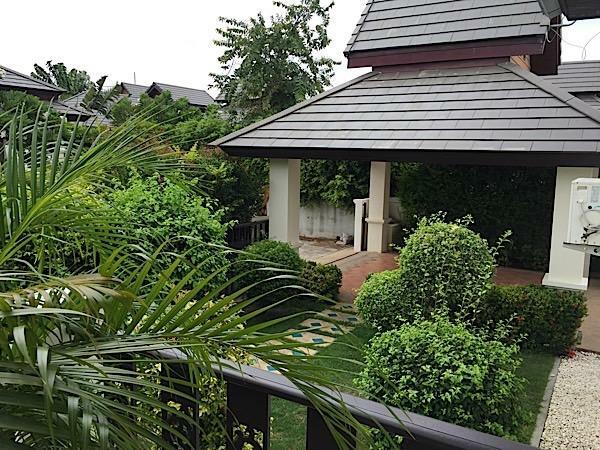 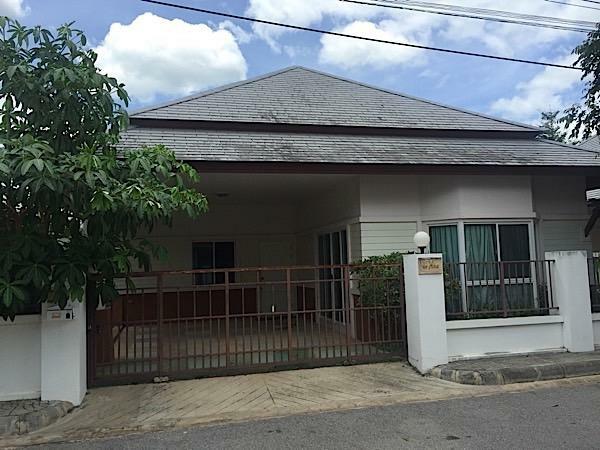 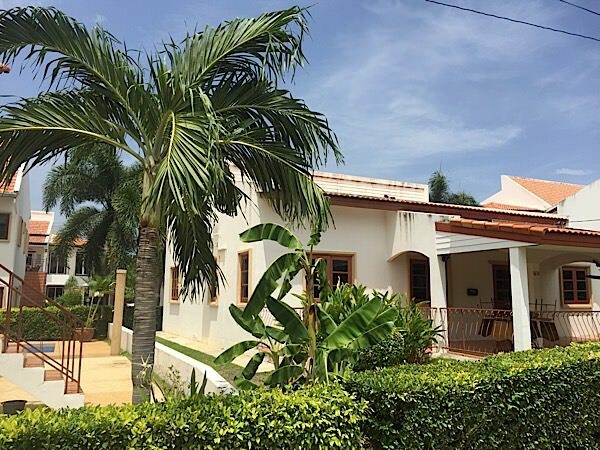 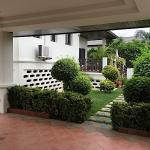 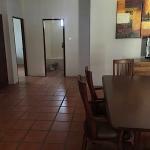 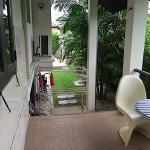 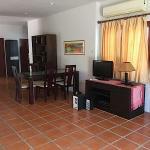 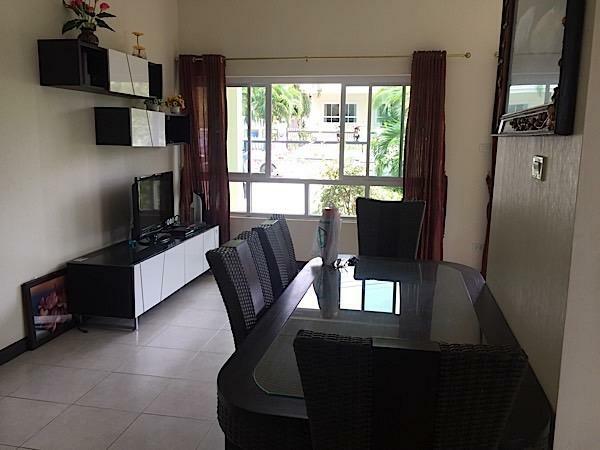 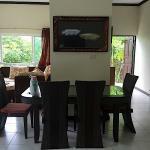 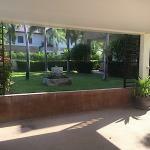 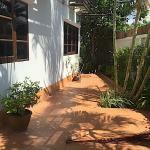 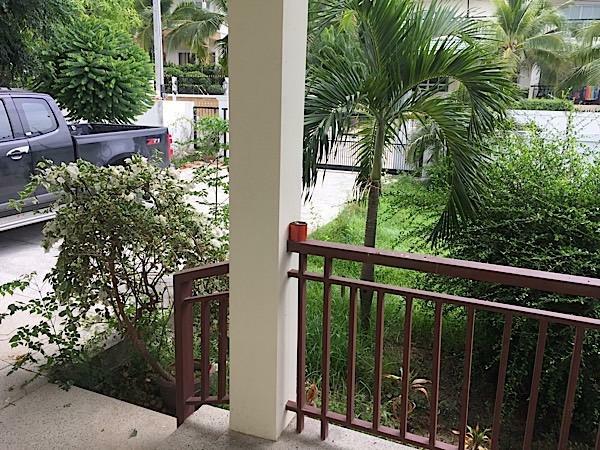 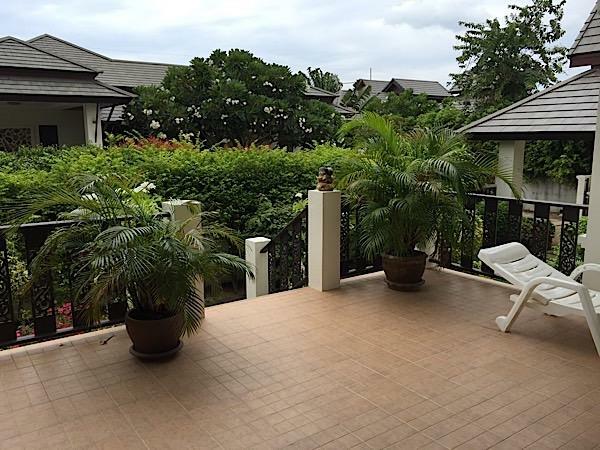 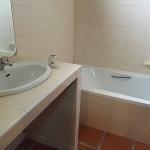 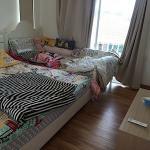 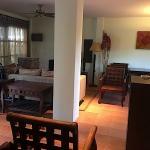 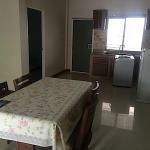 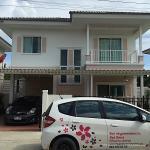 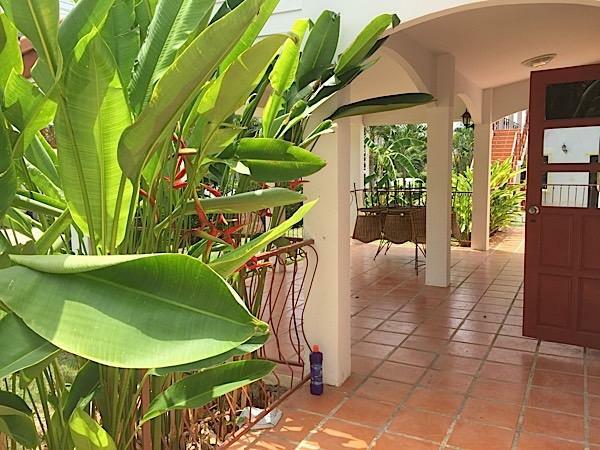 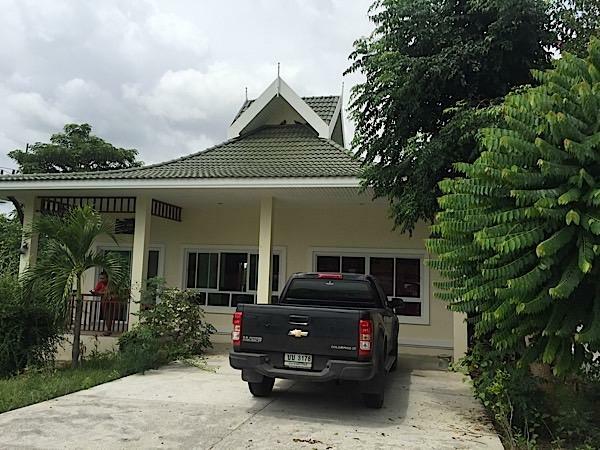 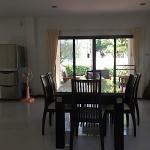 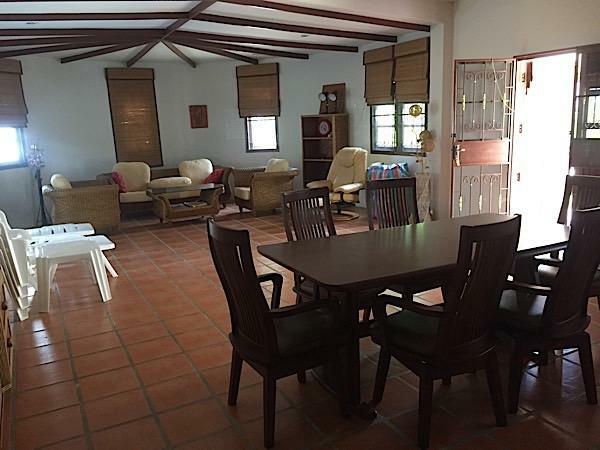 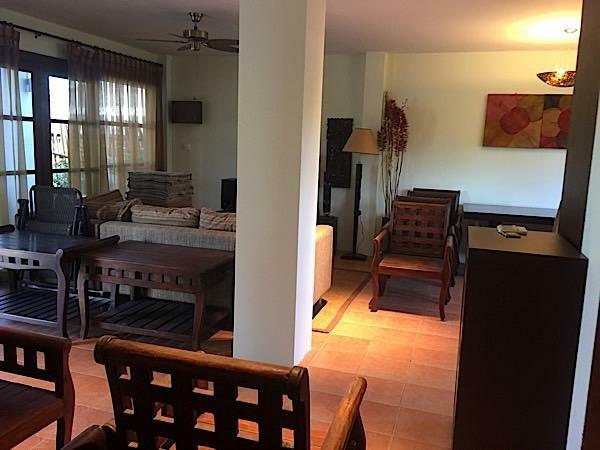 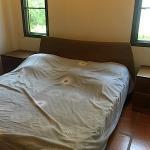 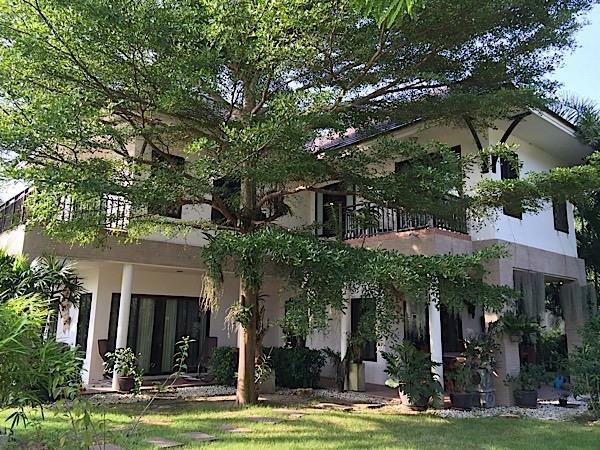 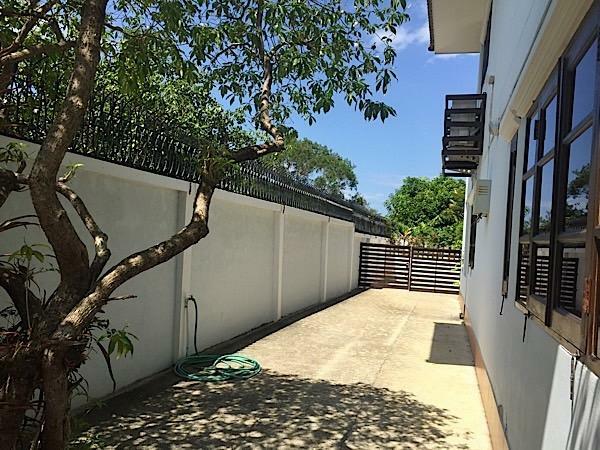 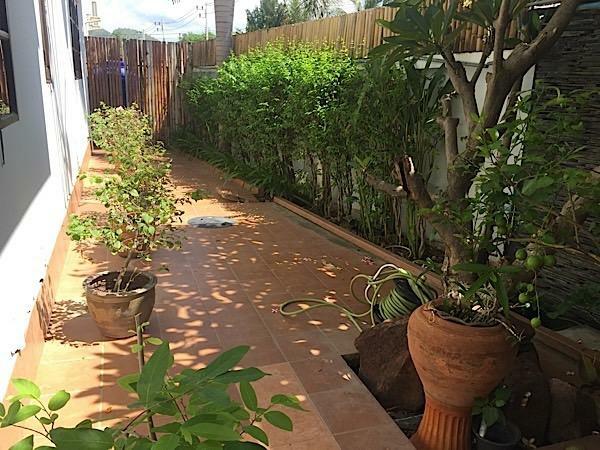 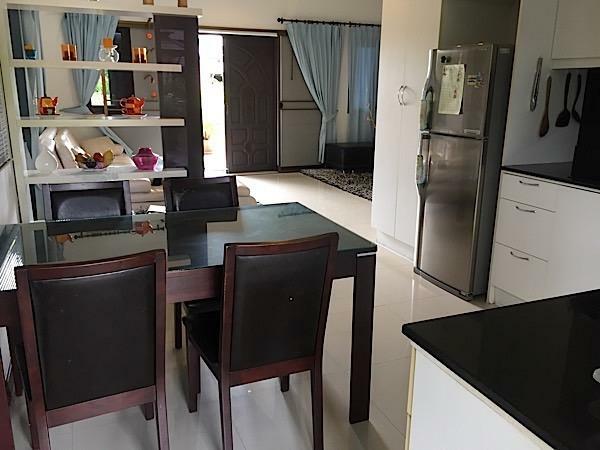 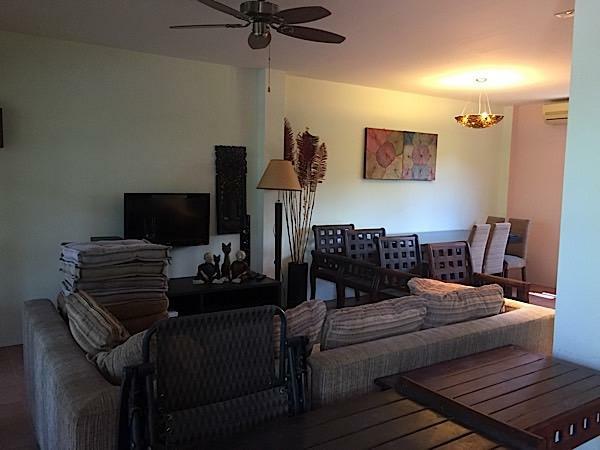 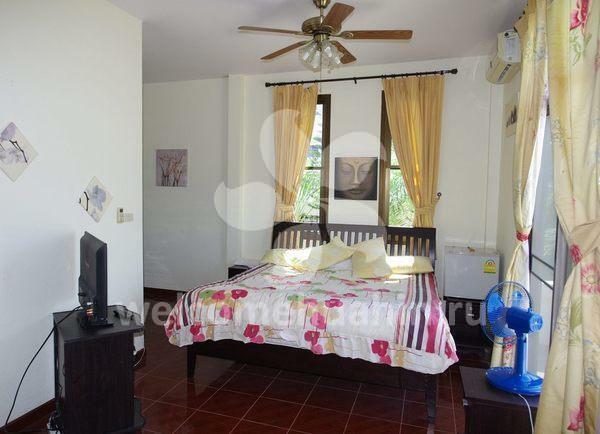 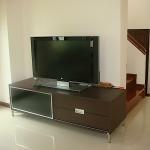 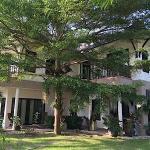 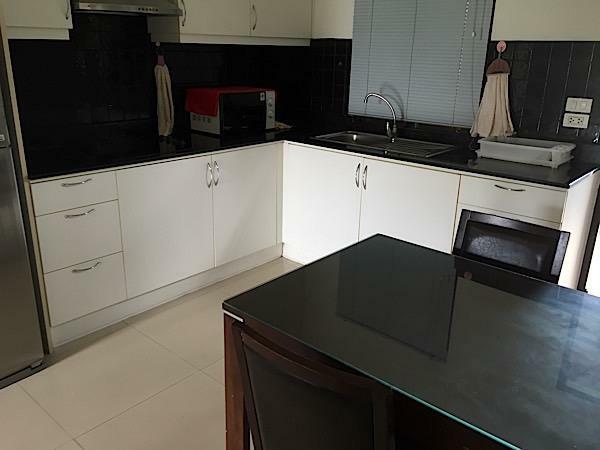 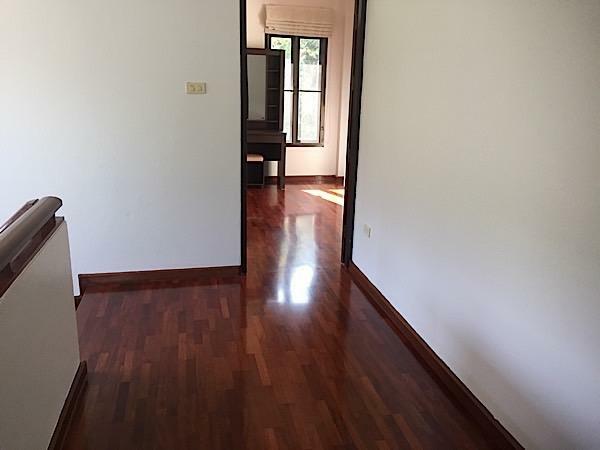 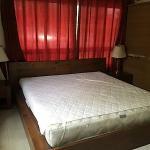 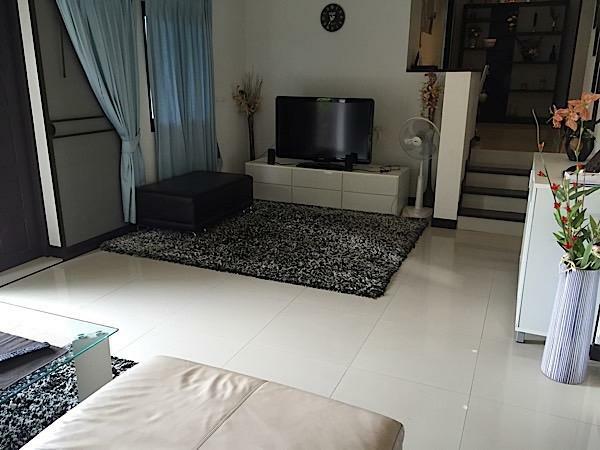 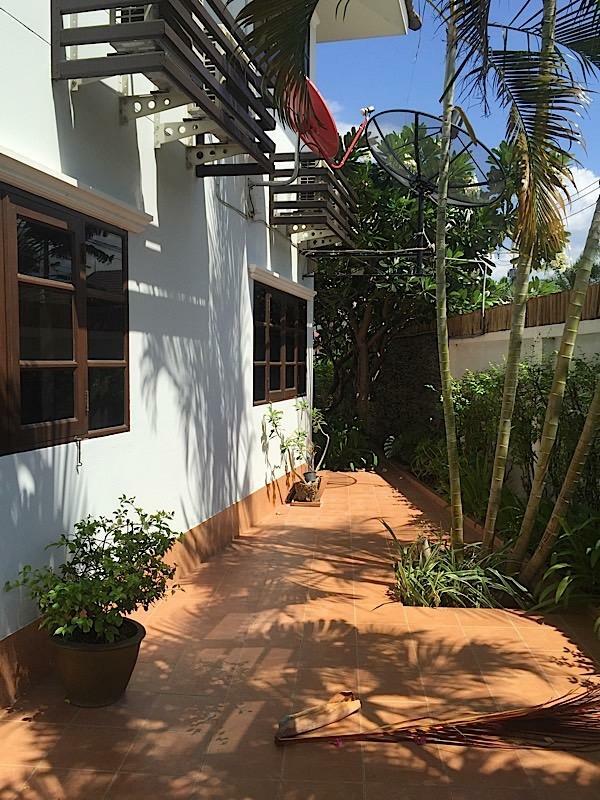 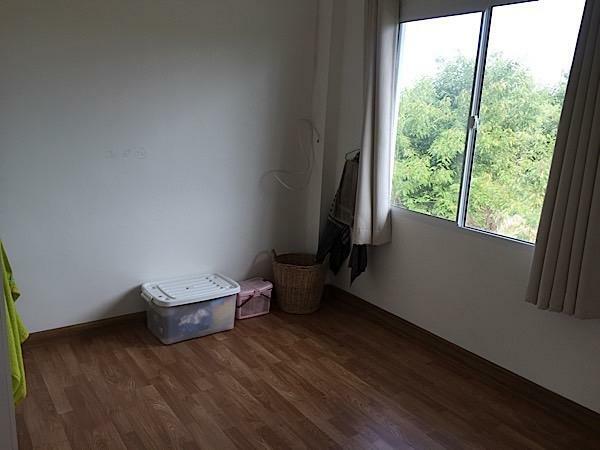 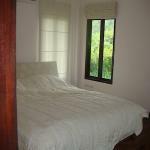 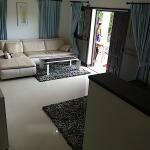 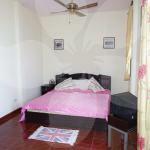 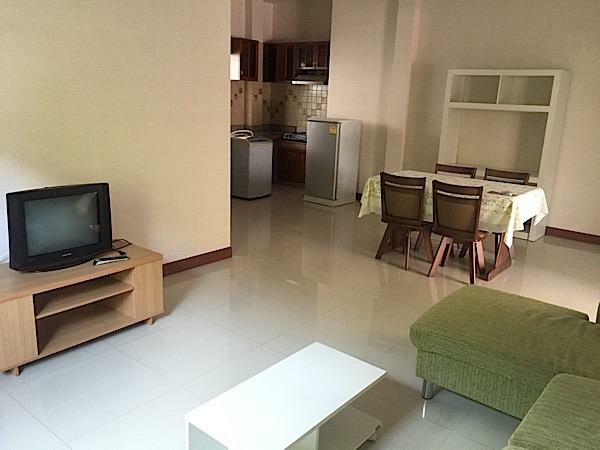 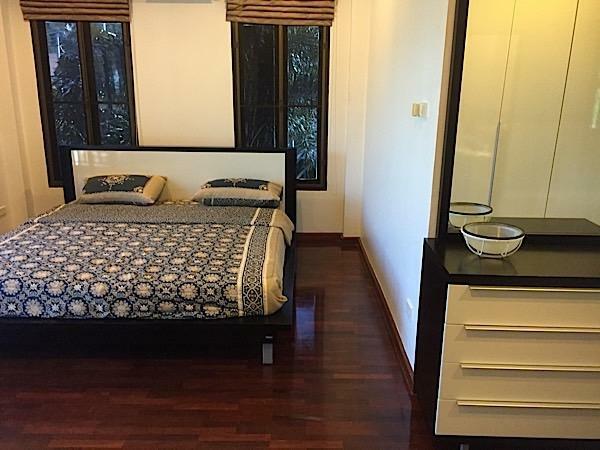 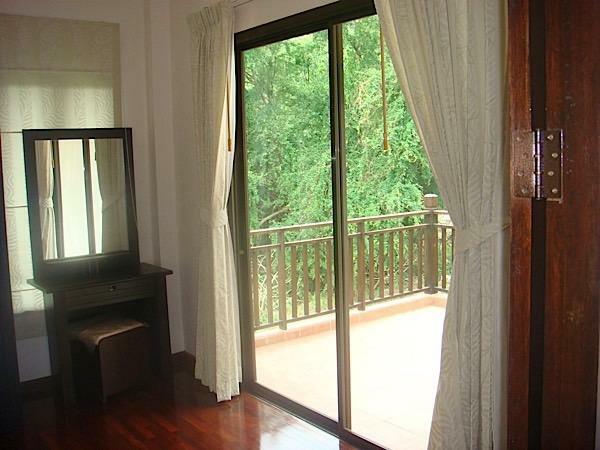 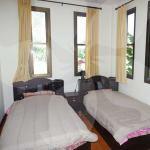 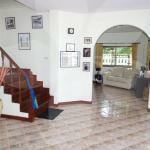 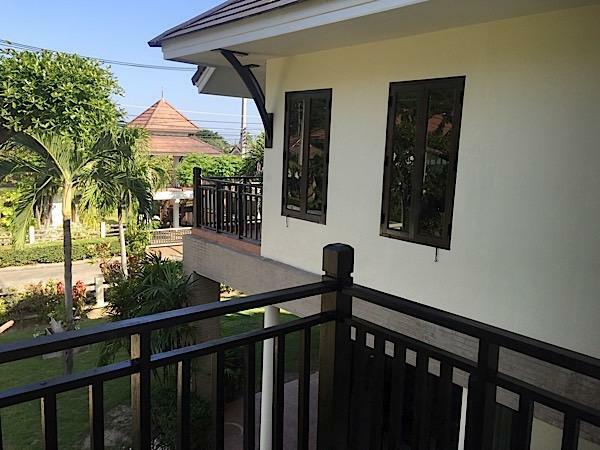 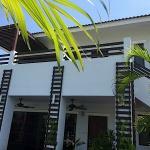 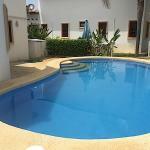 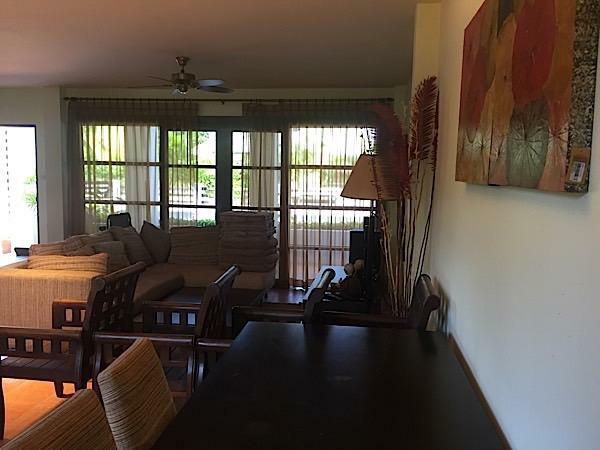 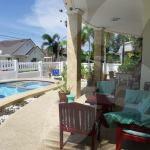 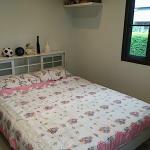 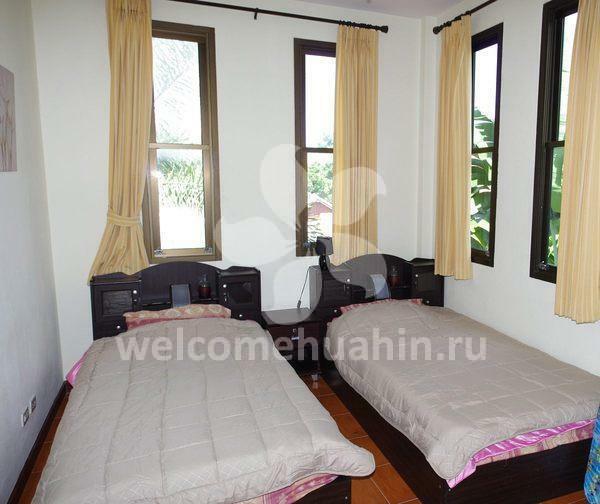 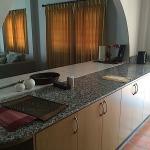 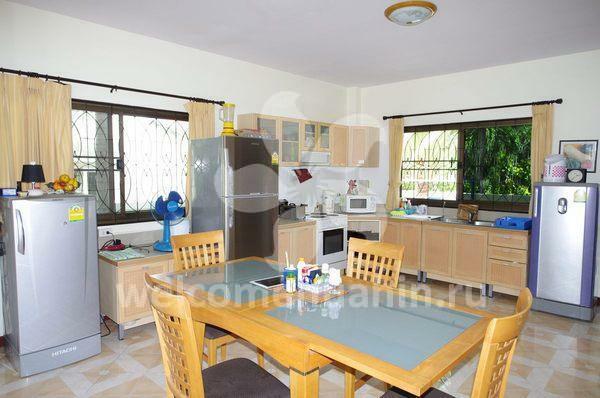 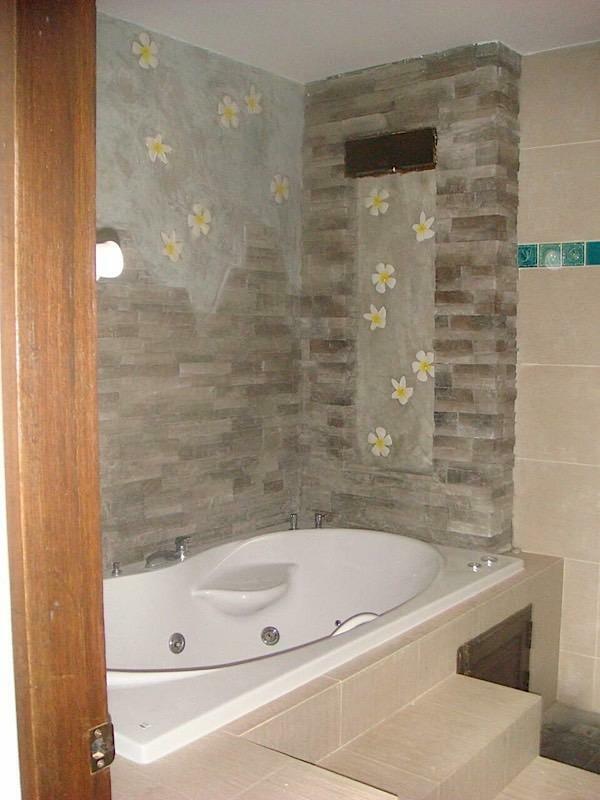 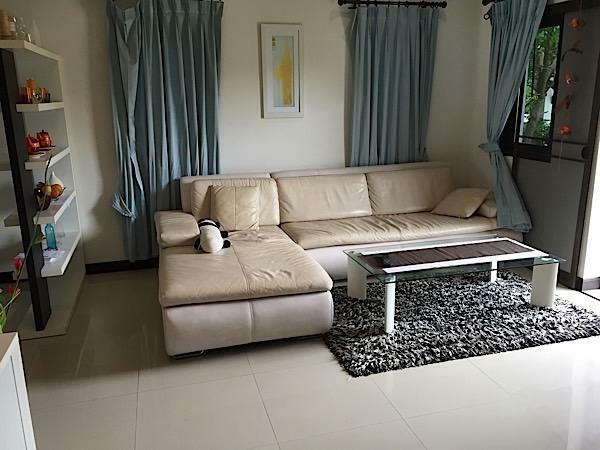 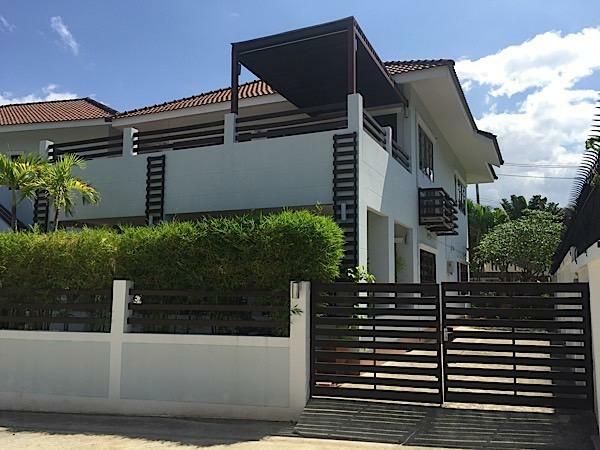 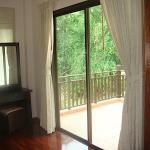 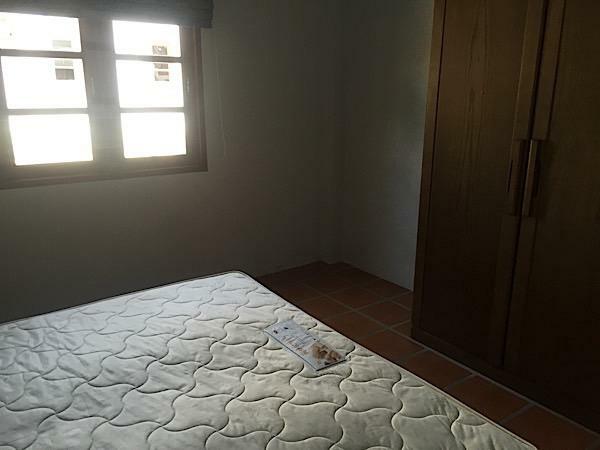 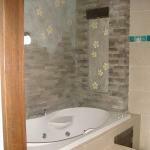 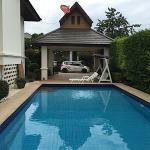 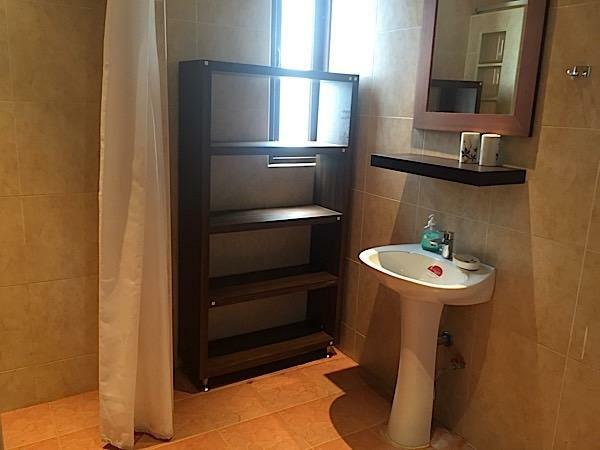 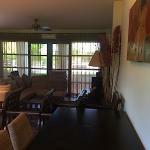 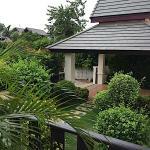 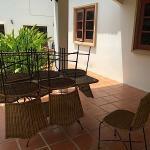 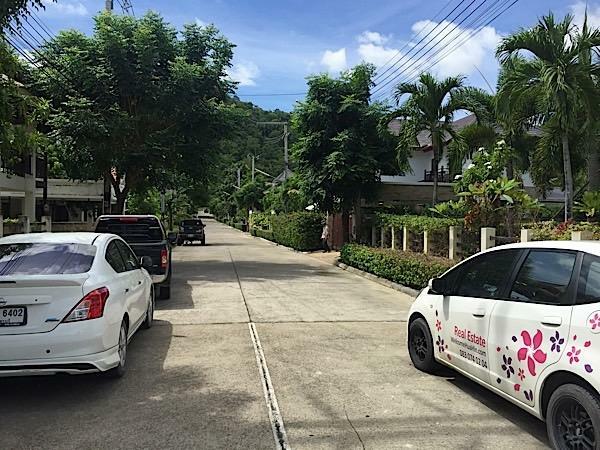 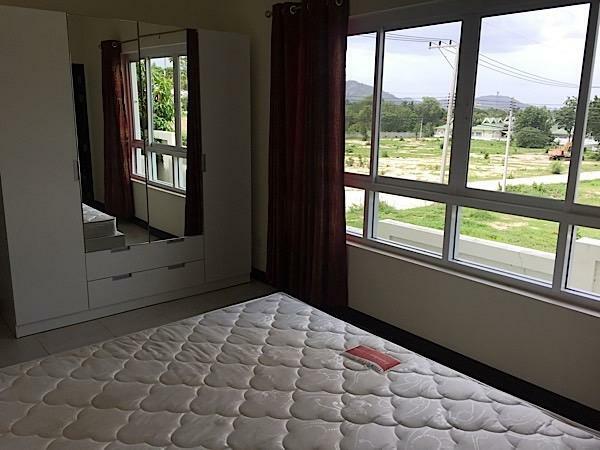 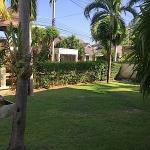 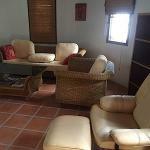 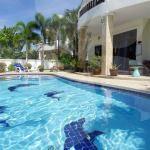 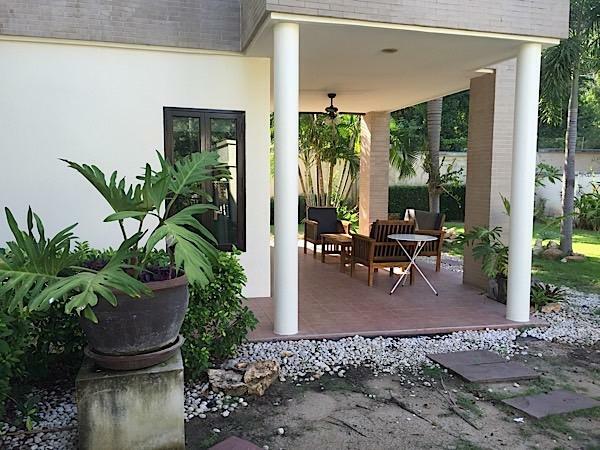 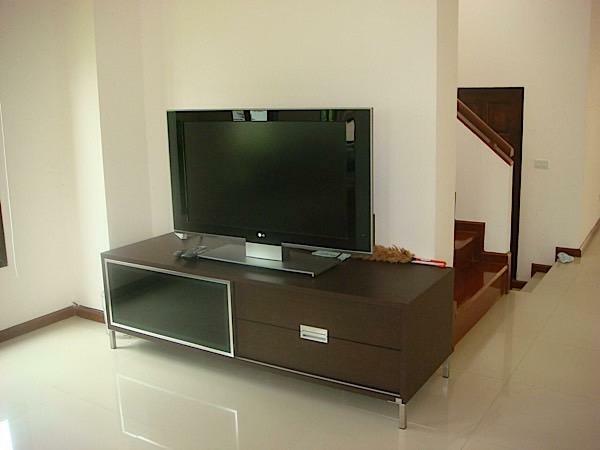 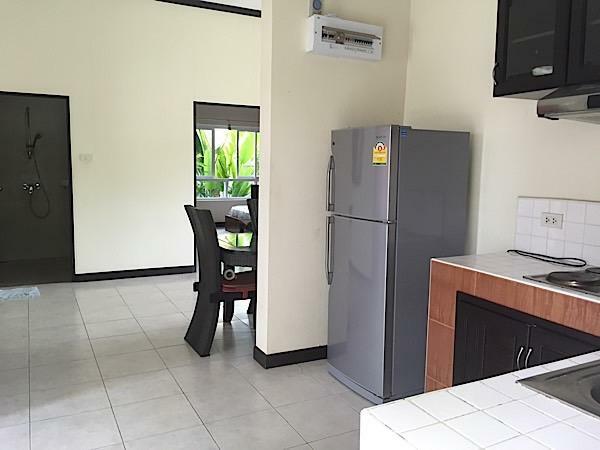 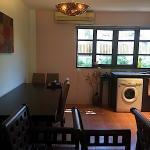 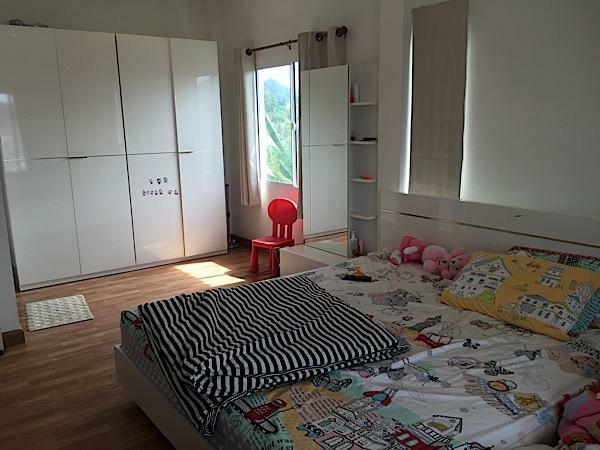 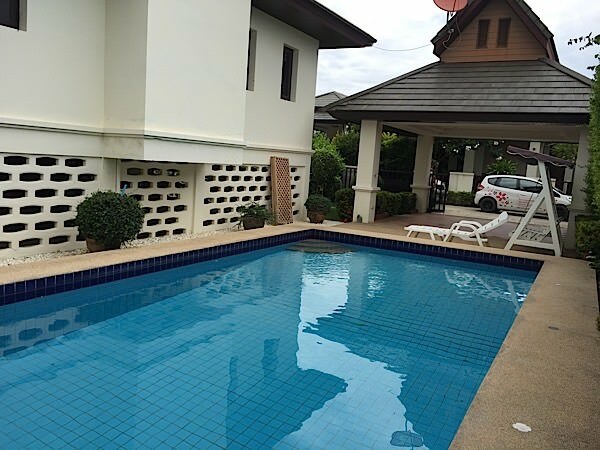 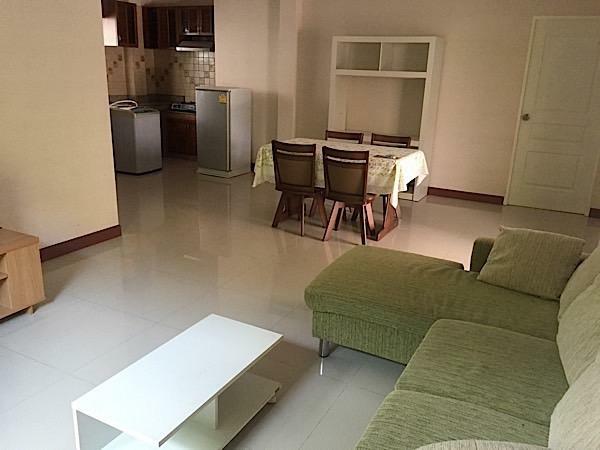 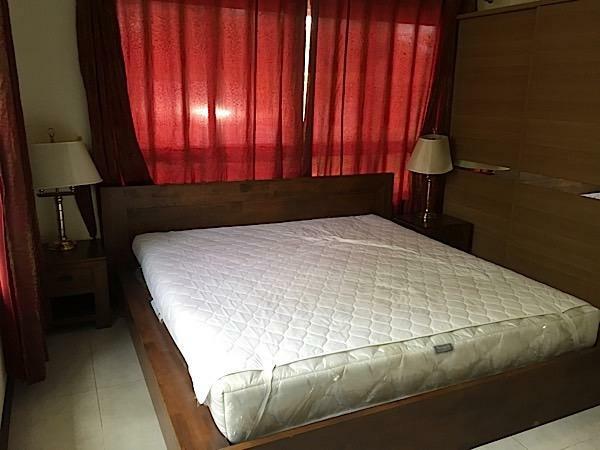 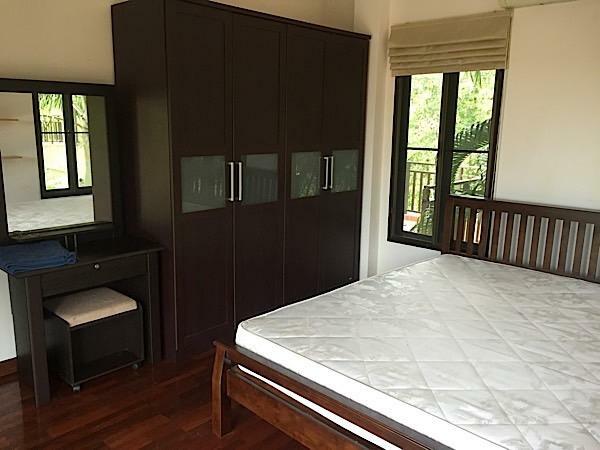 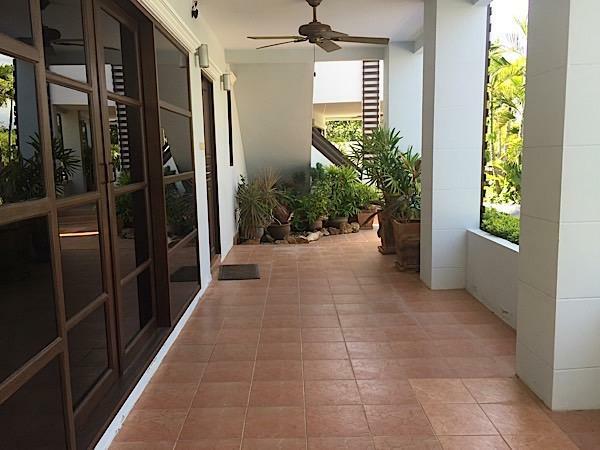 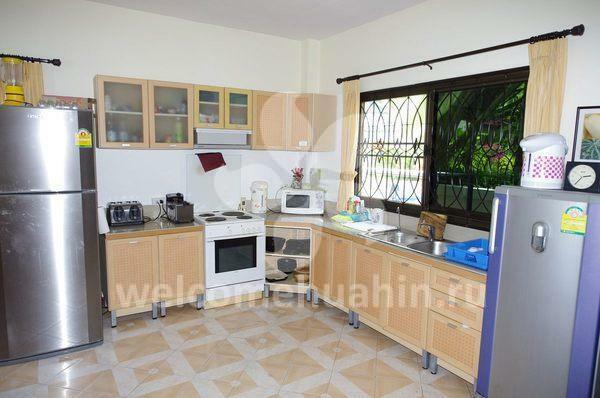 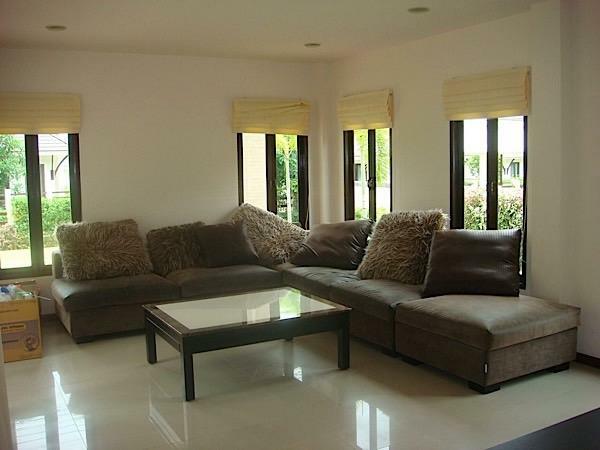 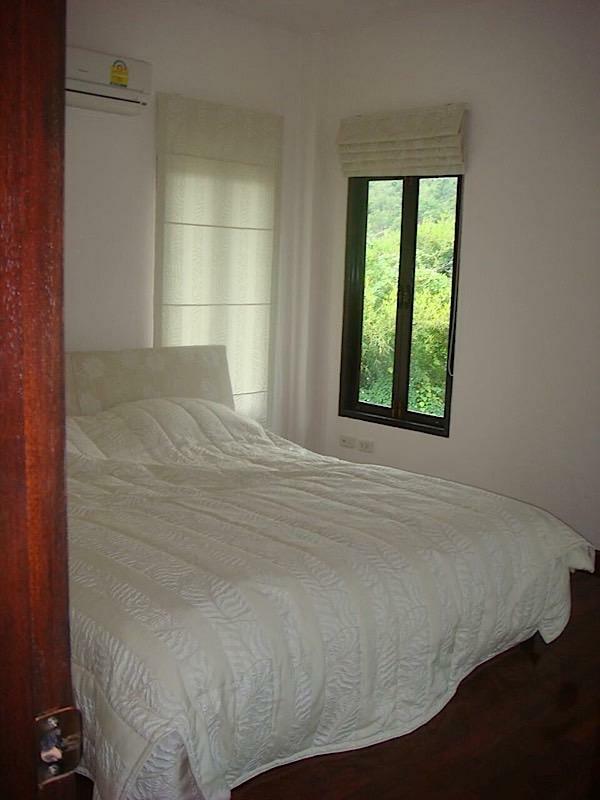 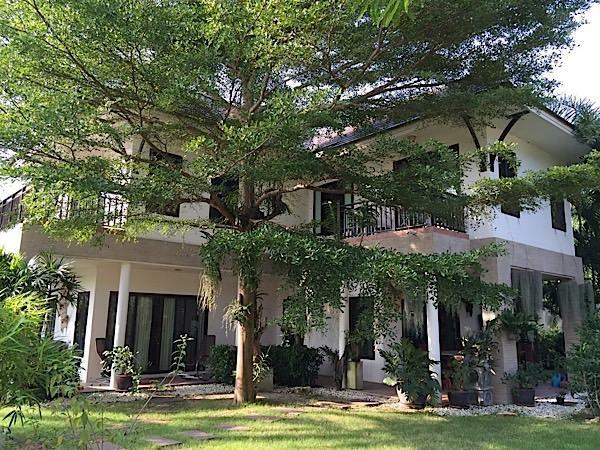 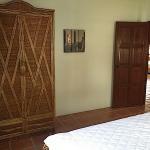 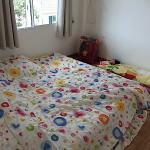 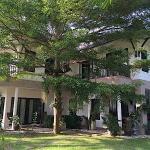 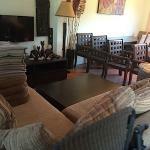 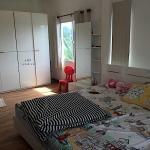 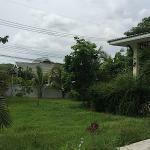 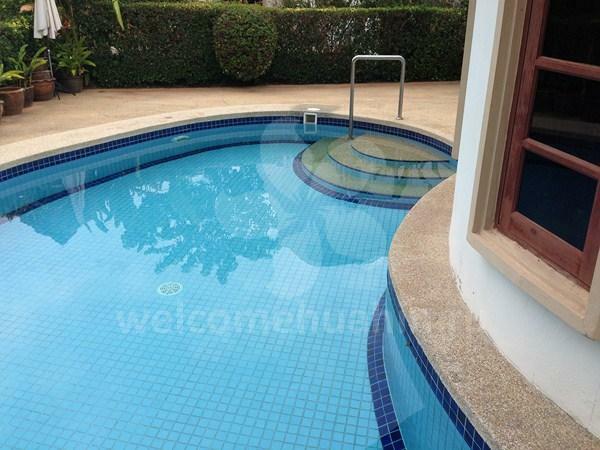 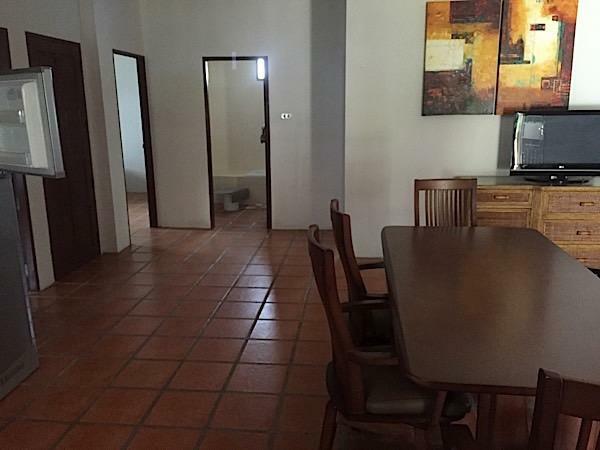 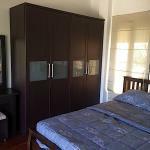 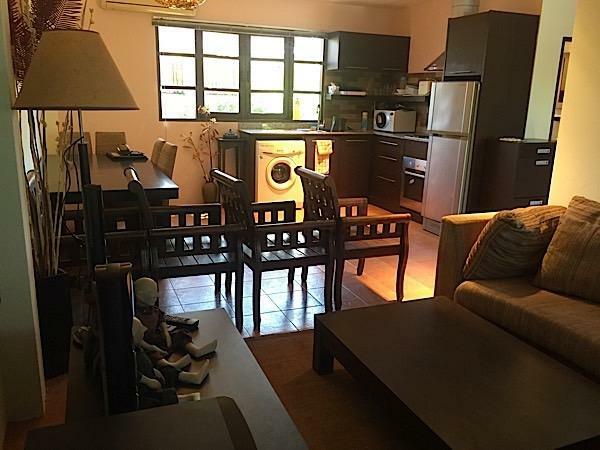 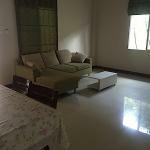 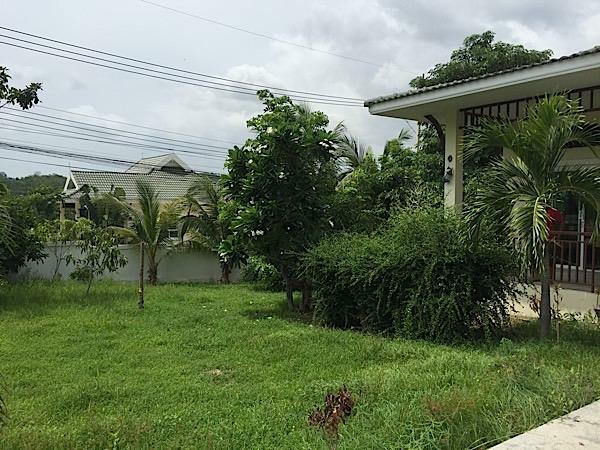 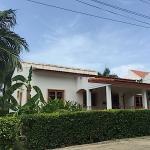 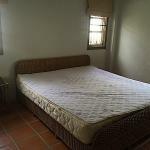 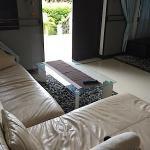 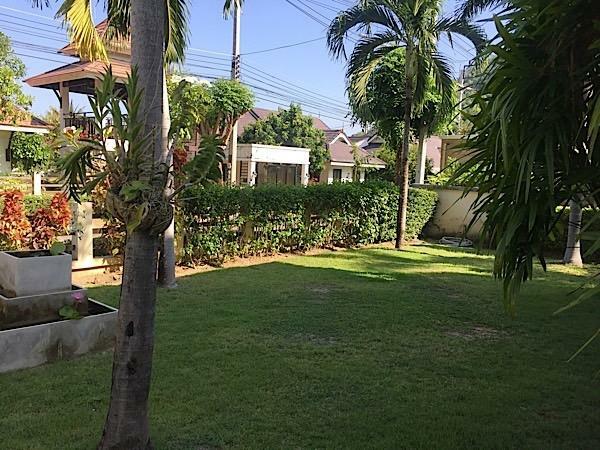 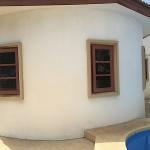 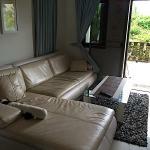 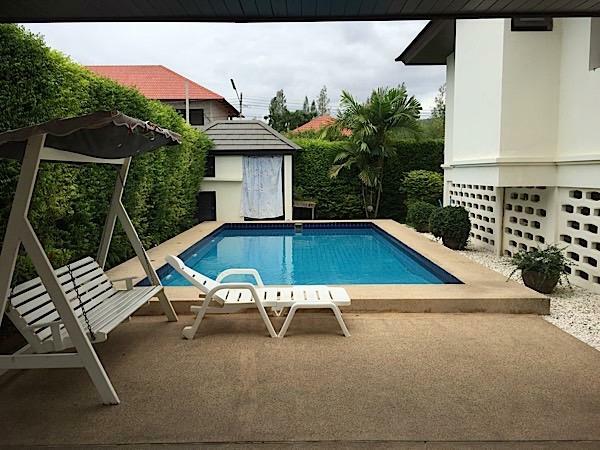 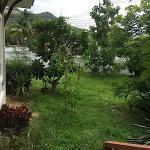 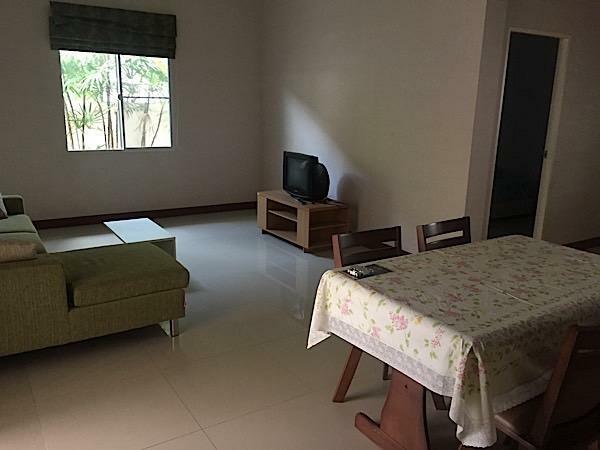 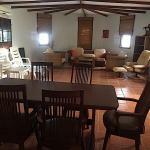 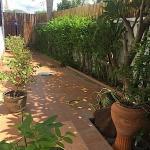 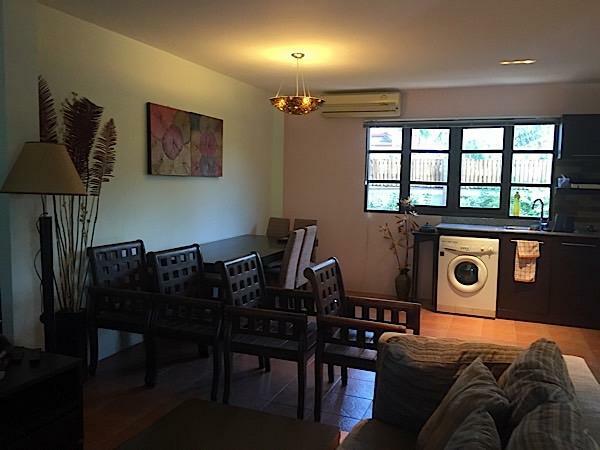 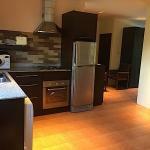 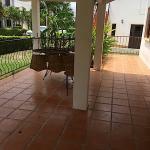 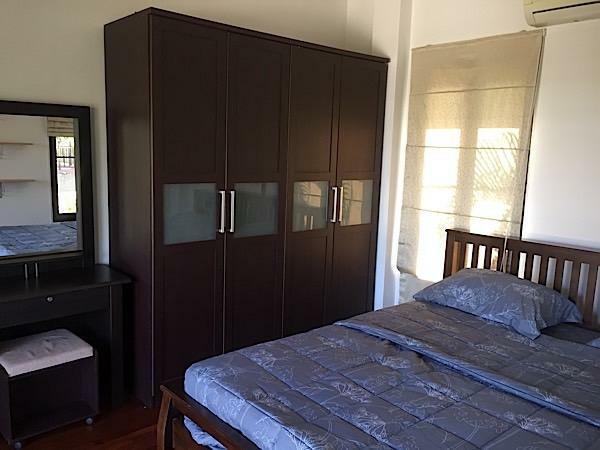 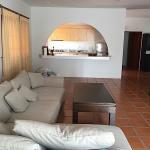 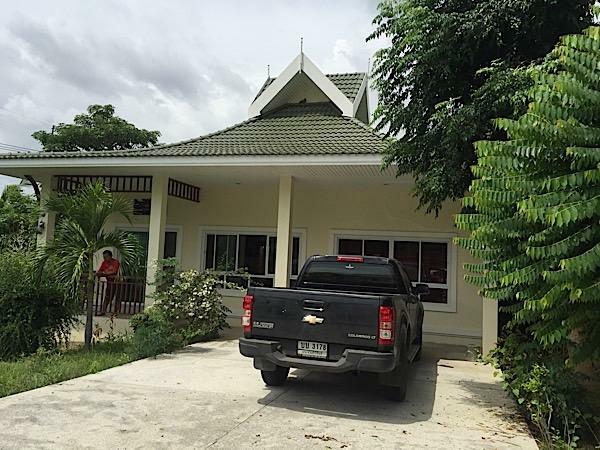 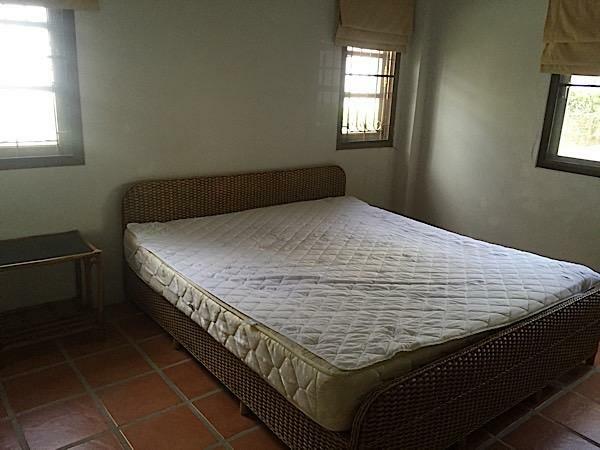 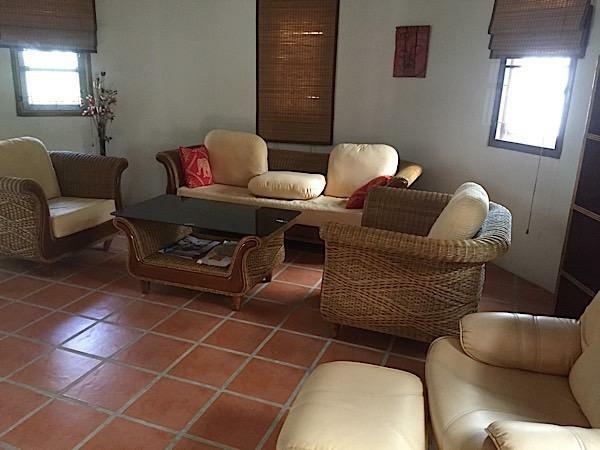 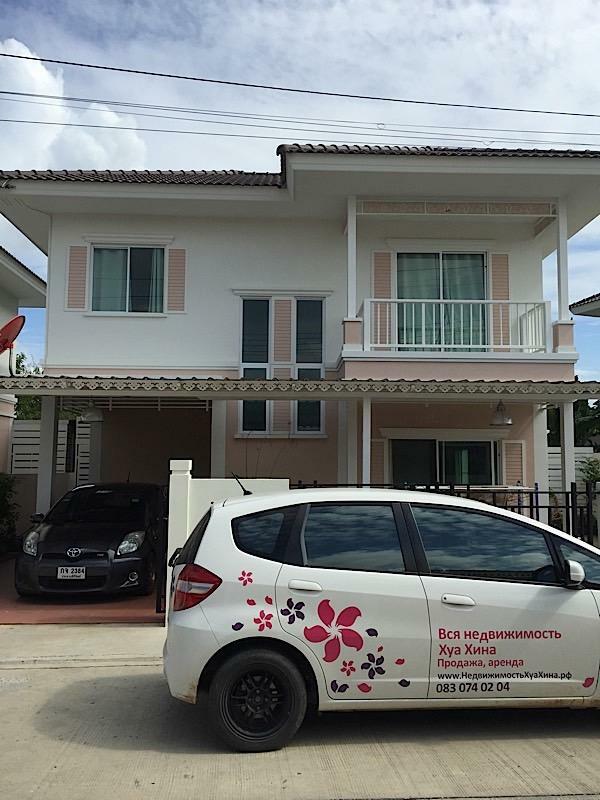 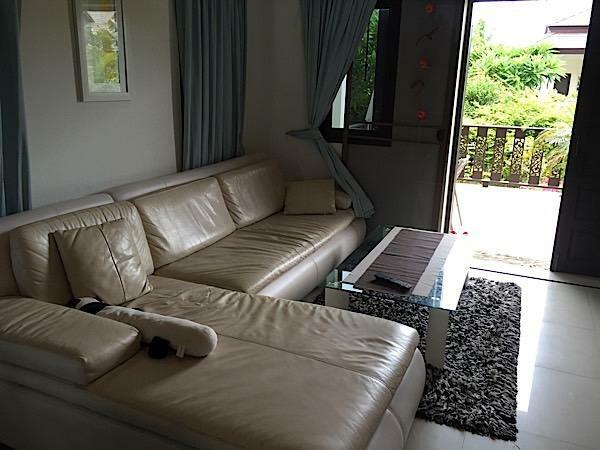 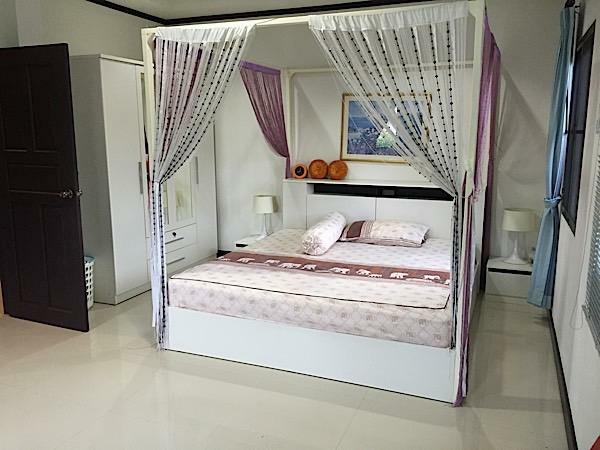 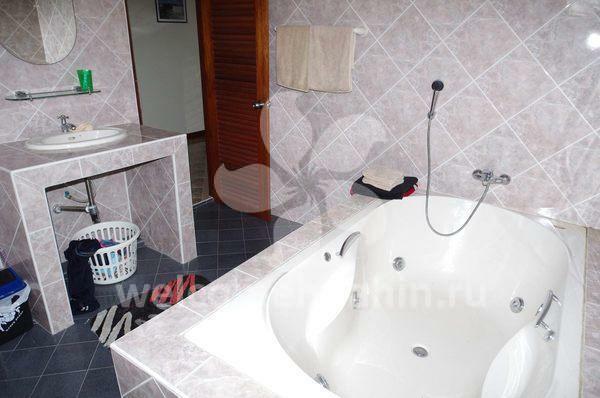 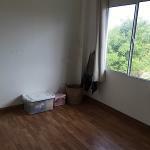 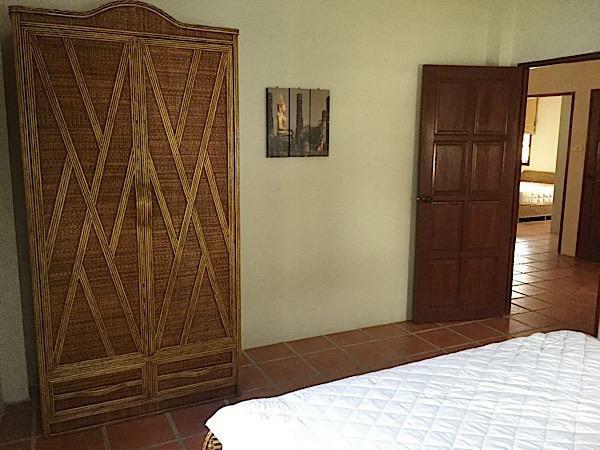 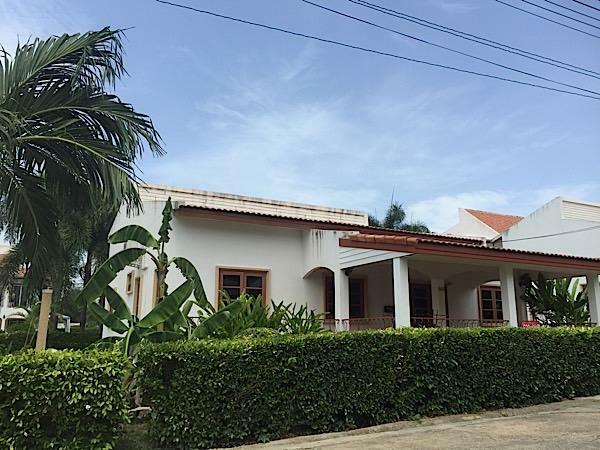 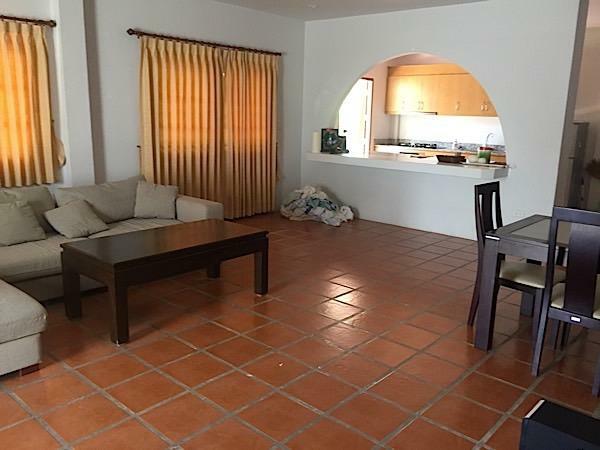 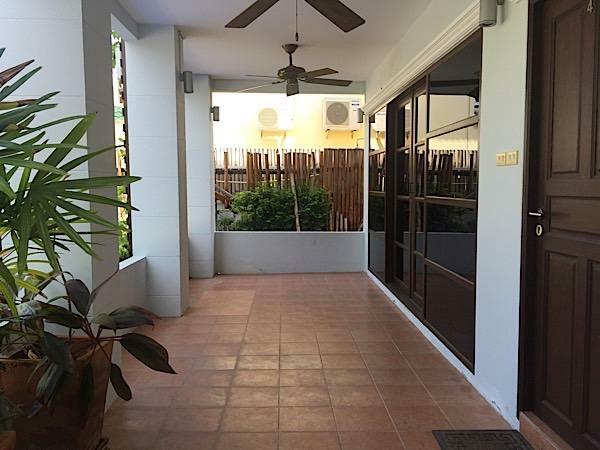 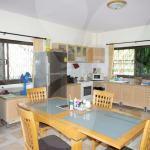 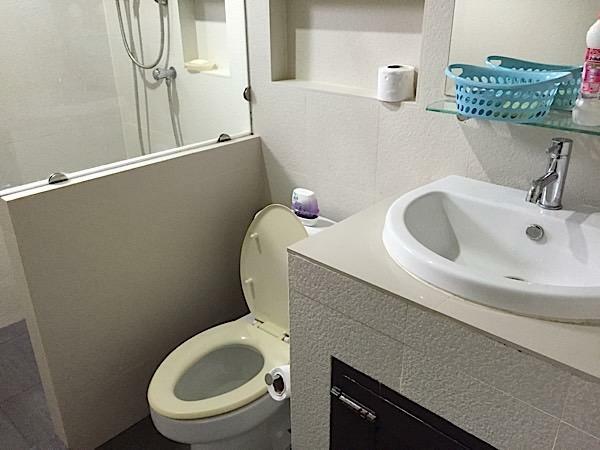 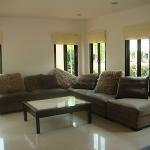 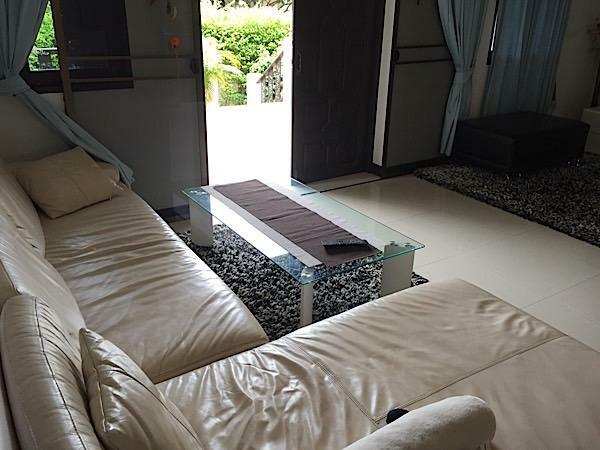 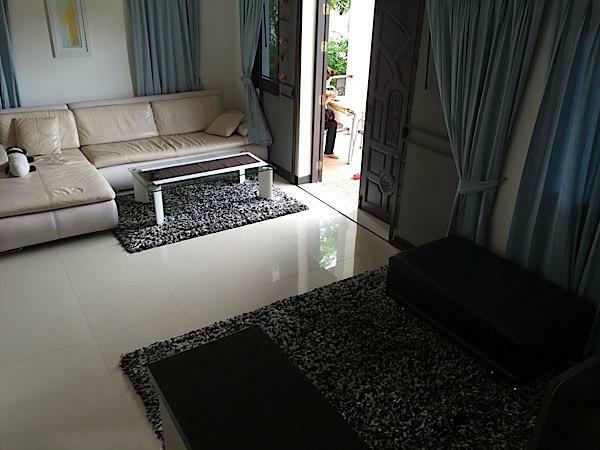 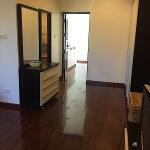 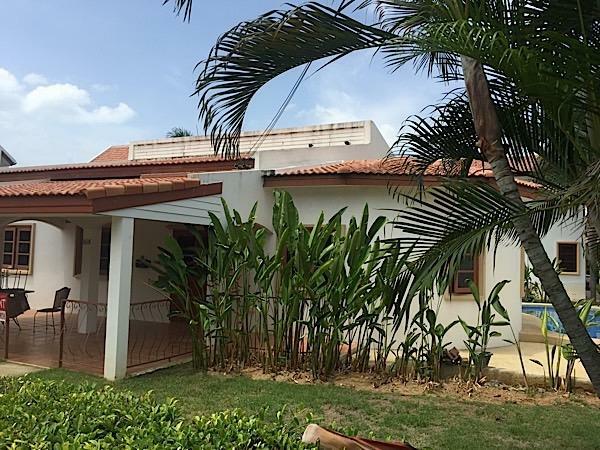 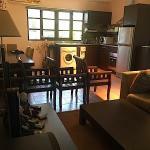 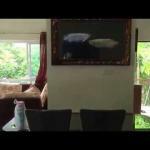 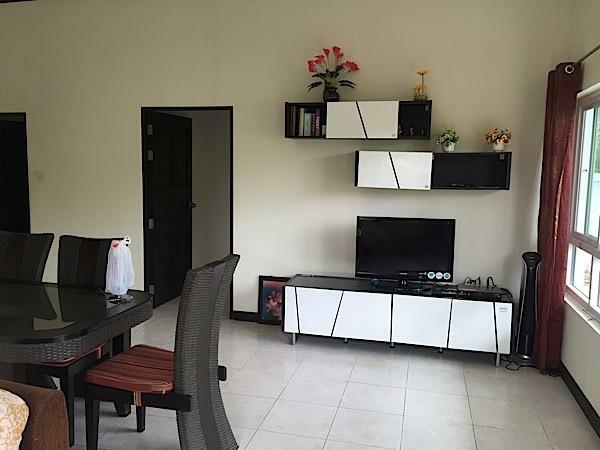 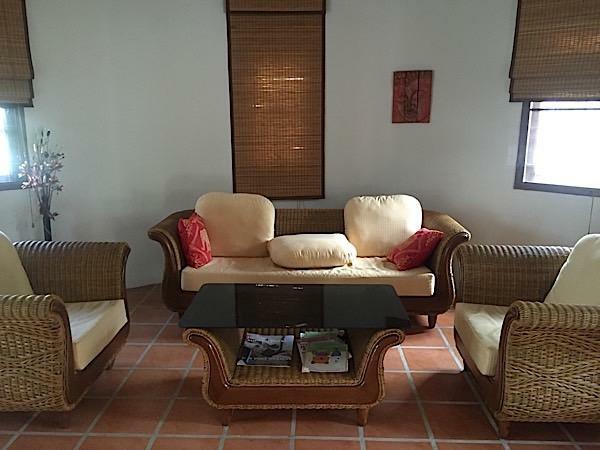 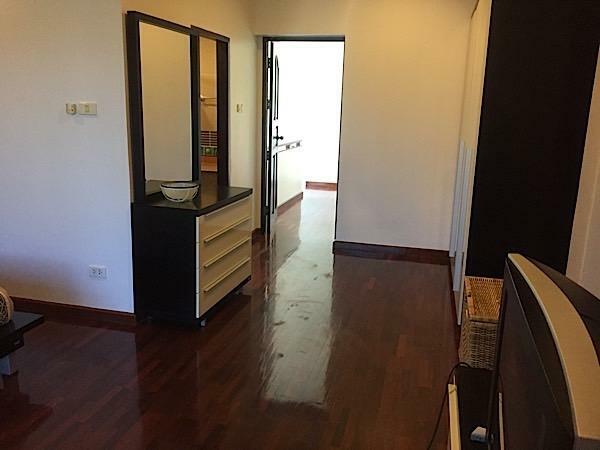 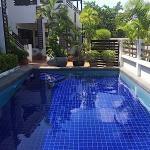 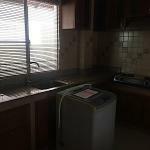 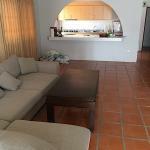 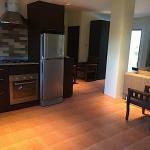 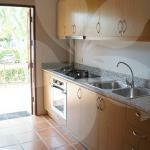 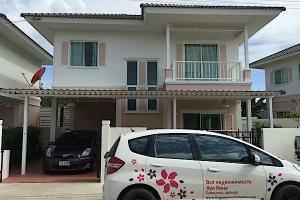 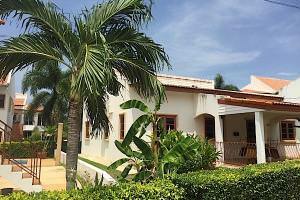 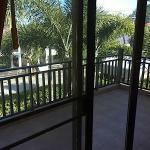 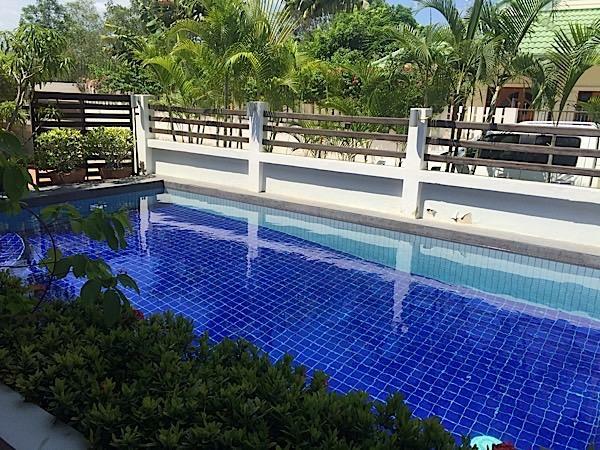 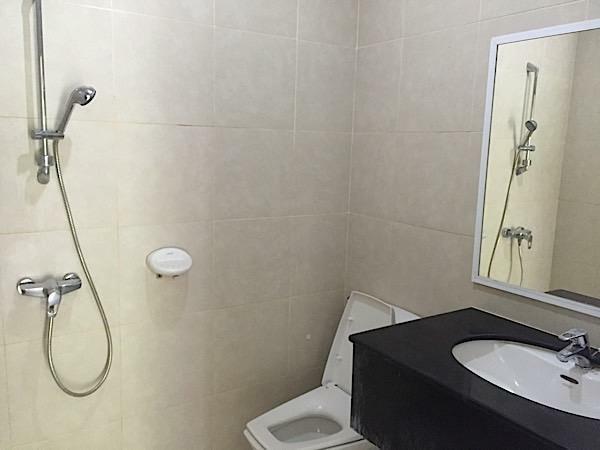 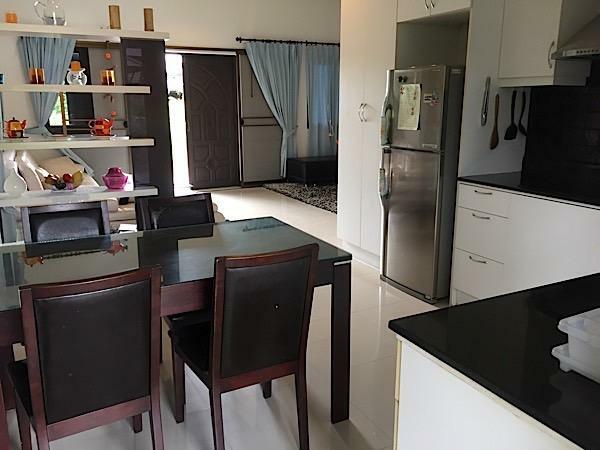 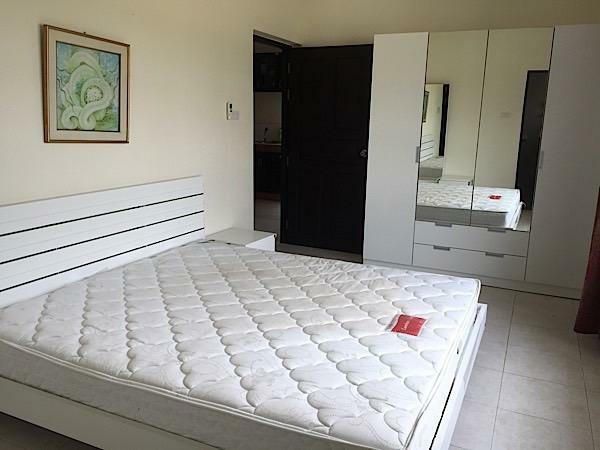 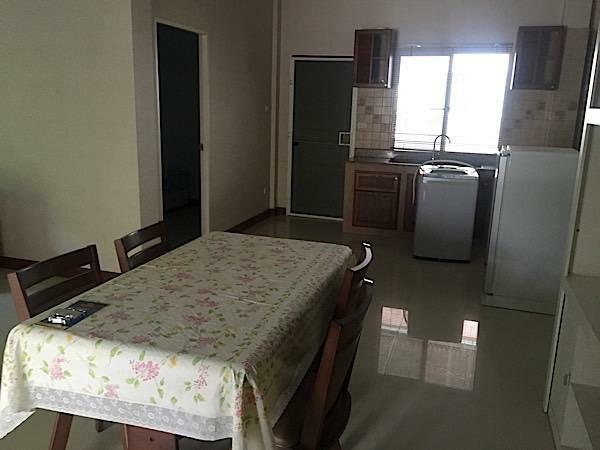 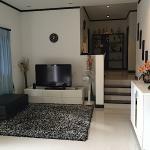 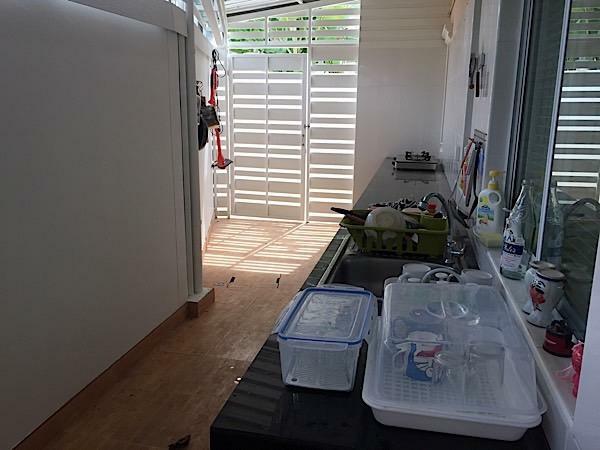 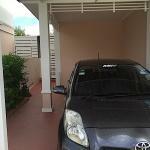 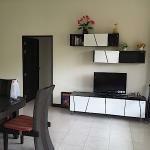 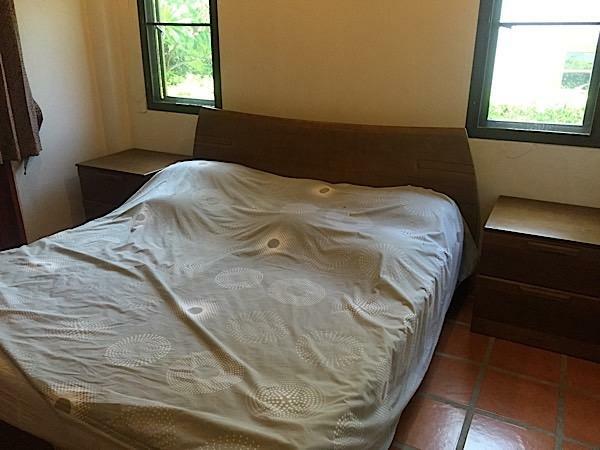 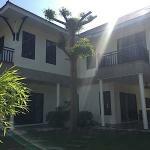 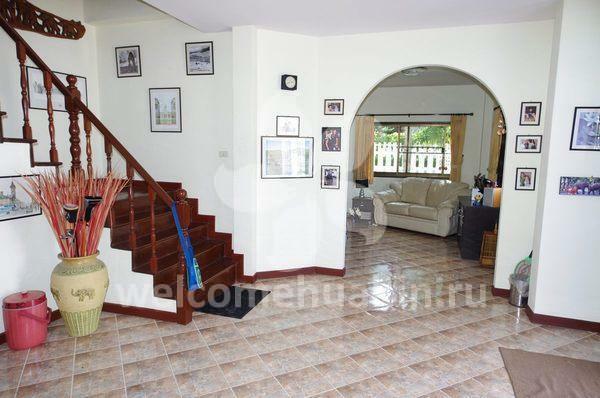 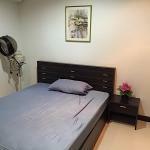 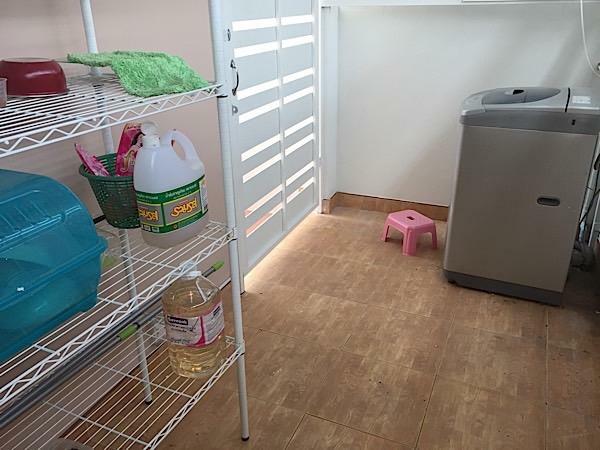 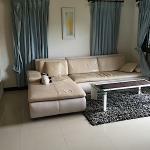 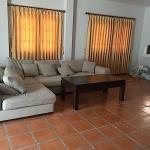 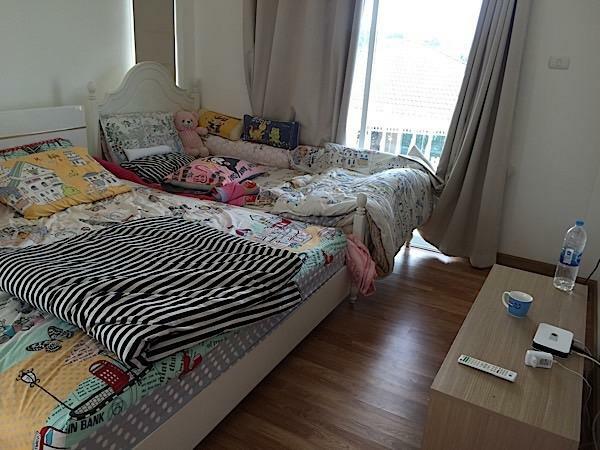 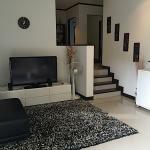 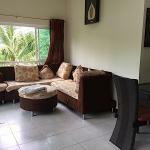 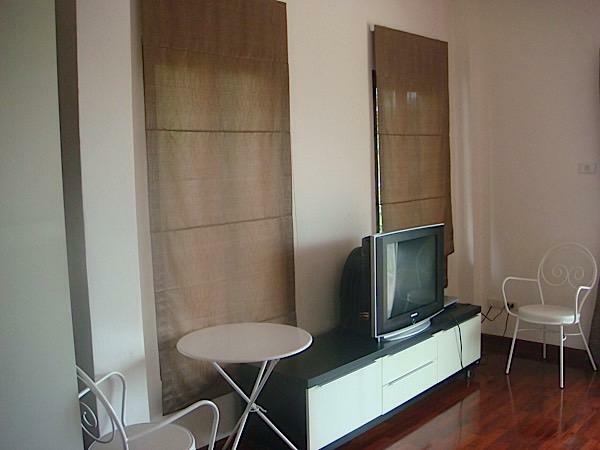 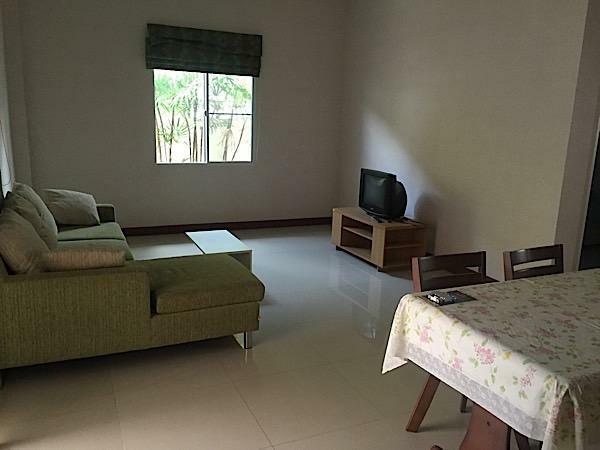 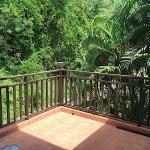 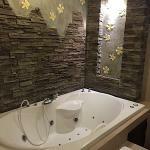 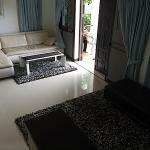 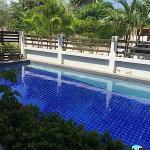 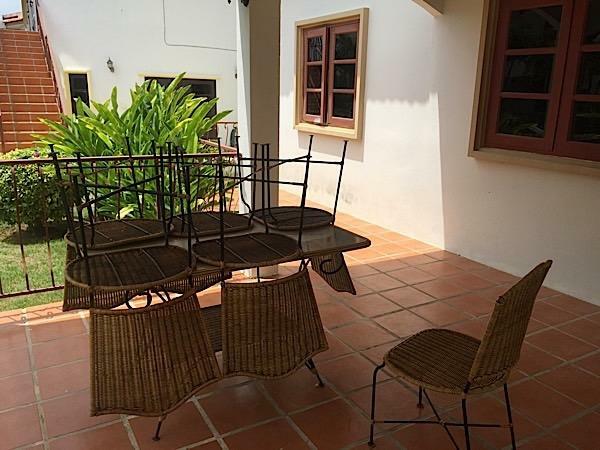 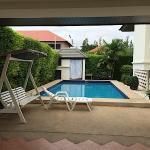 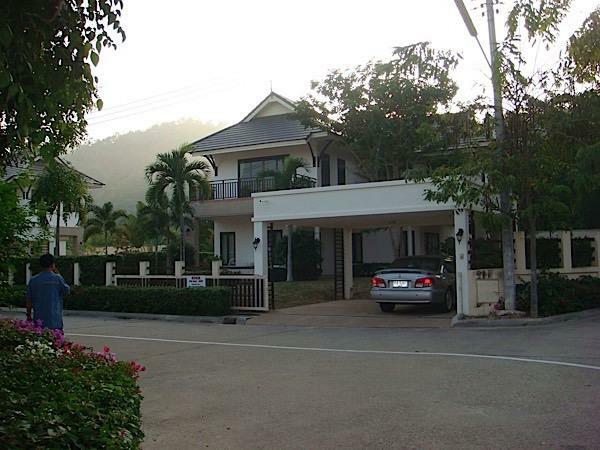 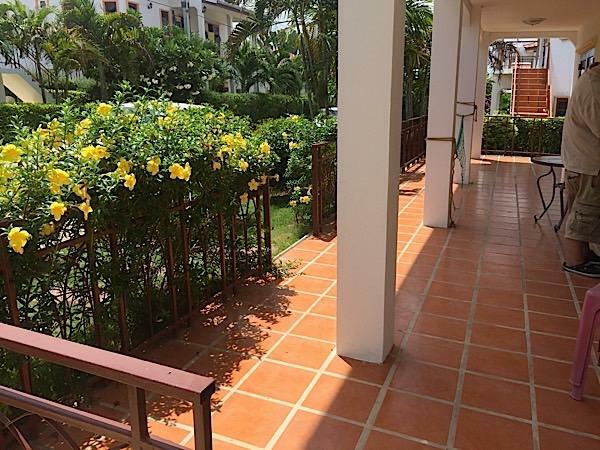 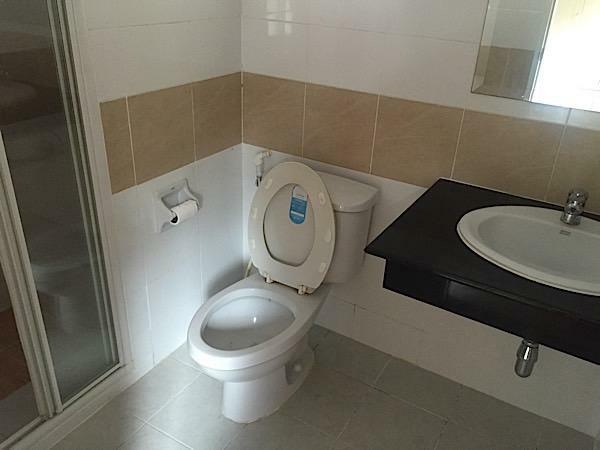 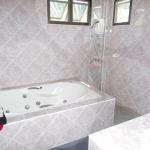 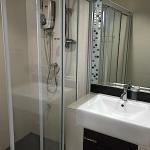 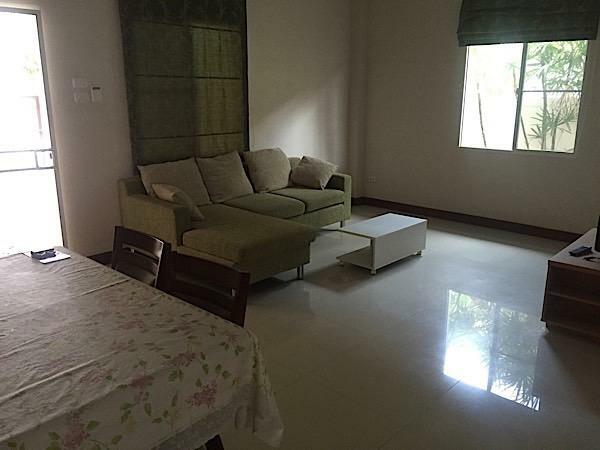 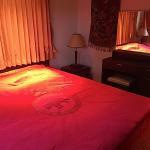 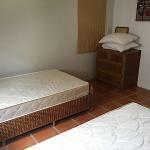 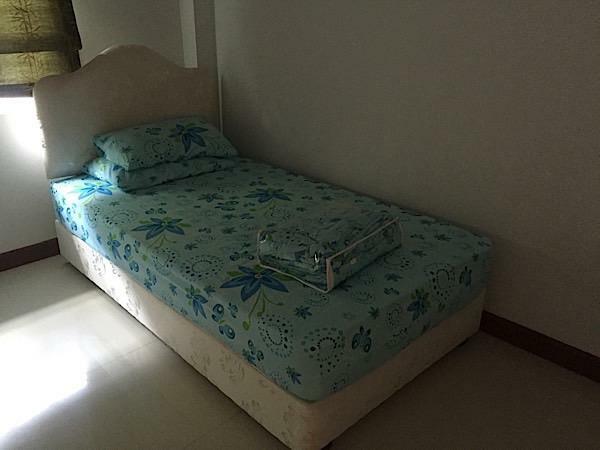 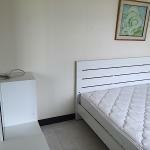 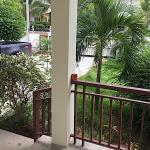 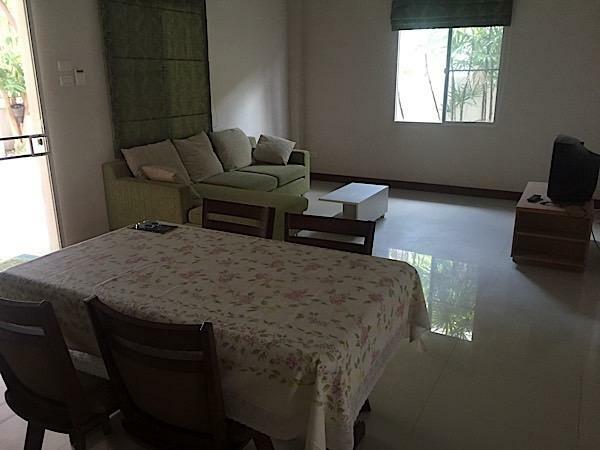 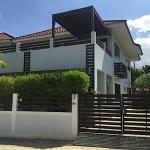 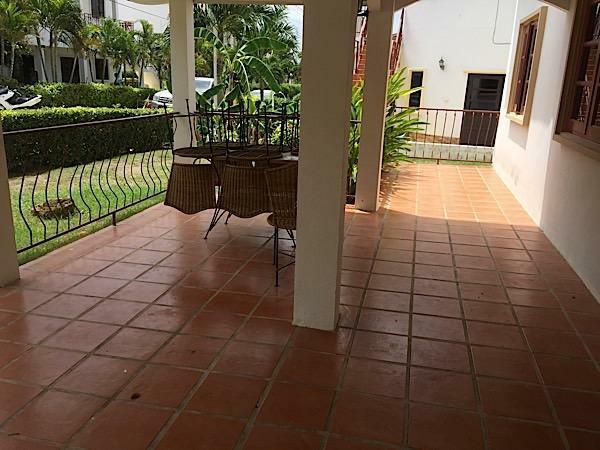 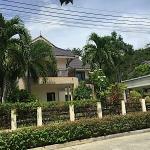 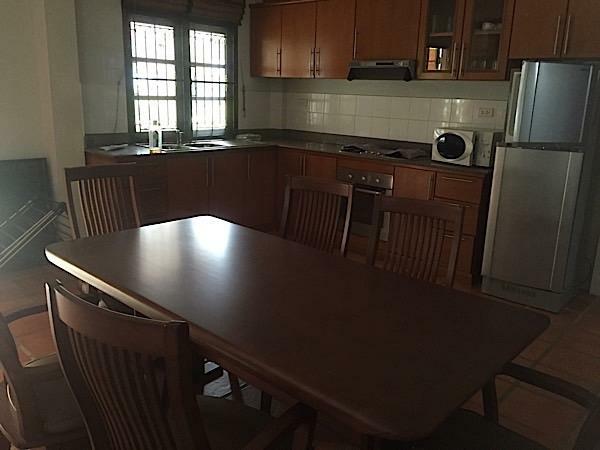 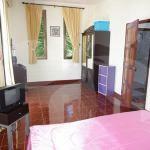 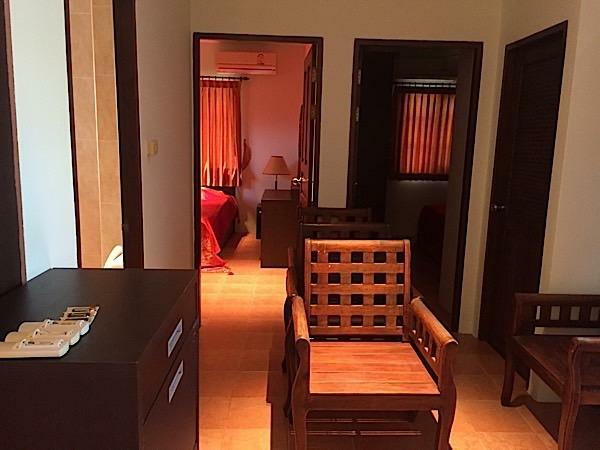 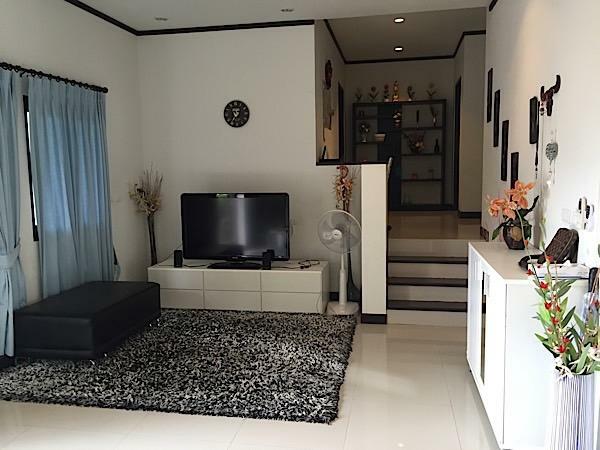 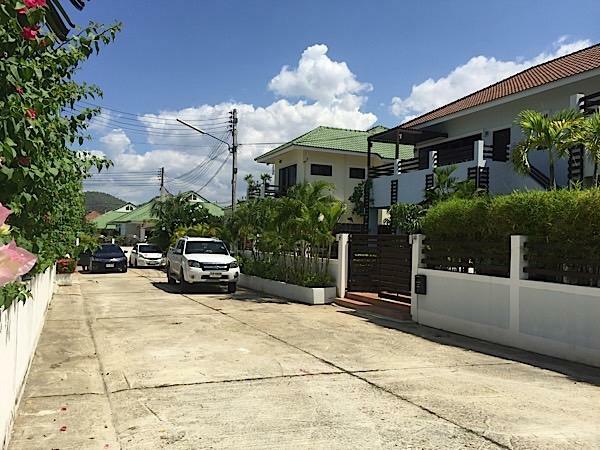 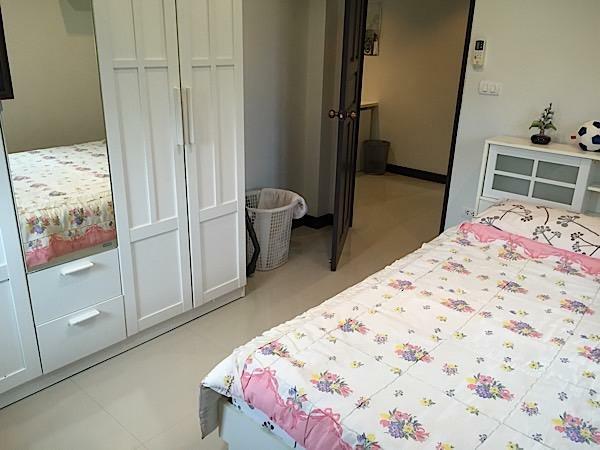 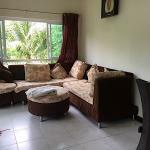 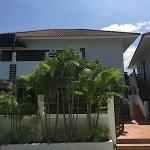 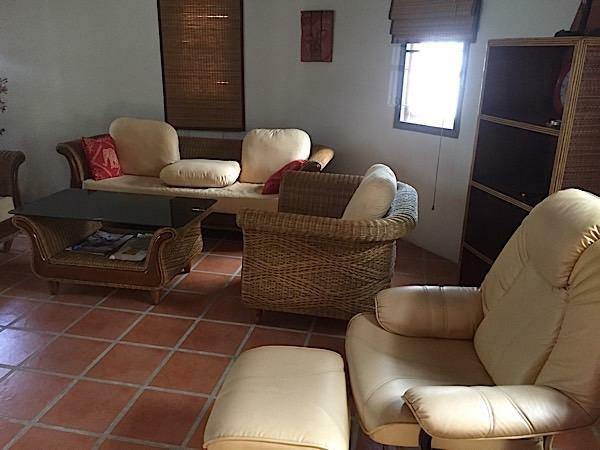 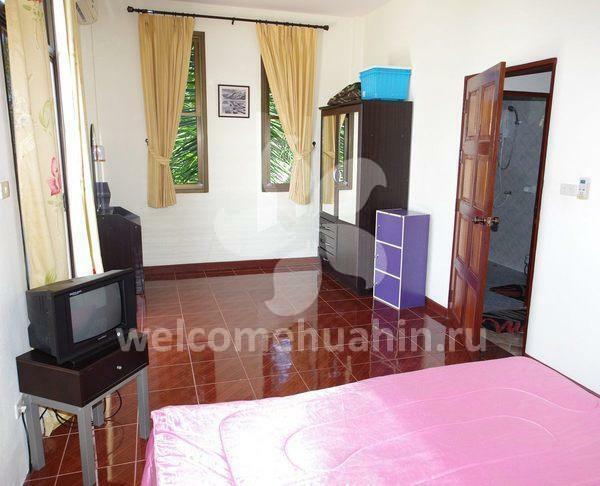 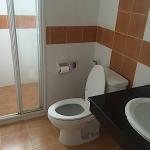 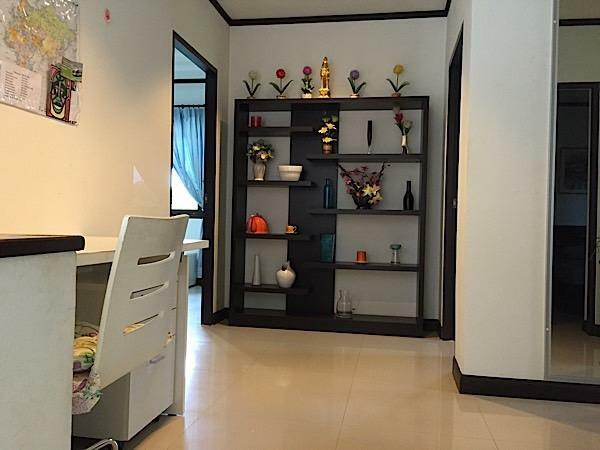 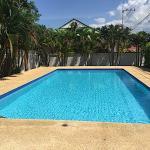 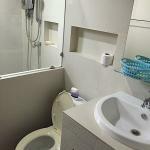 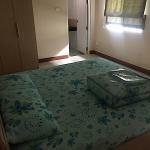 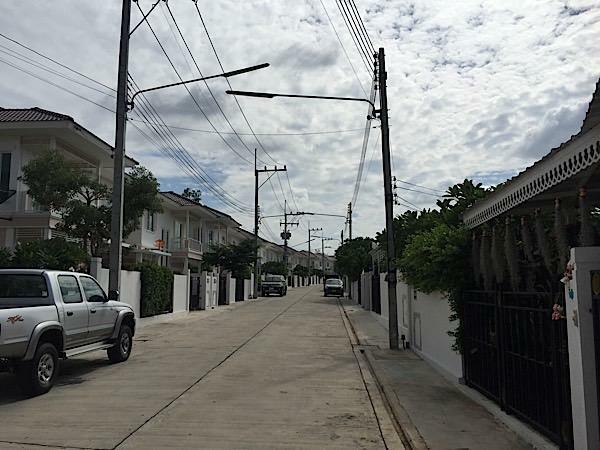 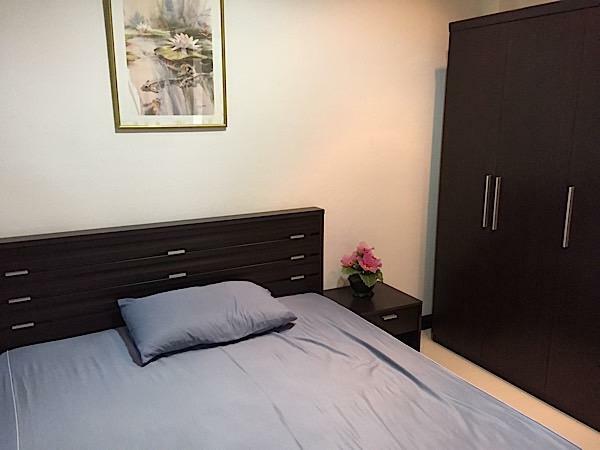 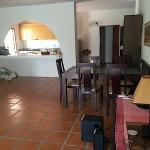 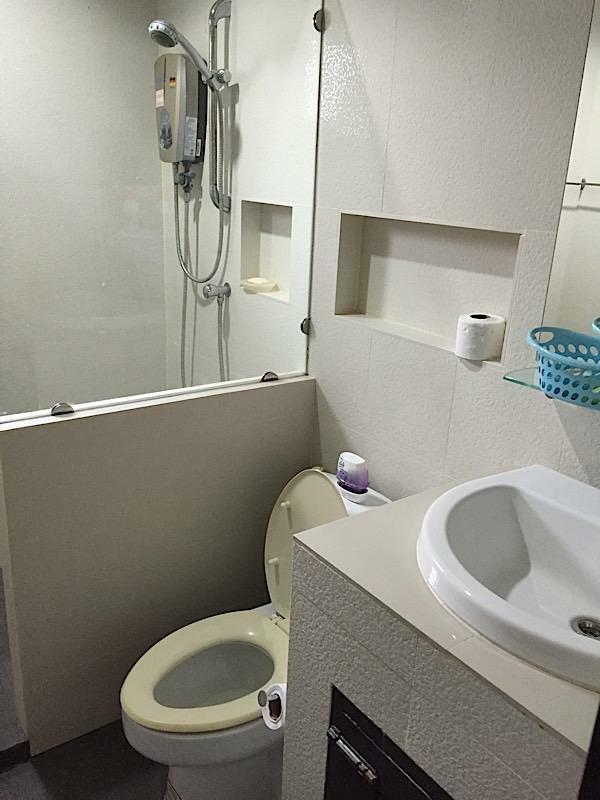 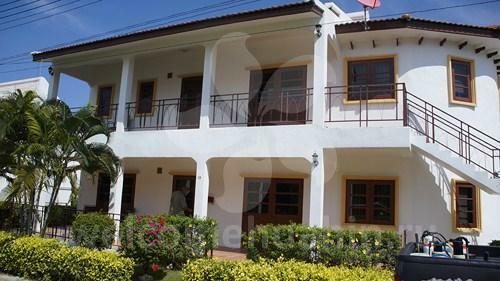 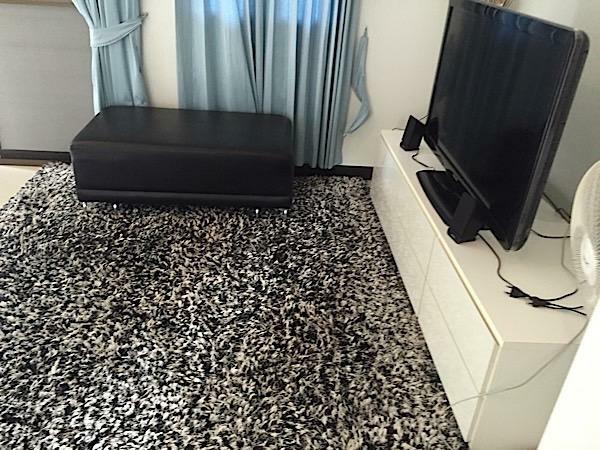 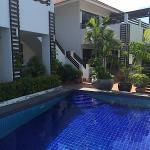 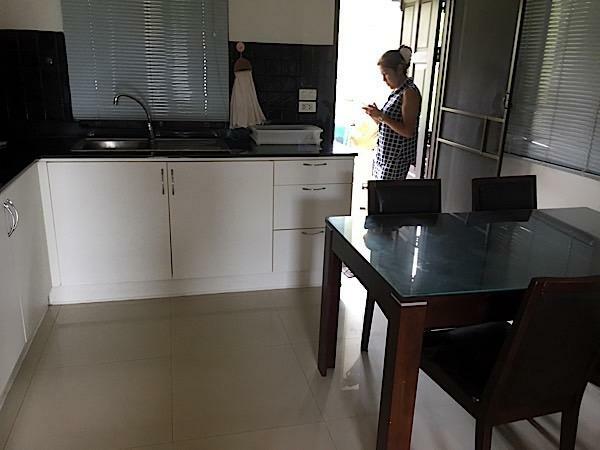 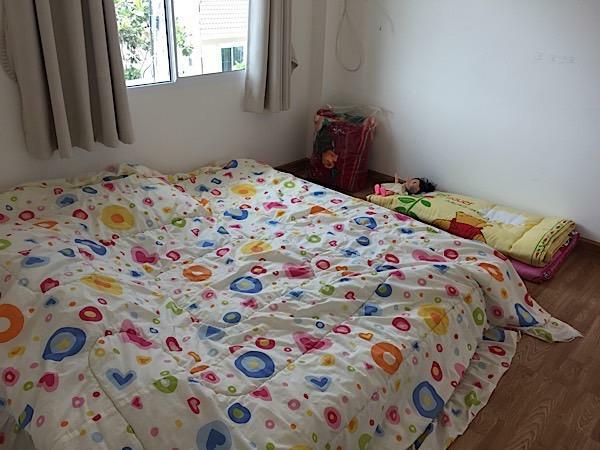 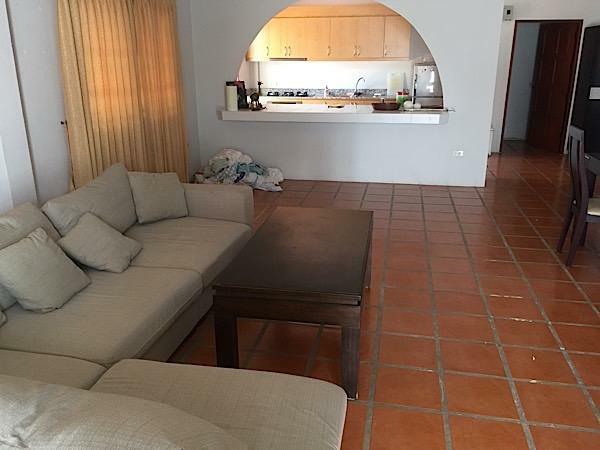 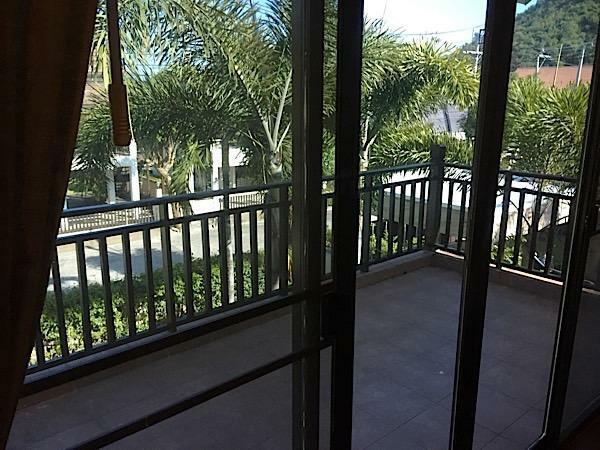 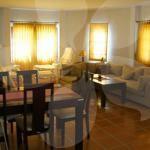 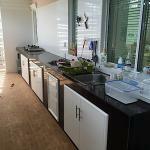 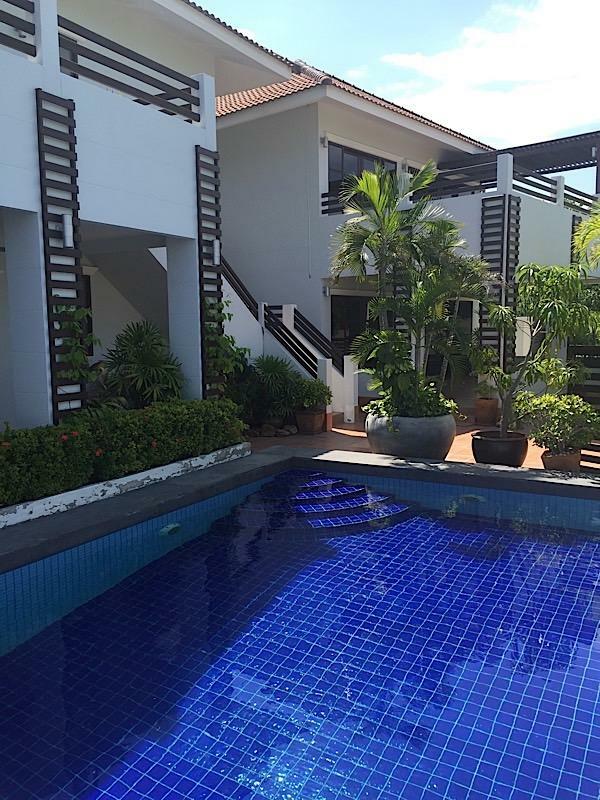 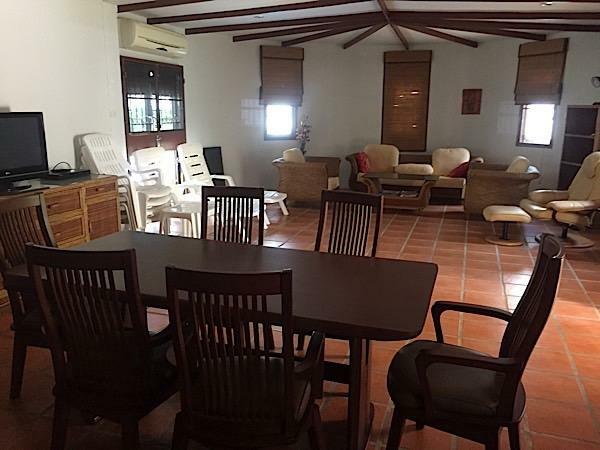 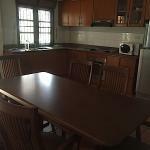 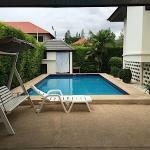 Nice 3 bedroom House for rent in Hua Hin, La Vallée quiet village just west of Hua Hin. 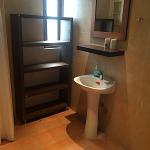 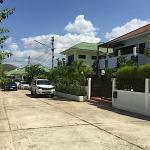 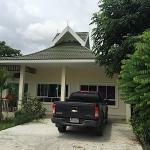 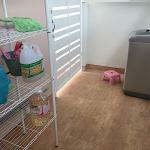 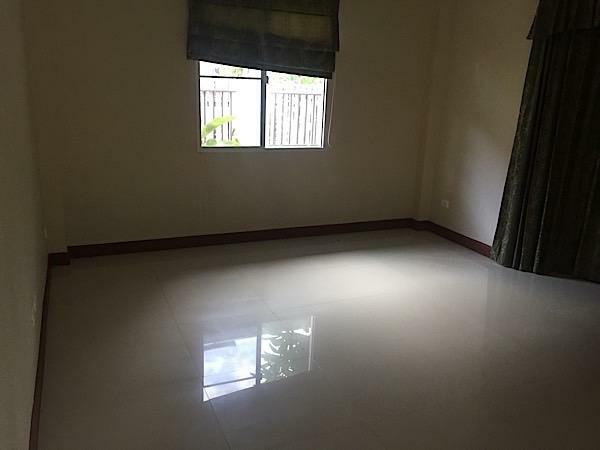 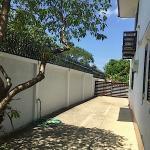 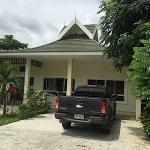 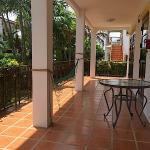 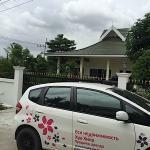 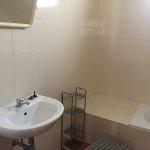 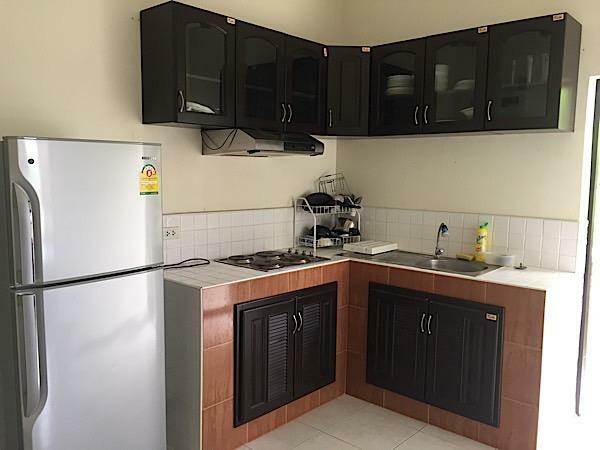 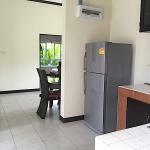 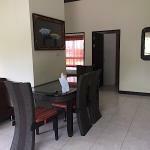 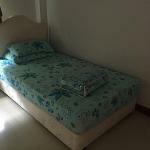 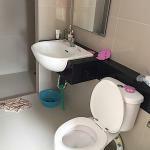 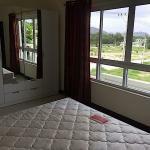 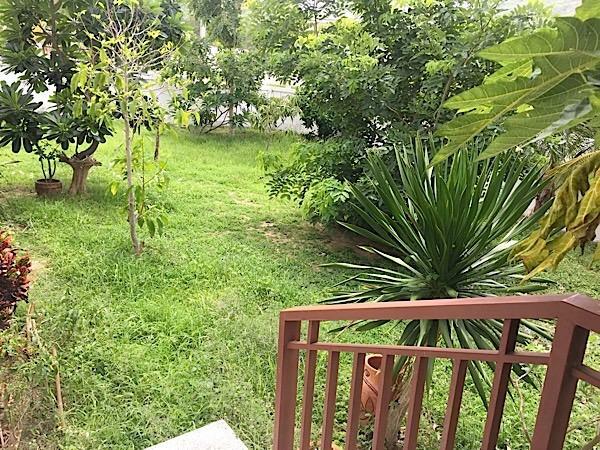 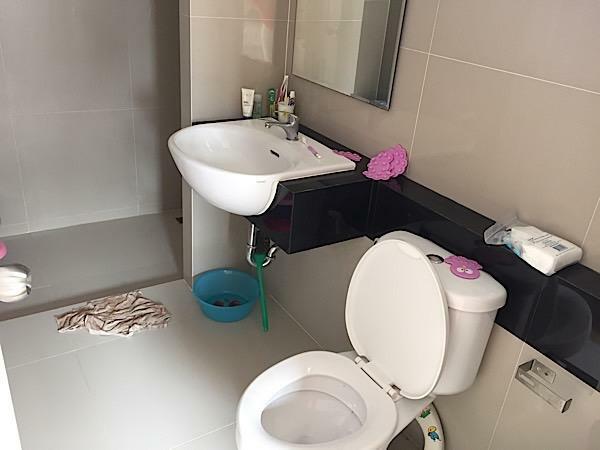 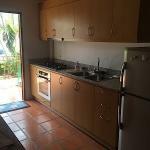 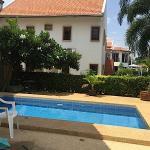 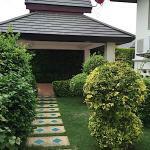 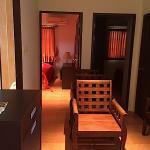 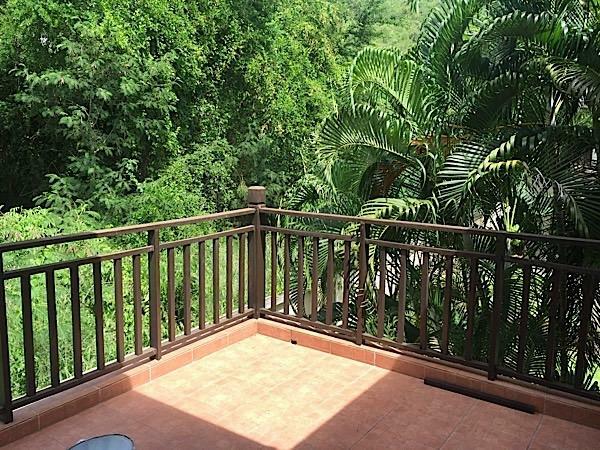 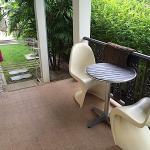 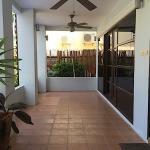 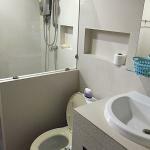 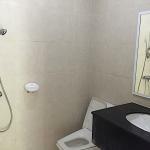 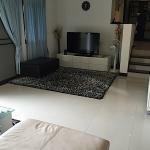 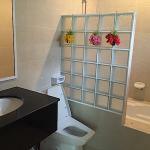 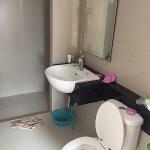 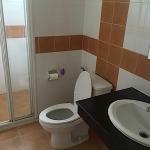 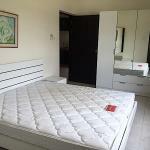 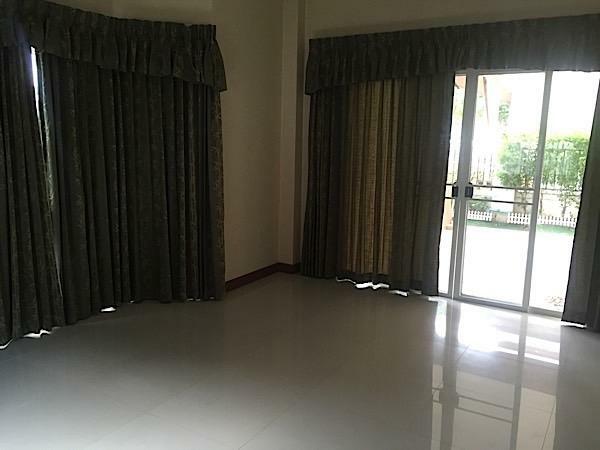 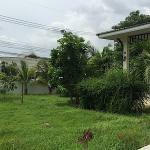 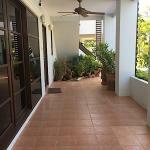 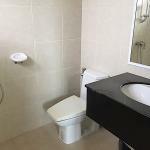 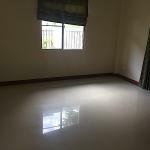 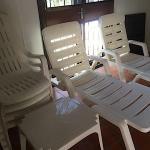 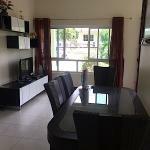 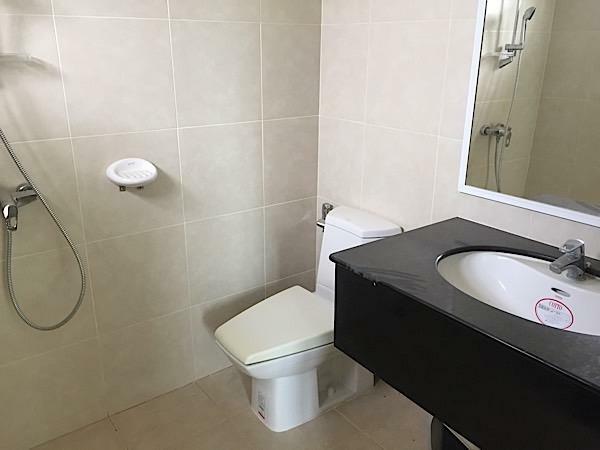 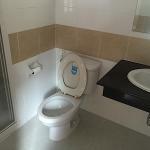 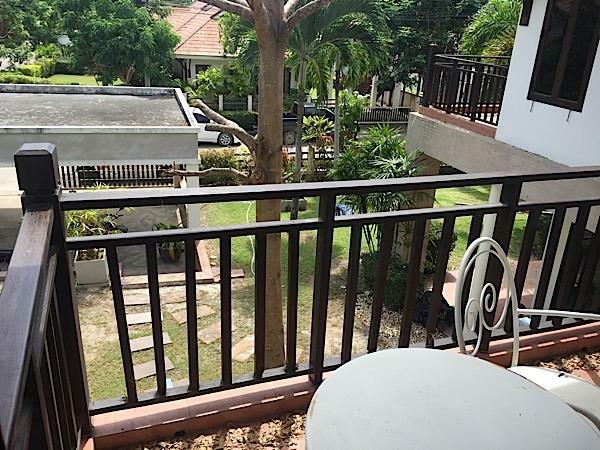 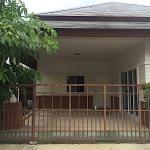 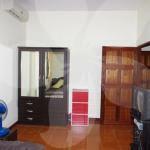 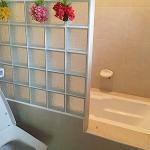 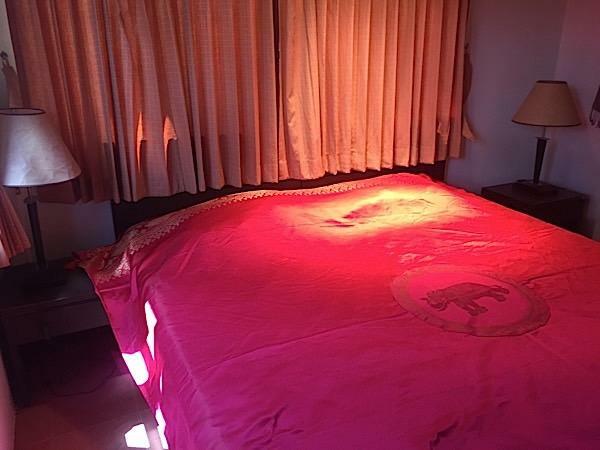 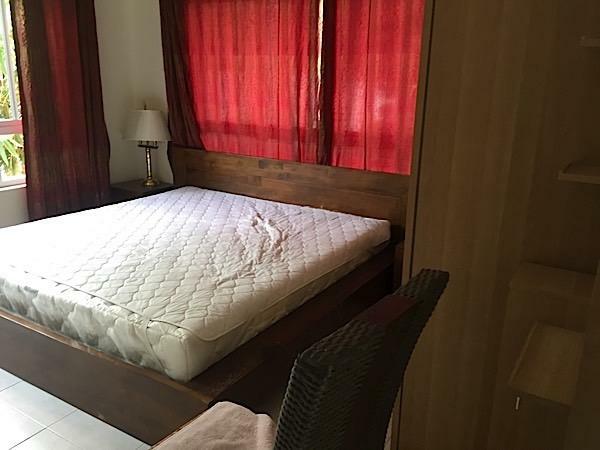 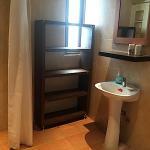 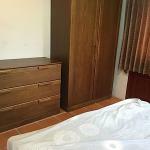 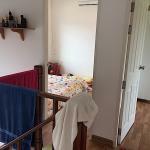 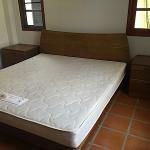 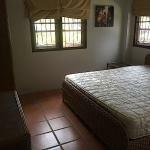 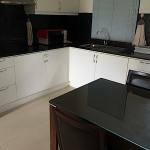 La Vallée Hua Hin house for rent<?h2> Lovely 3 bedroom house for rent in La Vallée village, just west of Hua Hin. 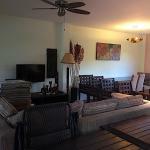 La Vallée offers security and a village atmosphere. 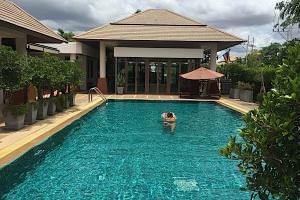 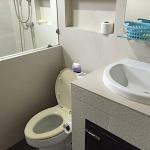 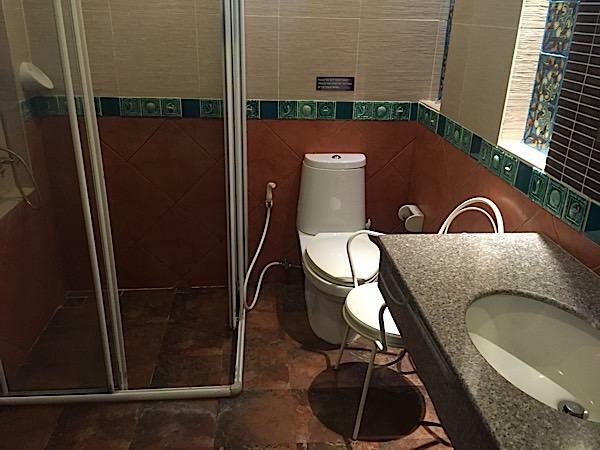 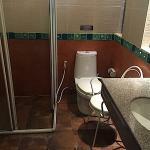 The common facilities include a club house, a pool and a restaurant. 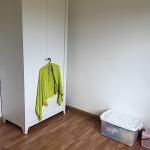 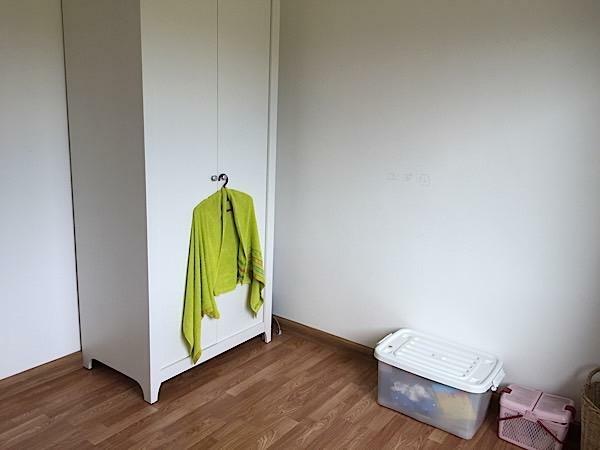 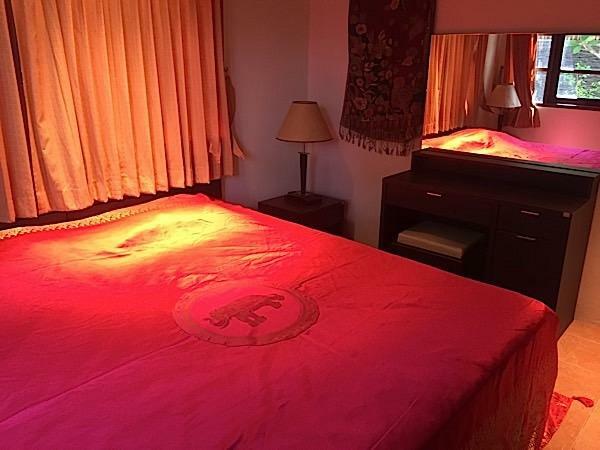 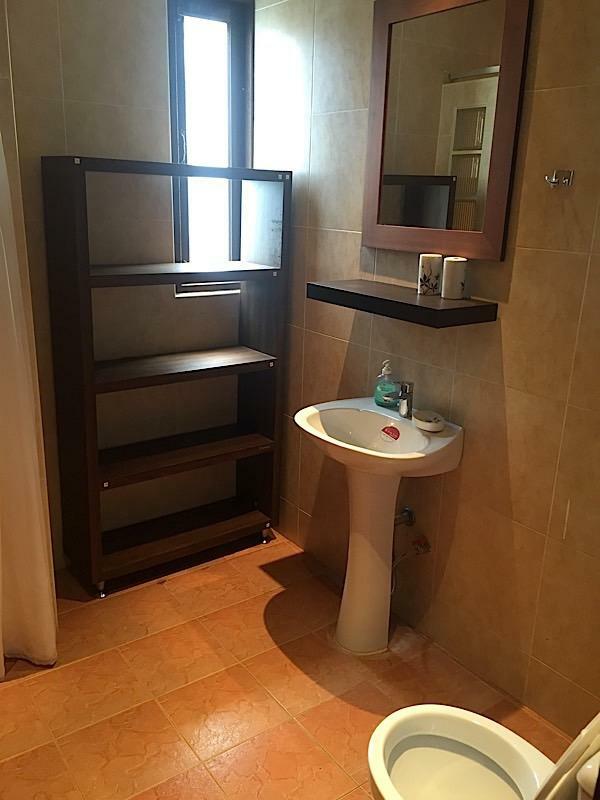 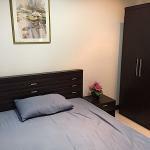 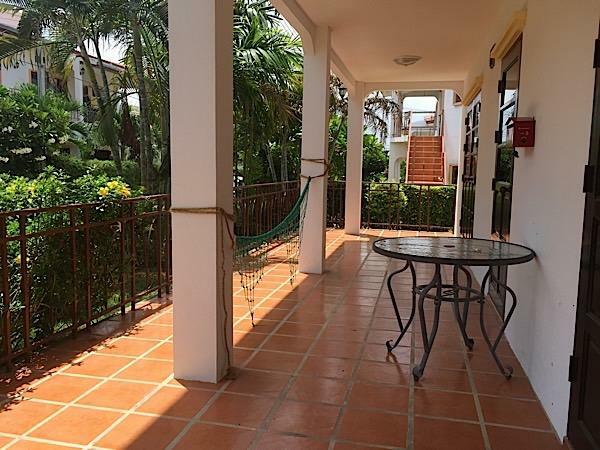 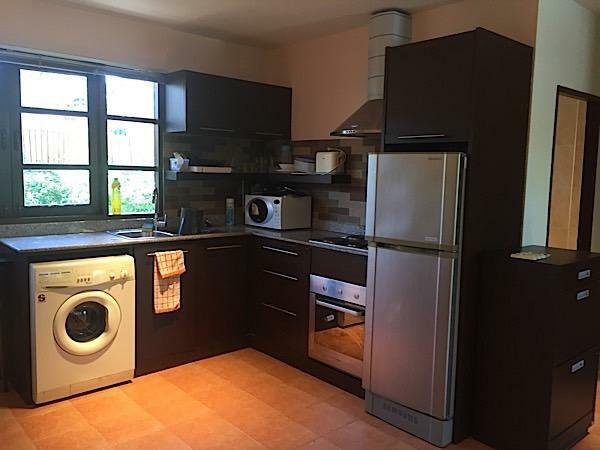 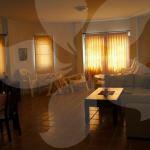 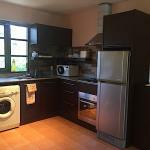 This is a perfect residence for a family holidays, safe and quiet only minutes away from city center by taxi or local buses. 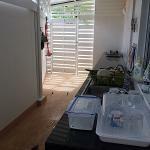 Take a look at the video and pictures and contact us to organise a visit. 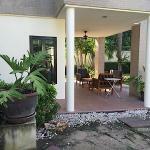 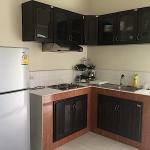 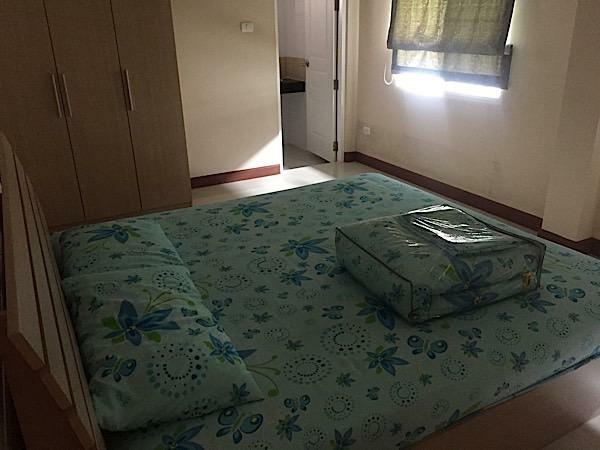 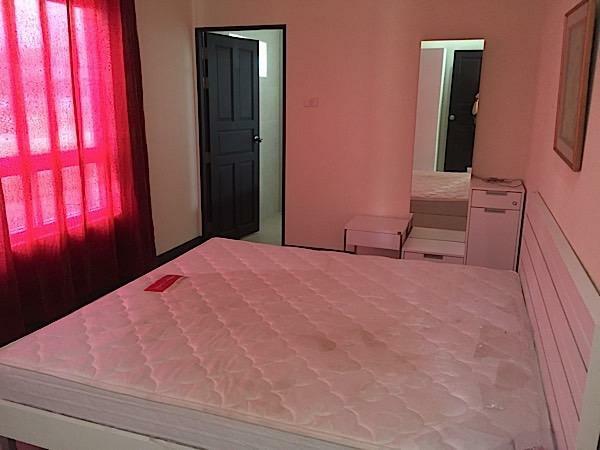 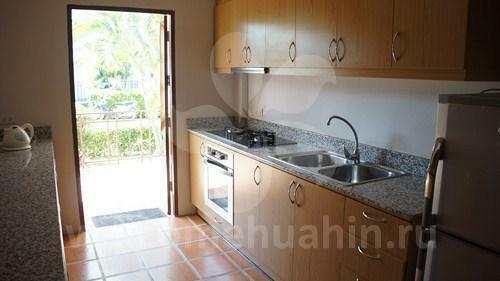 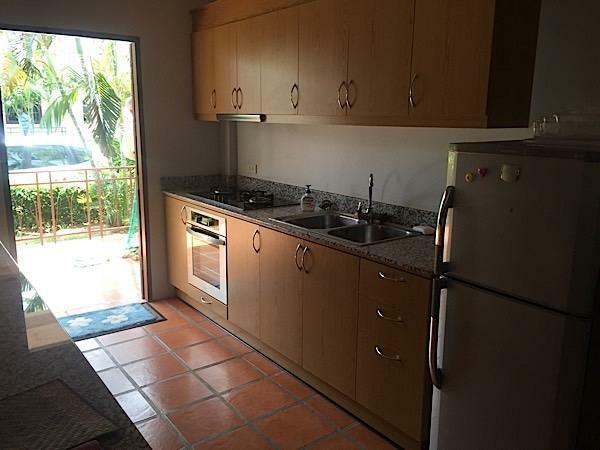 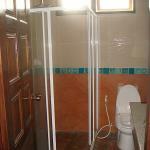 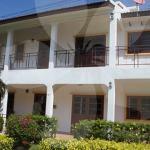 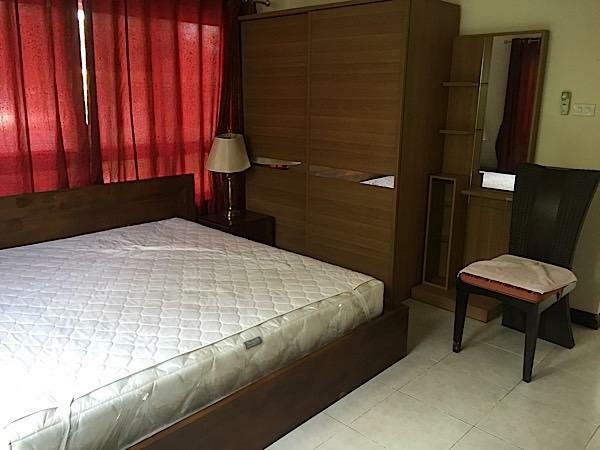 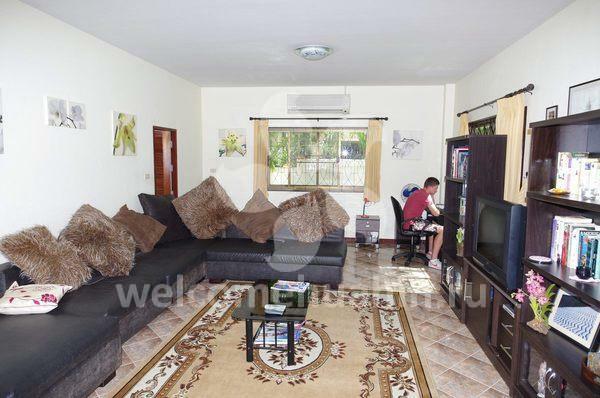 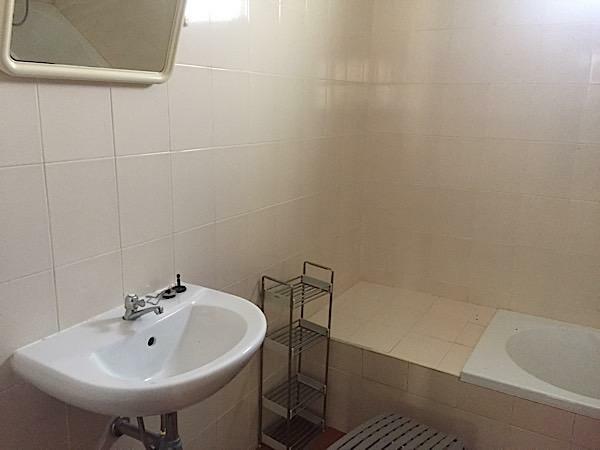 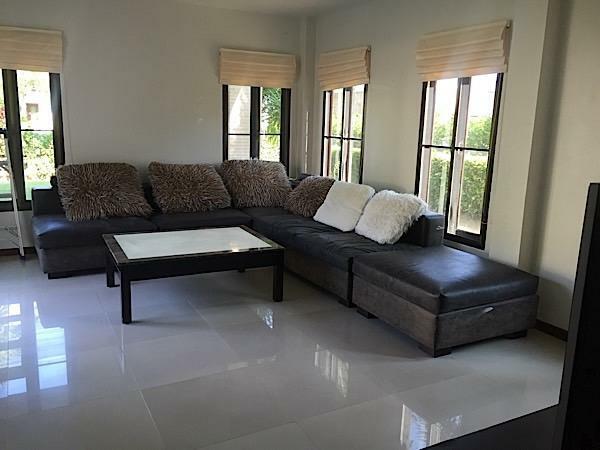 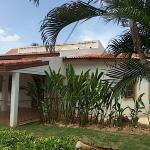 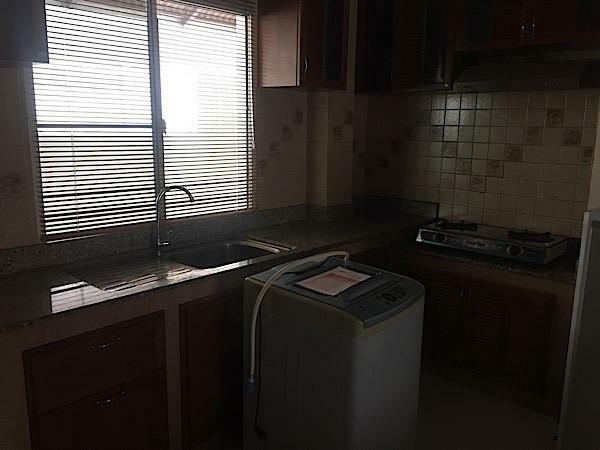 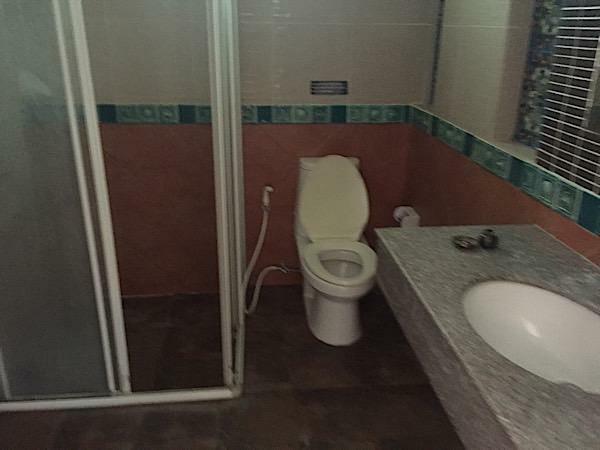 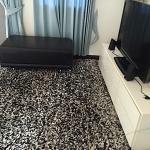 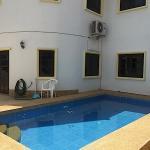 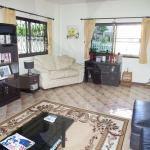 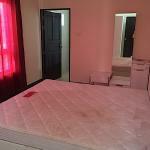 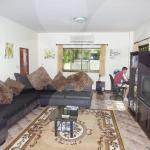 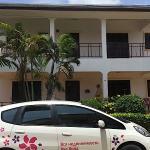 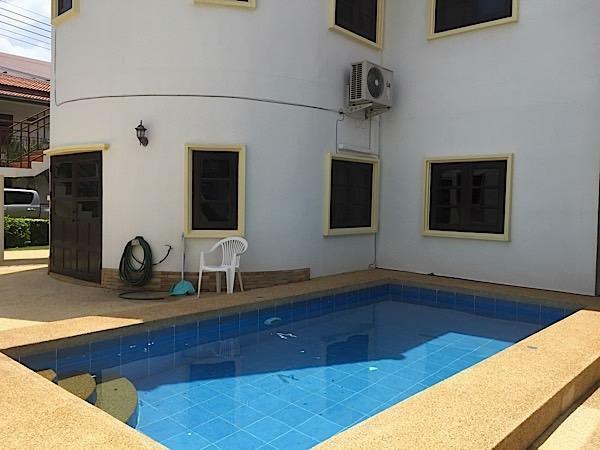 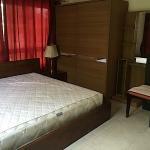 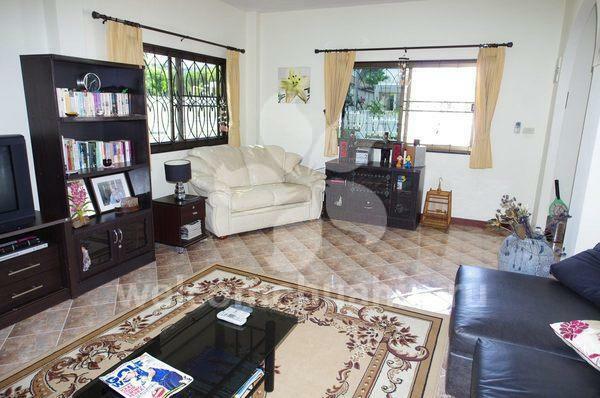 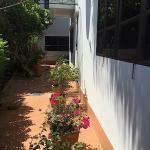 Nice villa with big garden for rent. 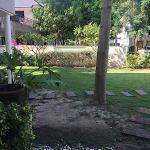 Hitch village.